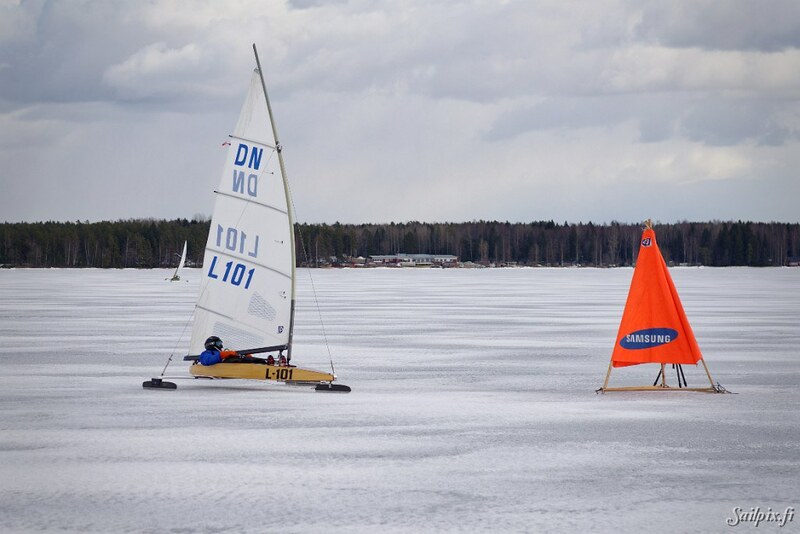 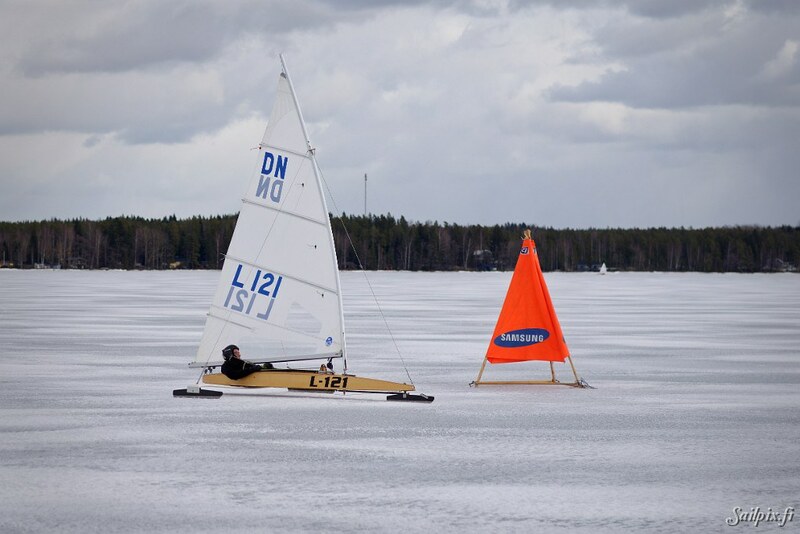 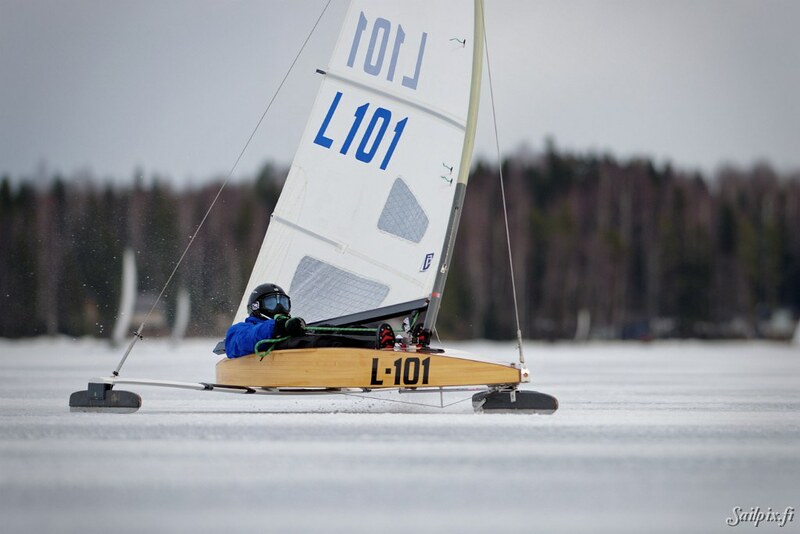 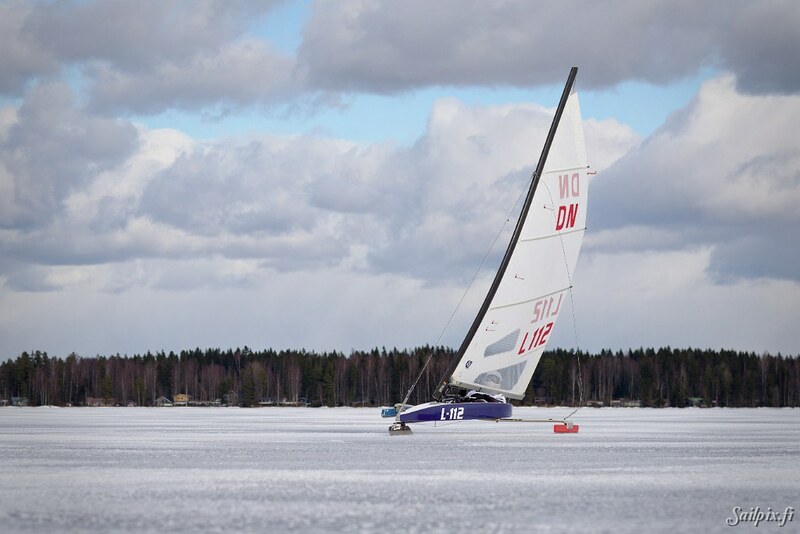 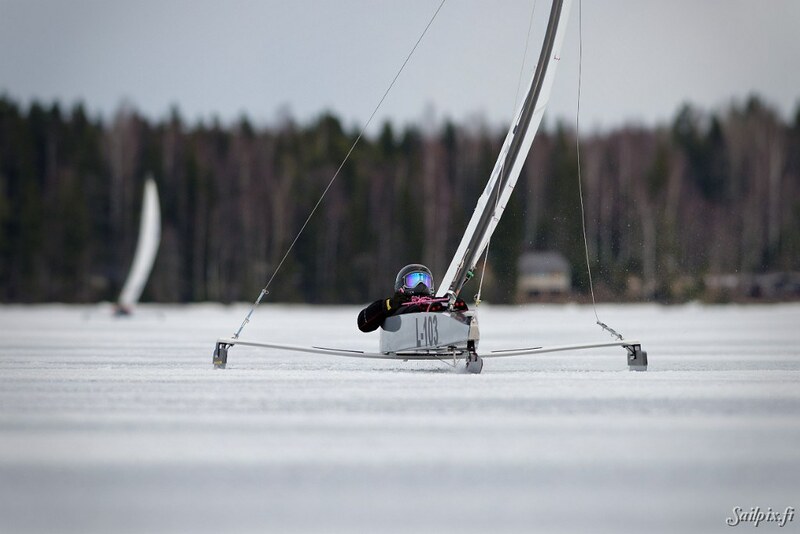 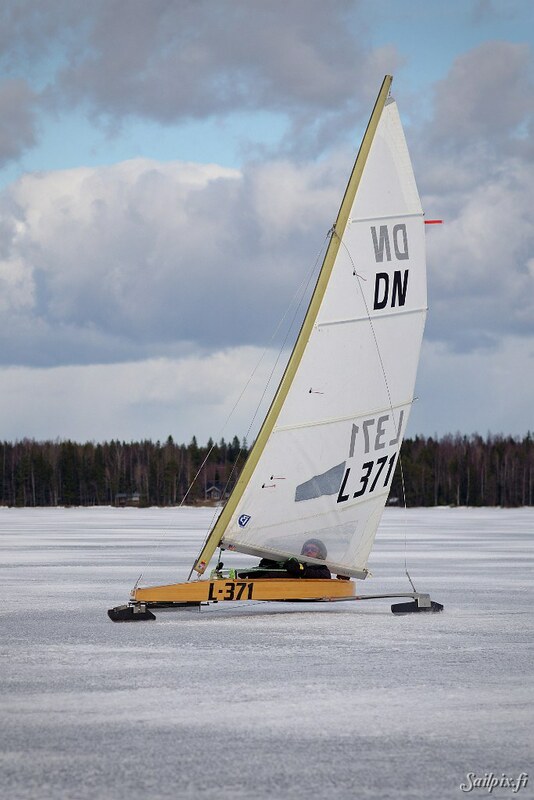 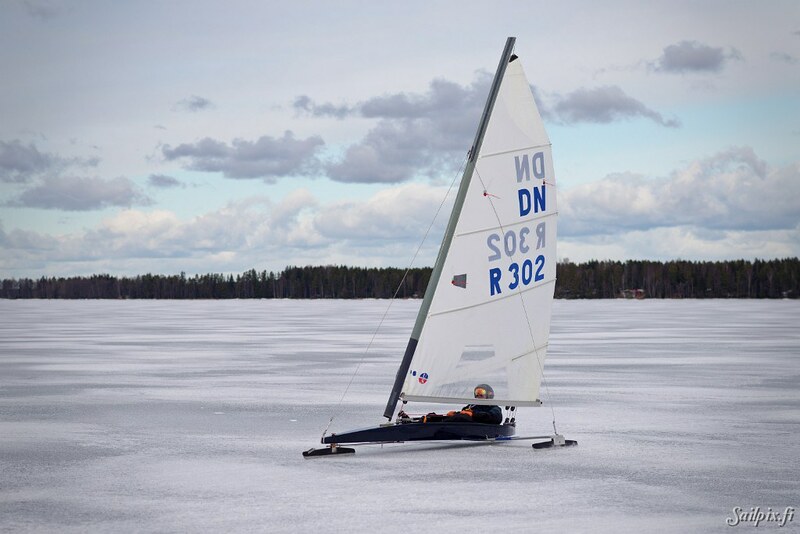 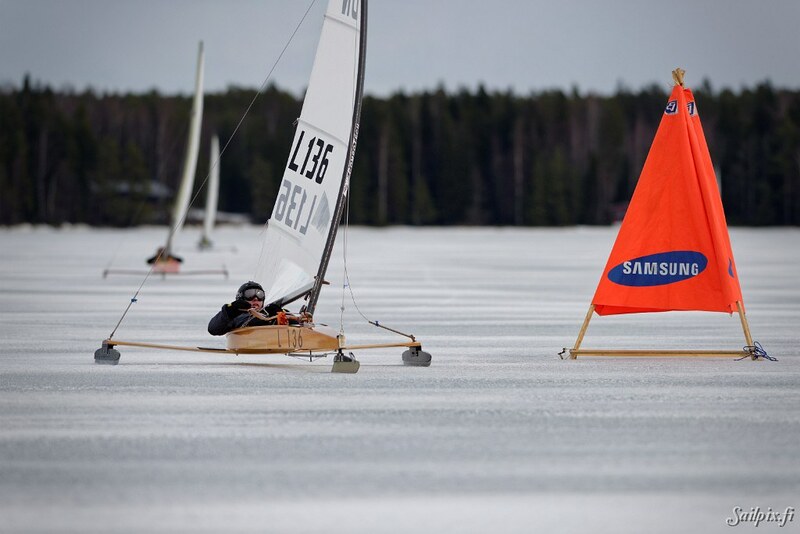 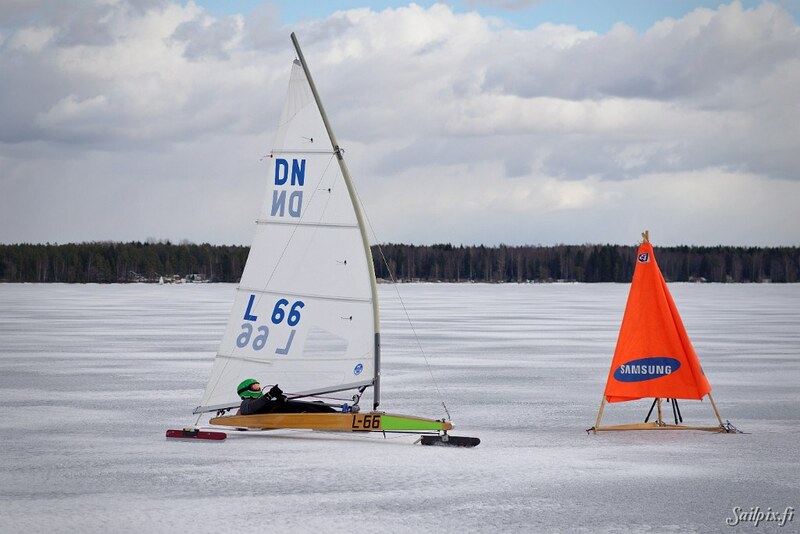 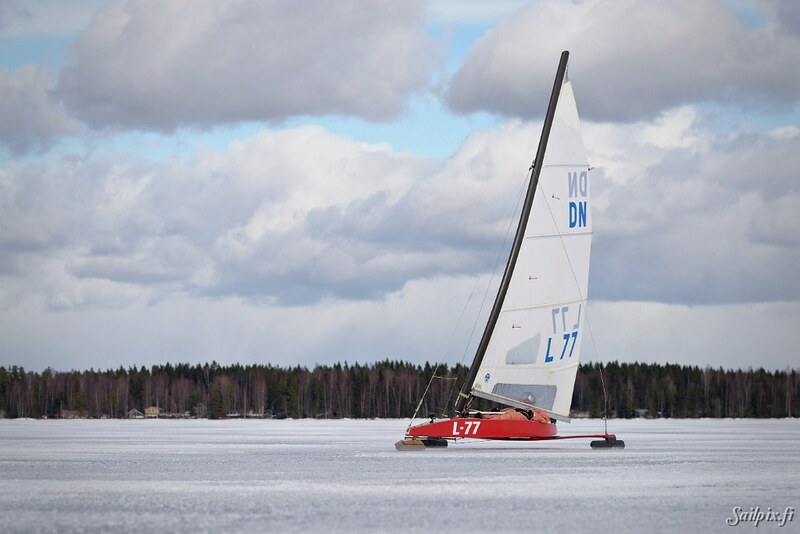 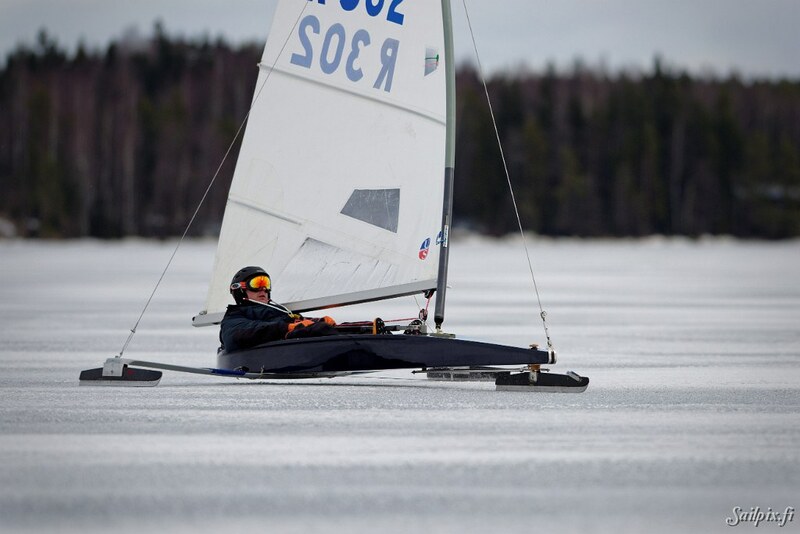 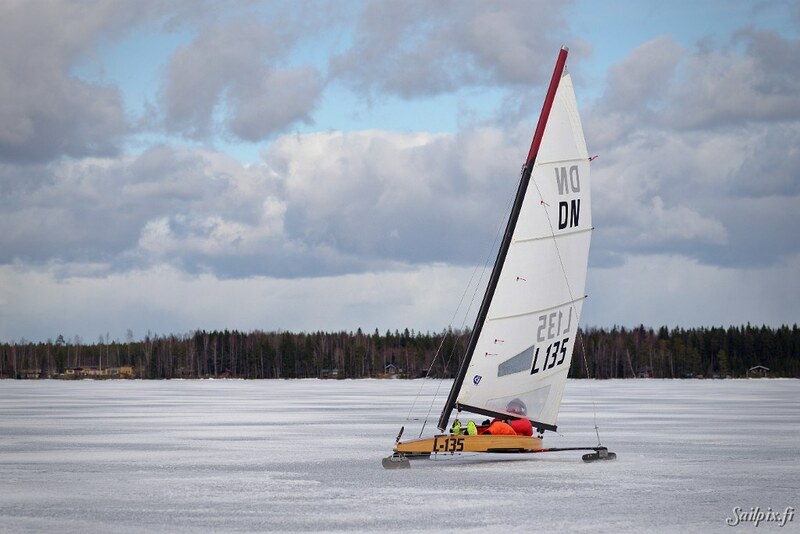 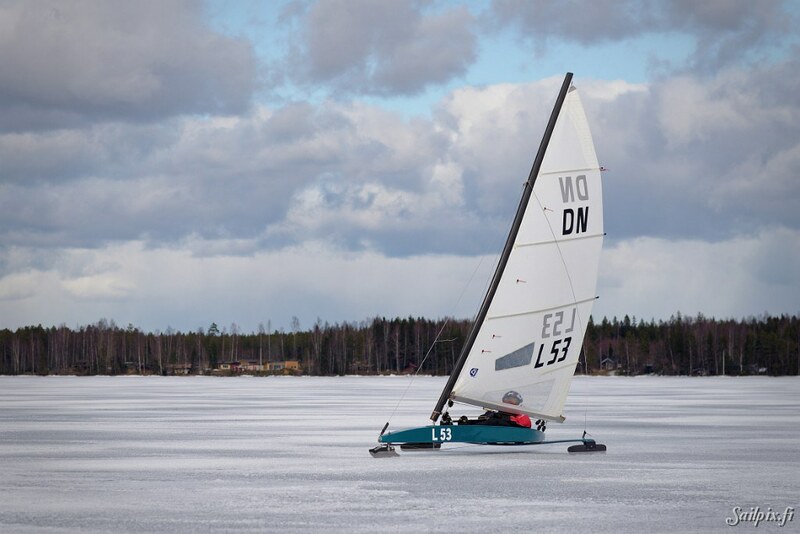 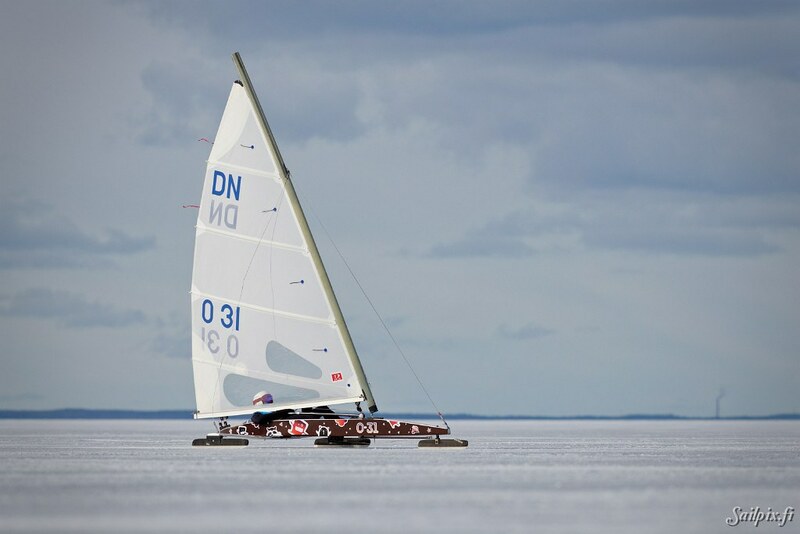 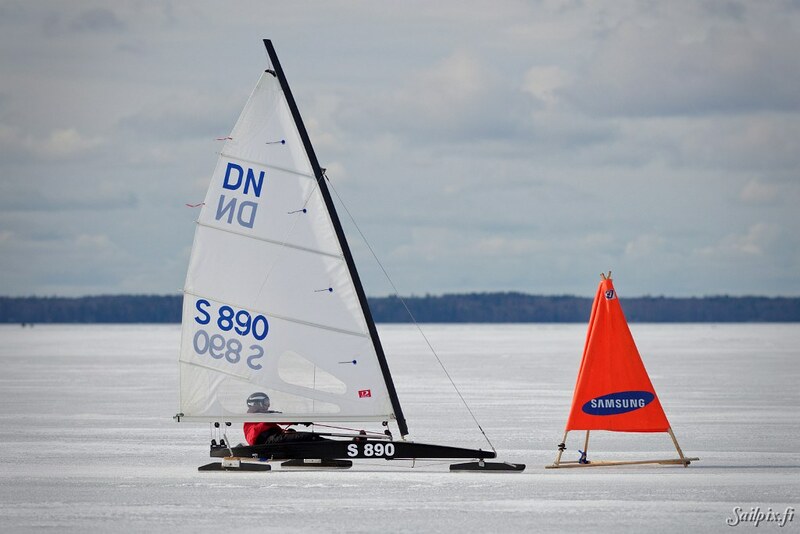 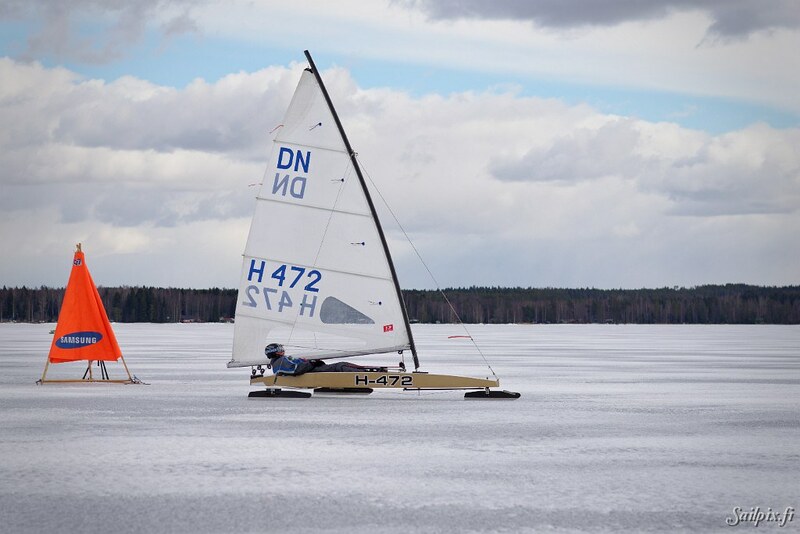 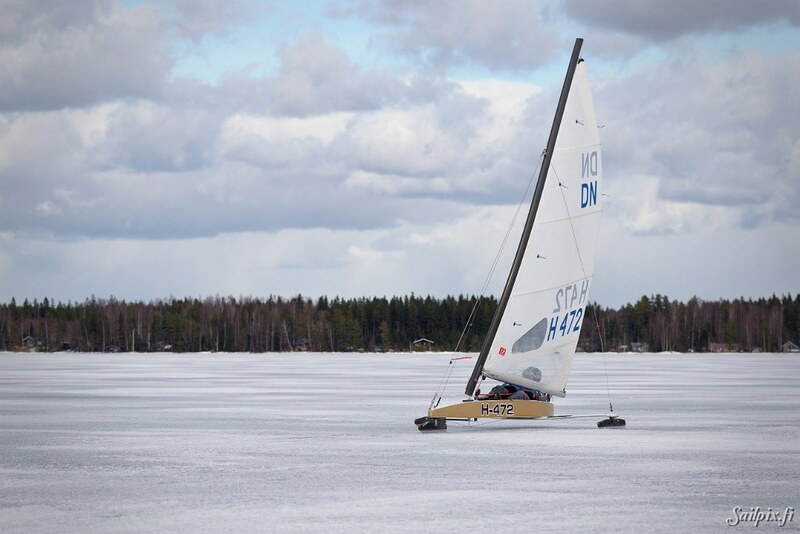 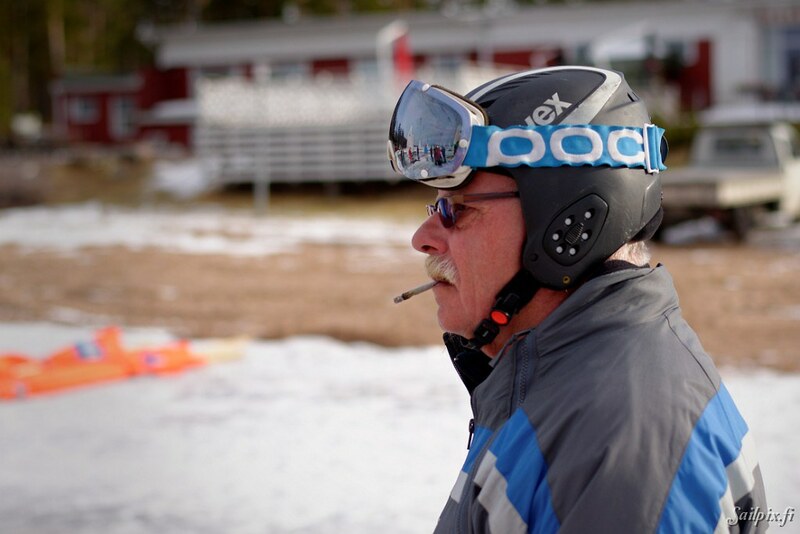 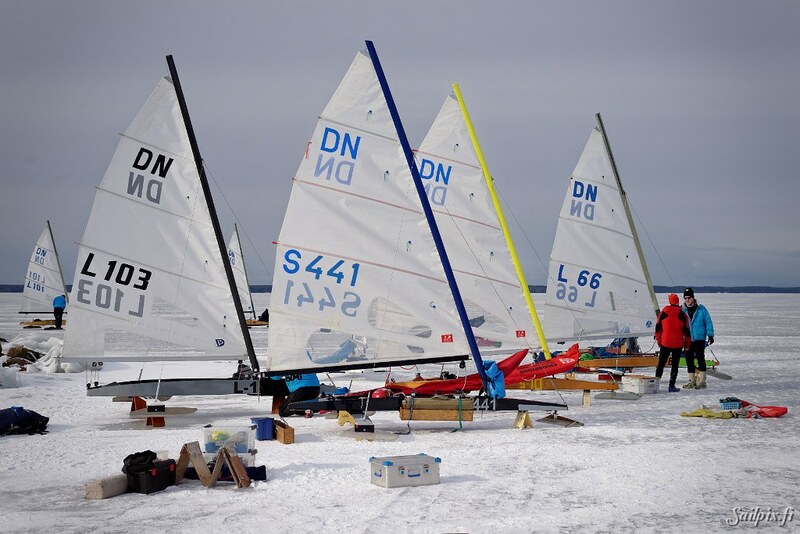 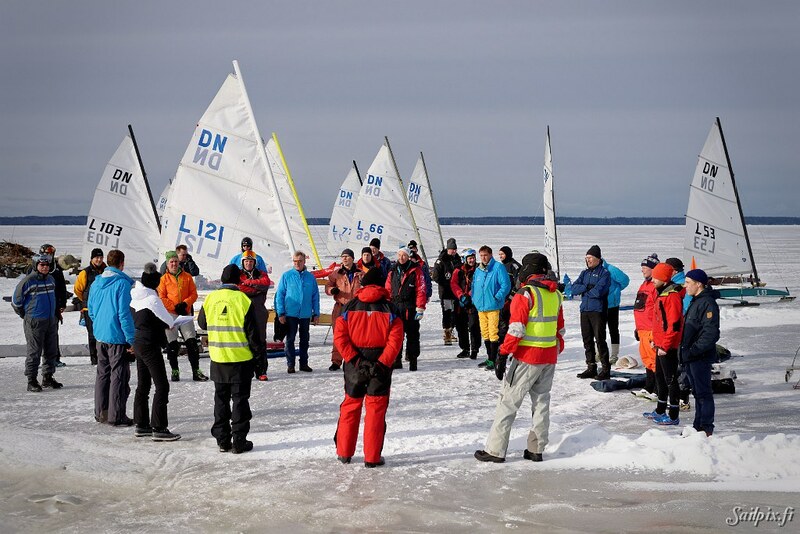 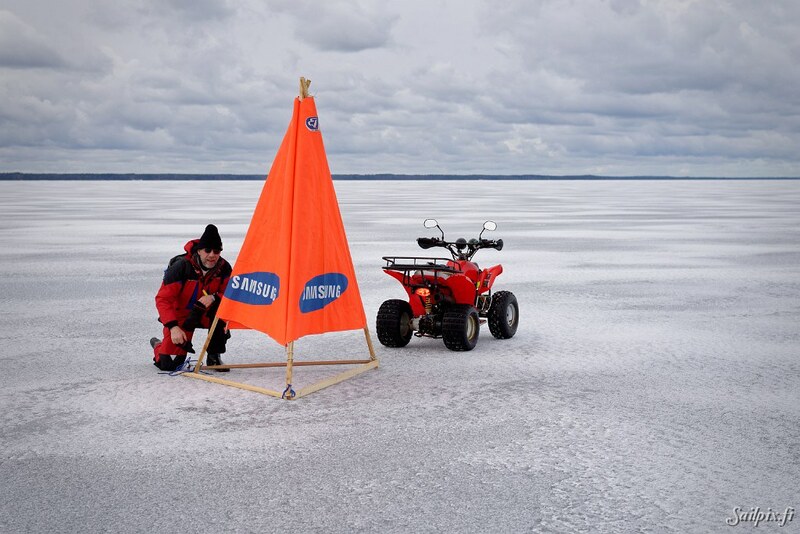 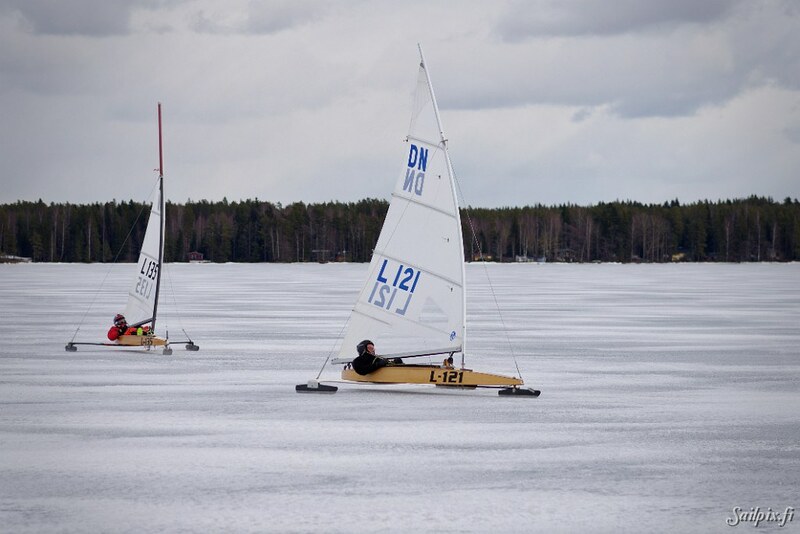 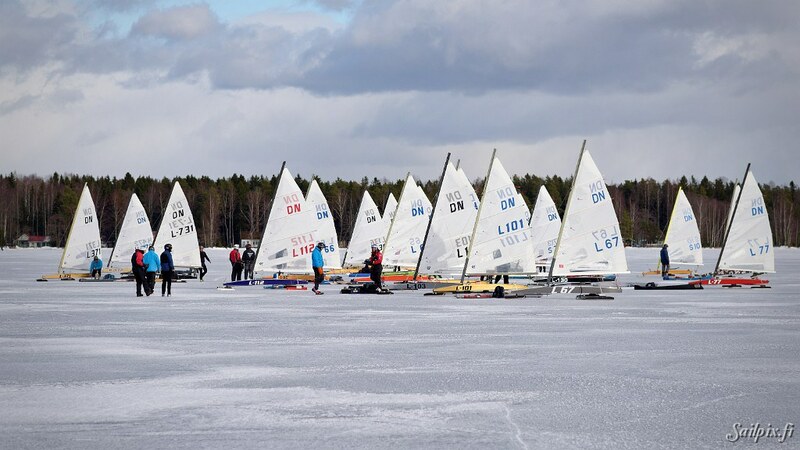 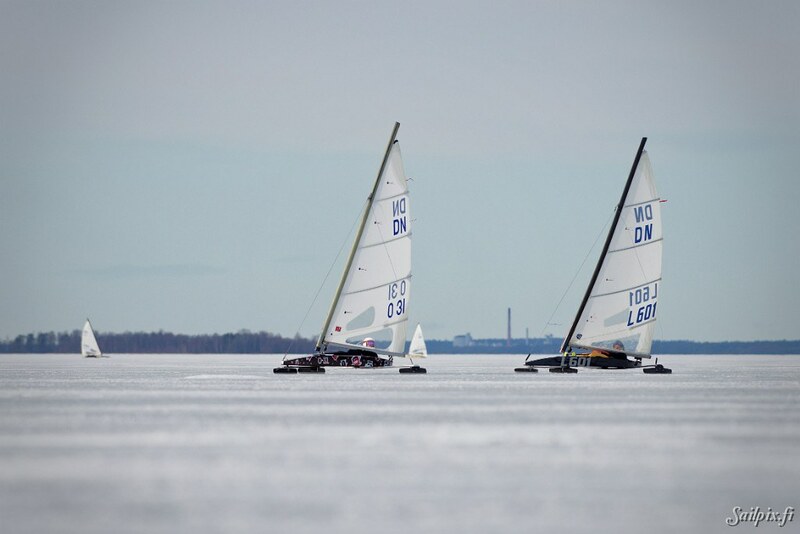 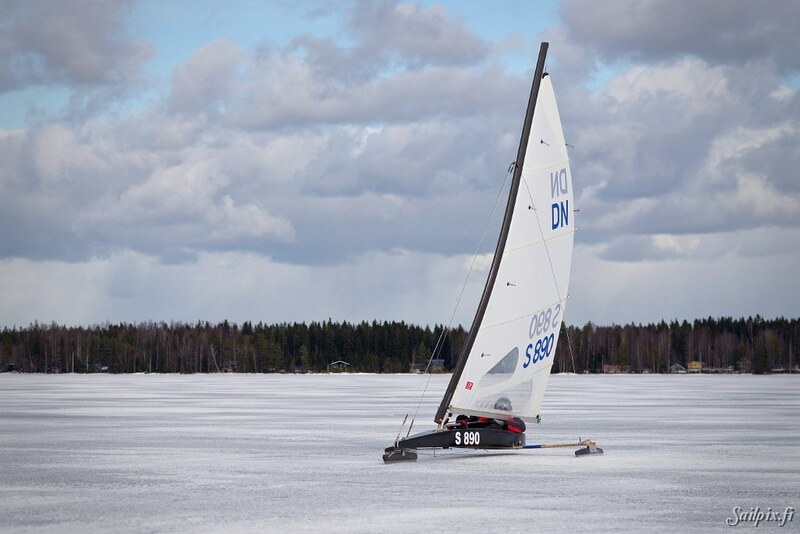 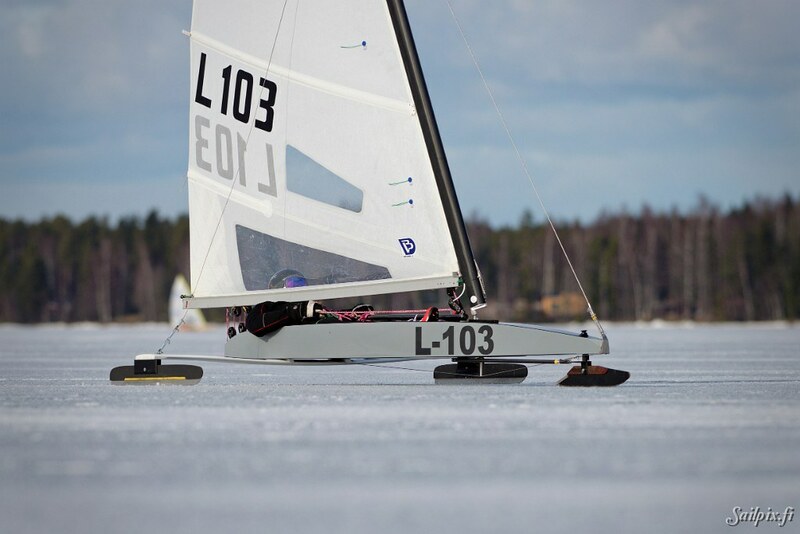 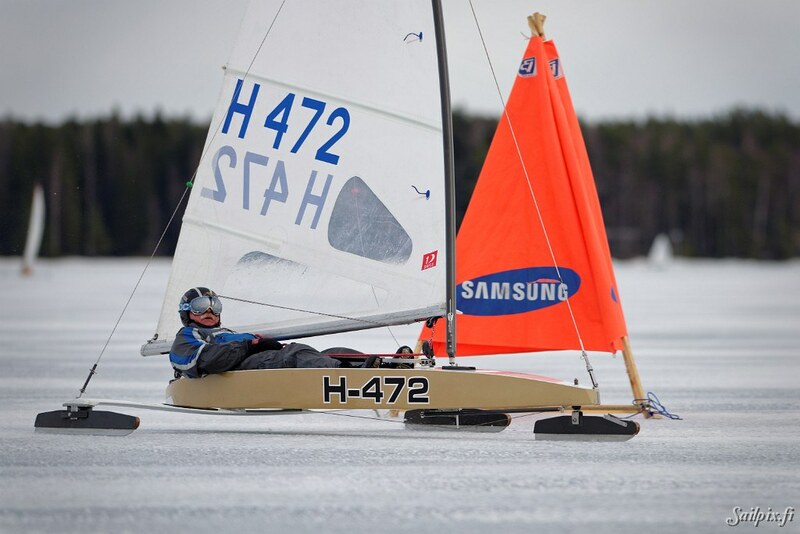 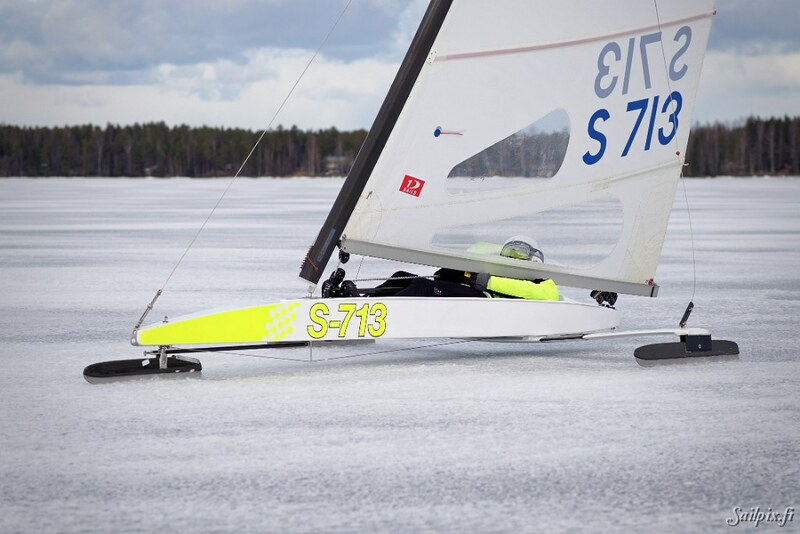 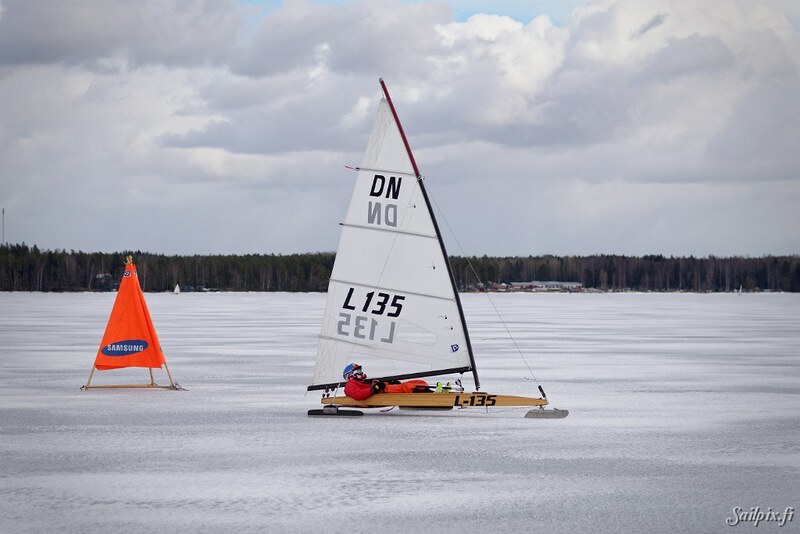 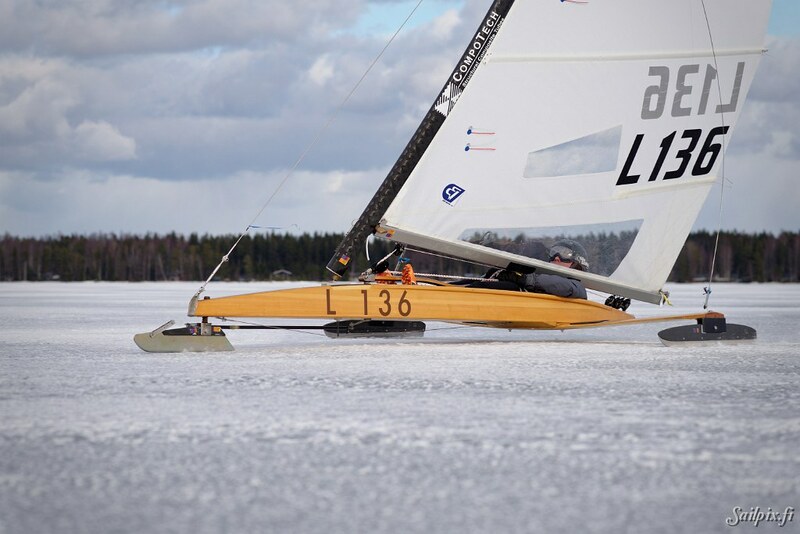 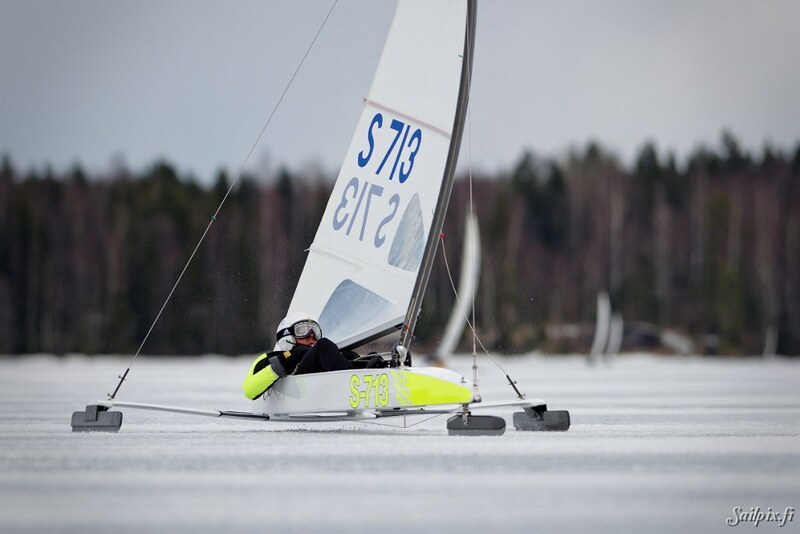 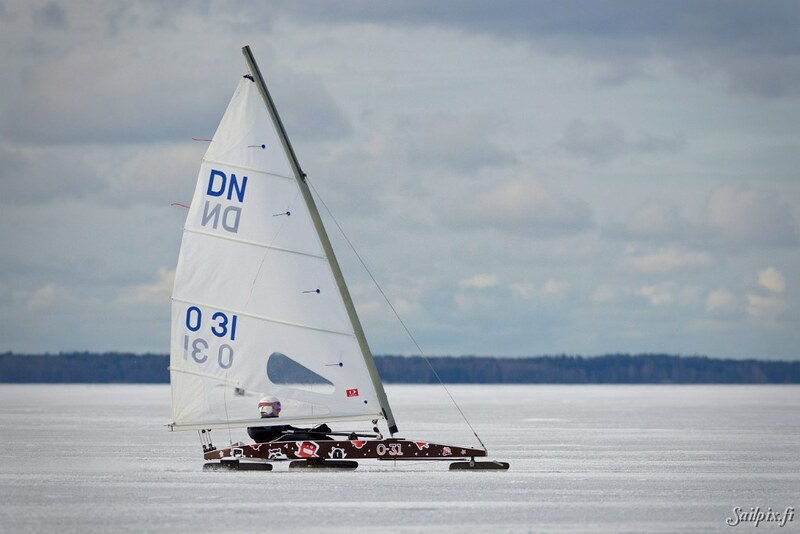 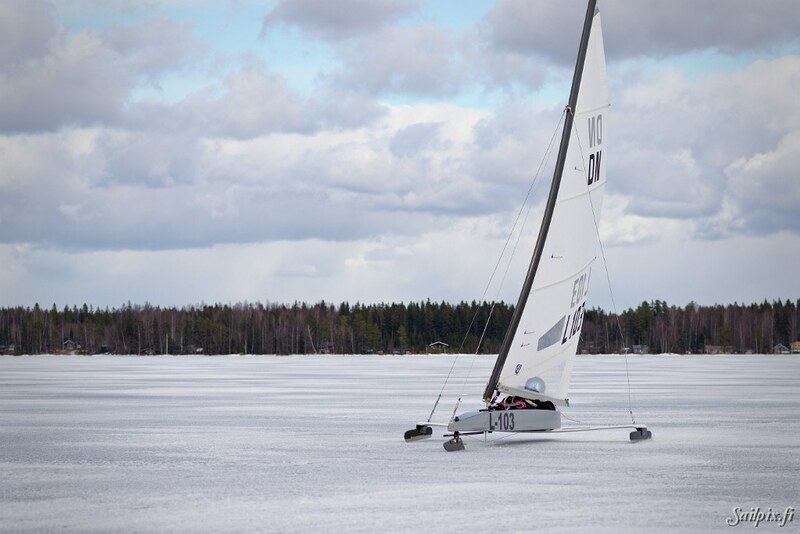 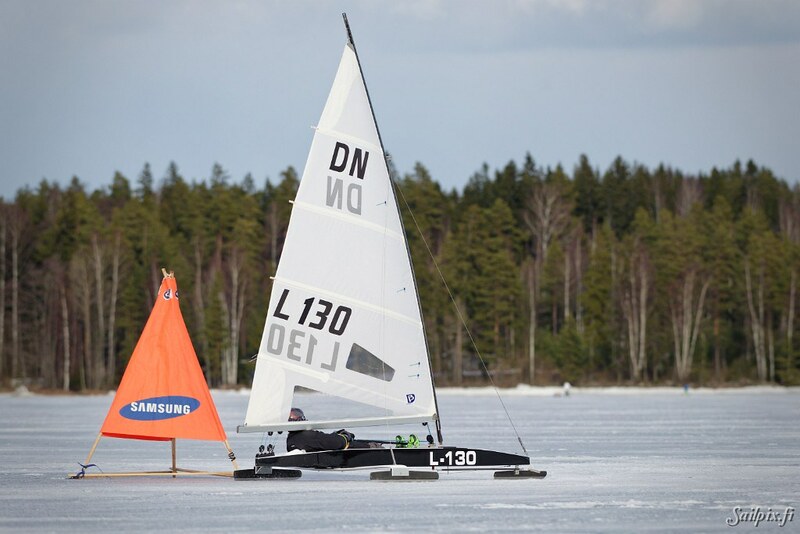 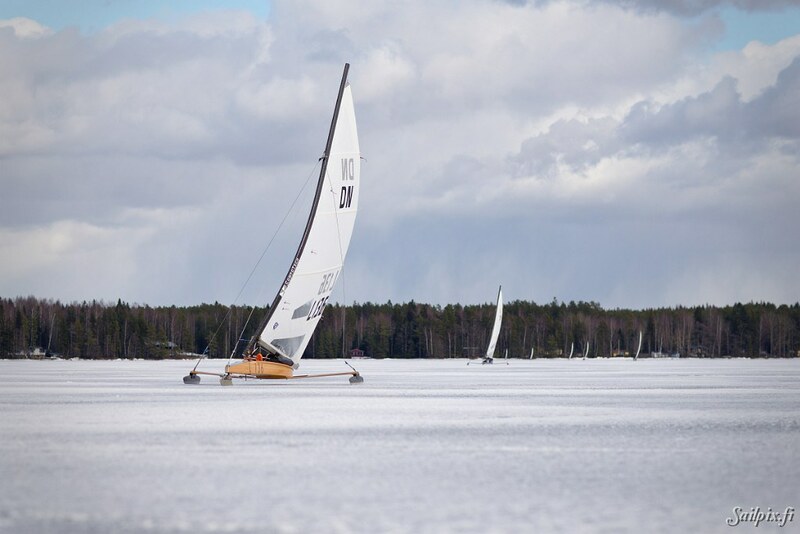 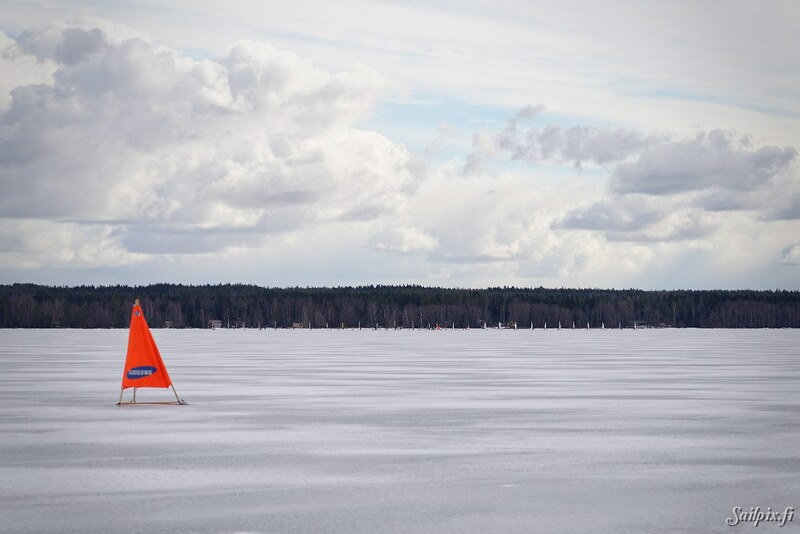 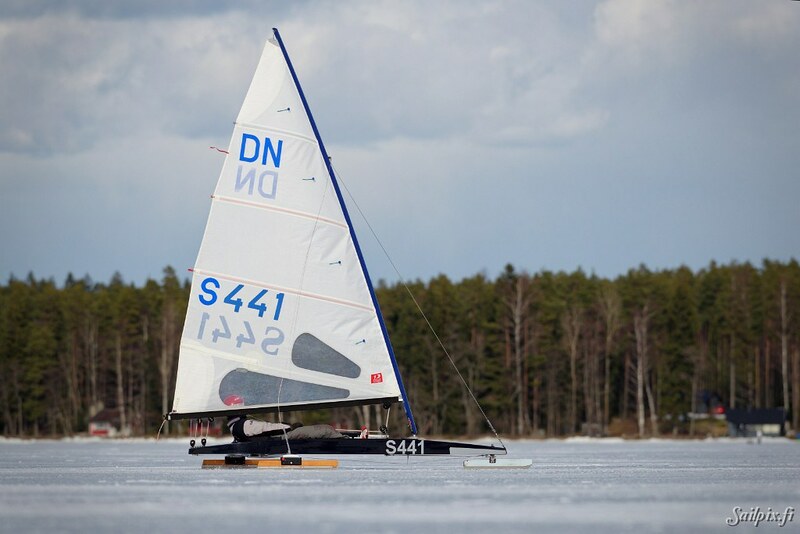 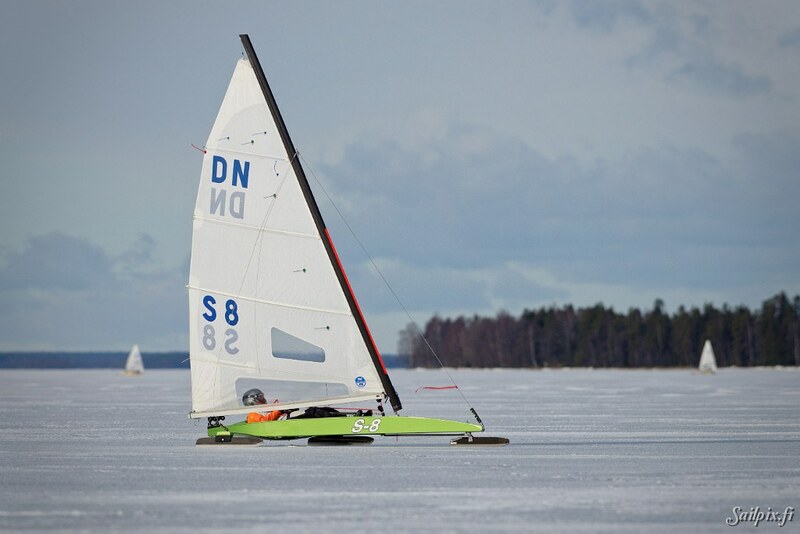 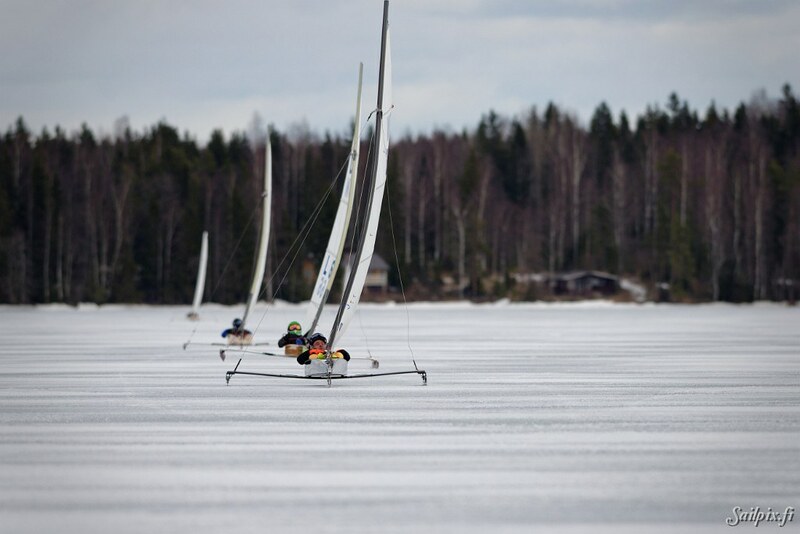 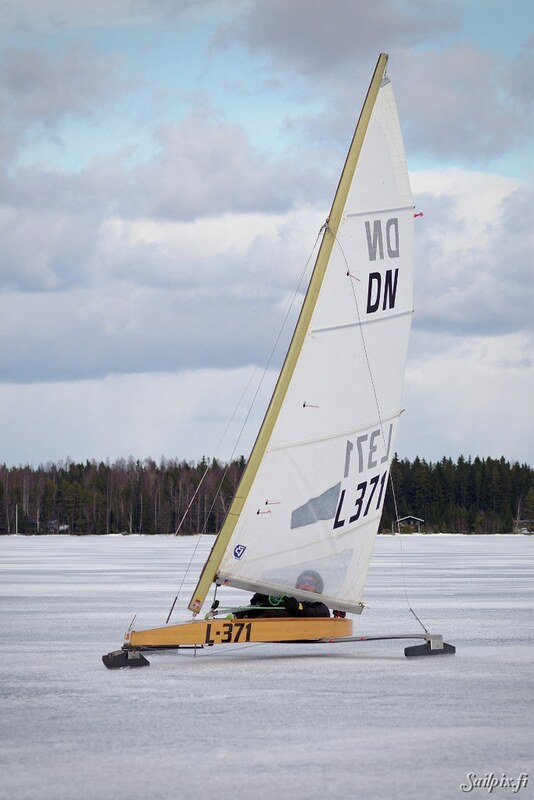 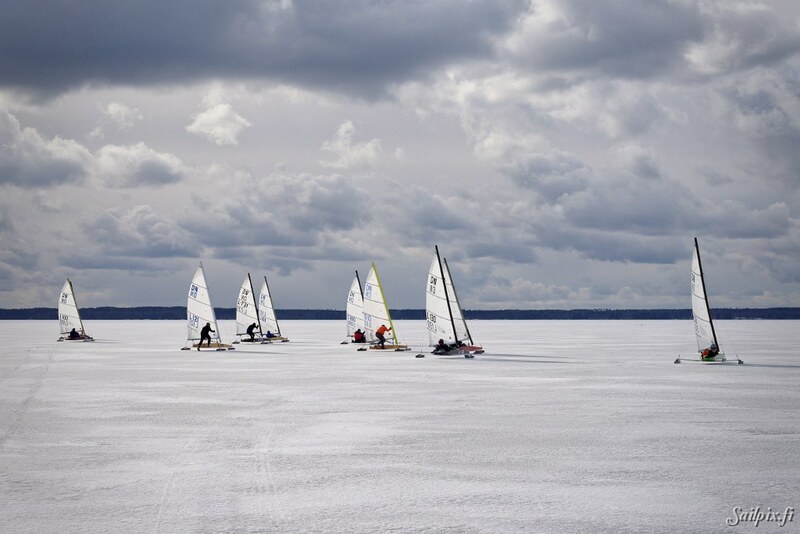 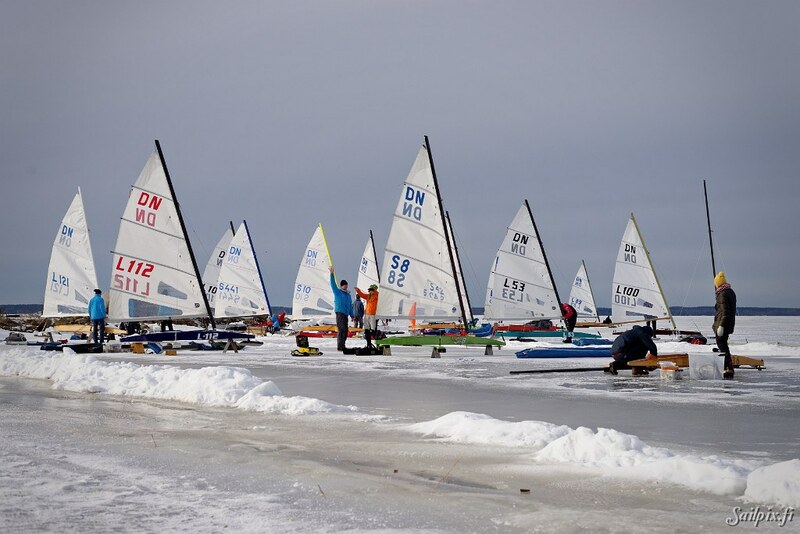 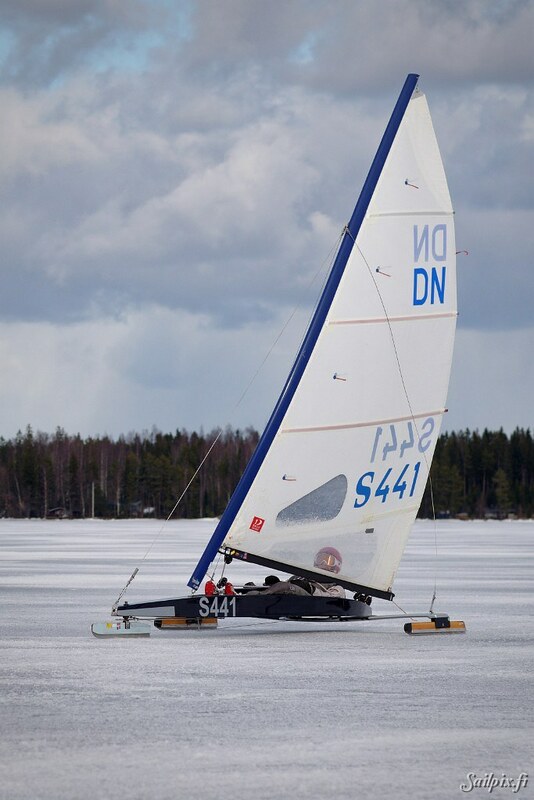 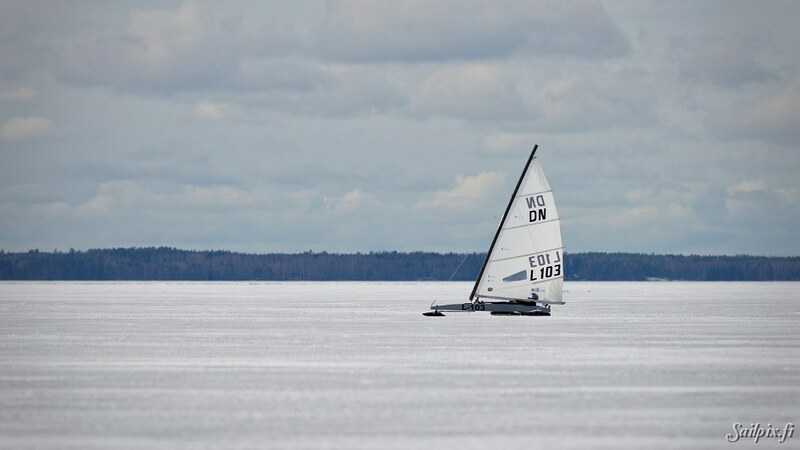 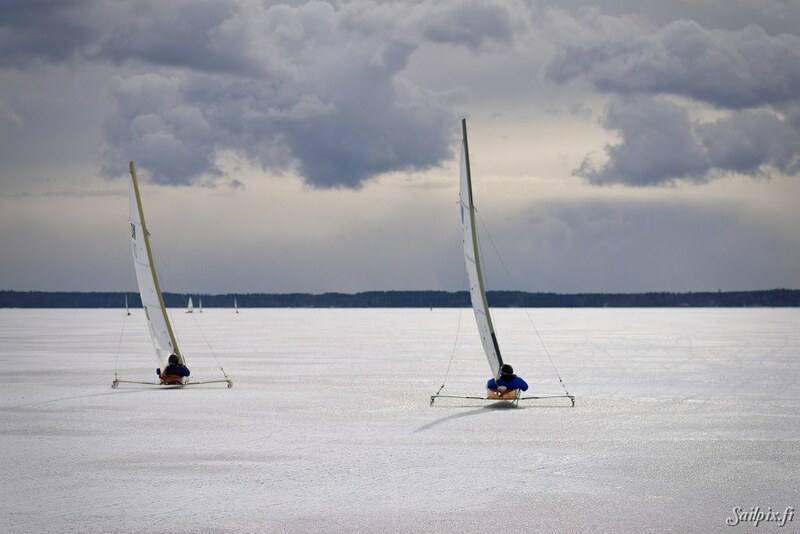 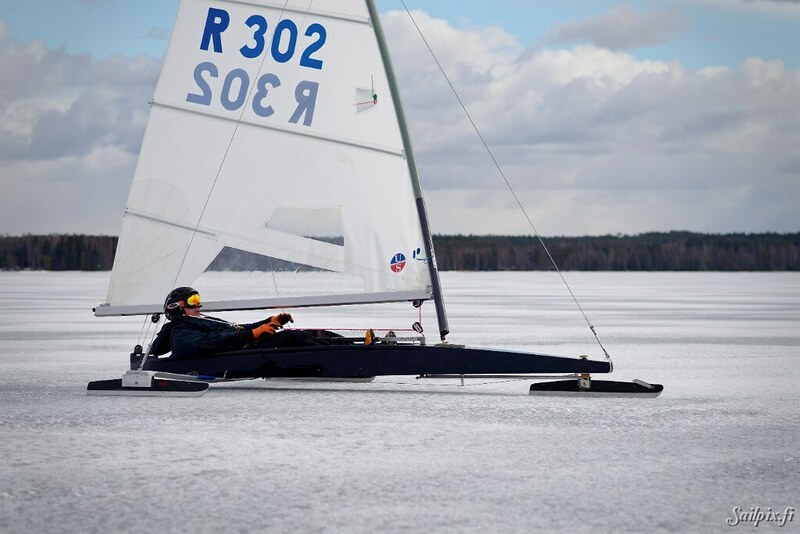 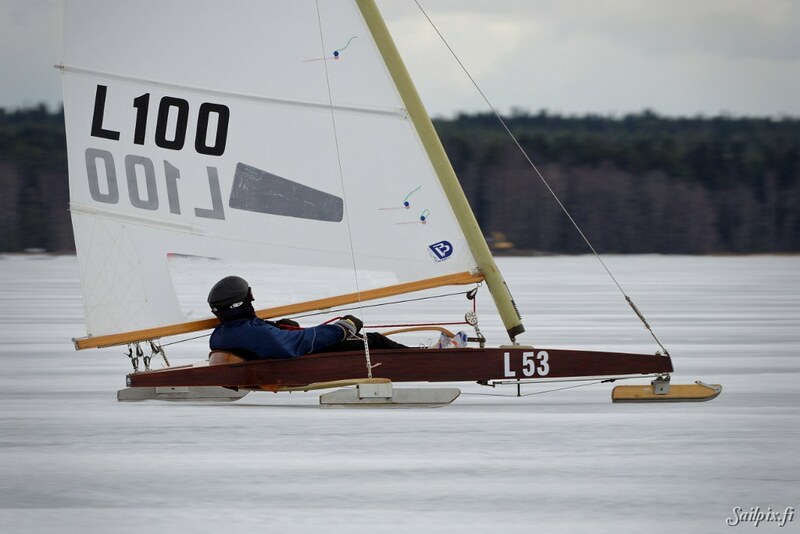 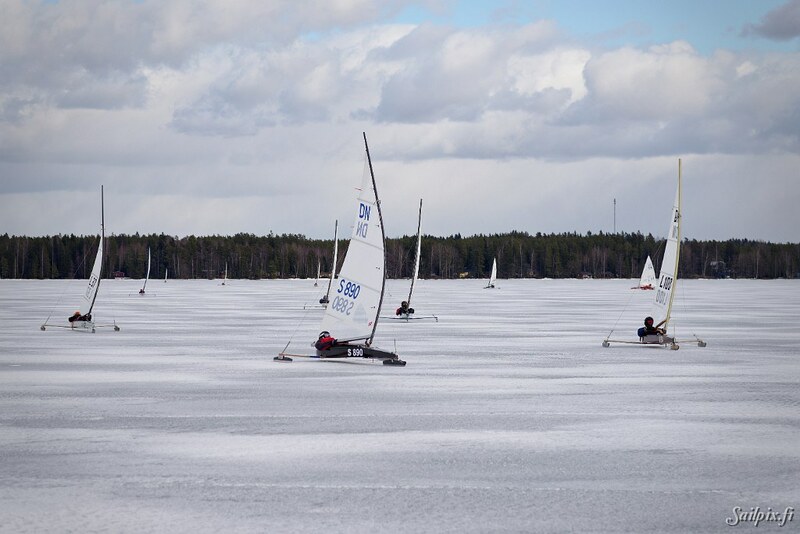 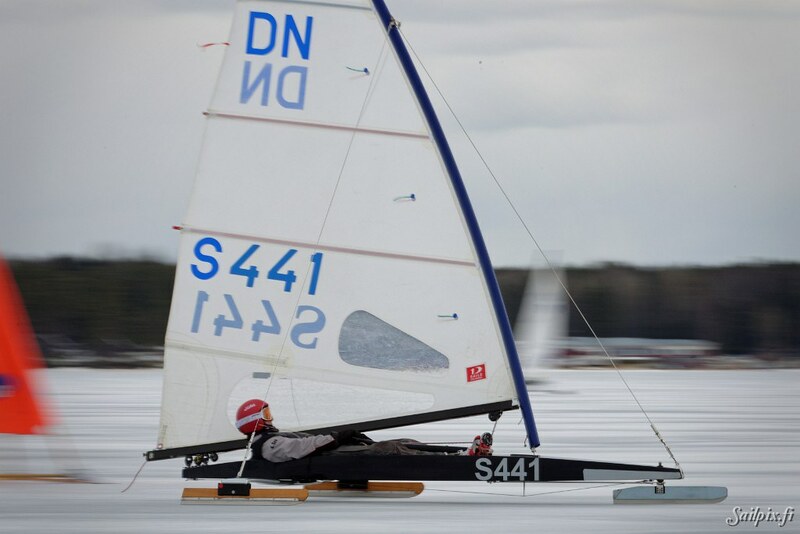 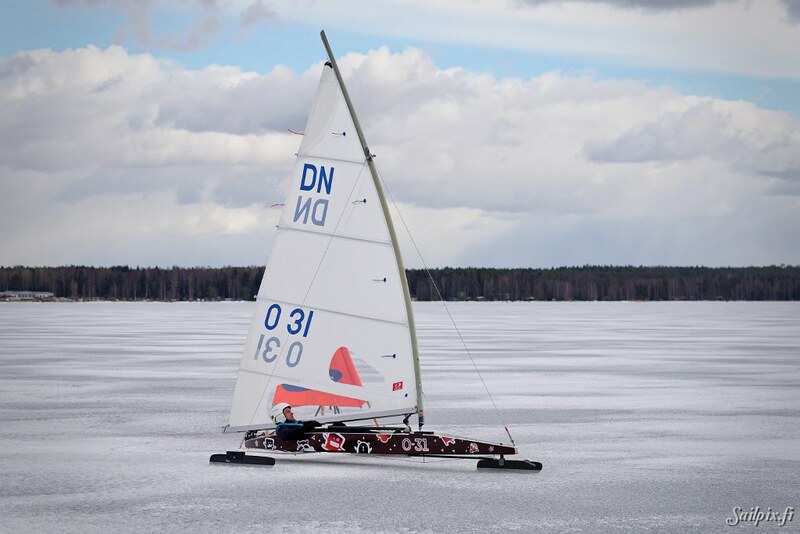 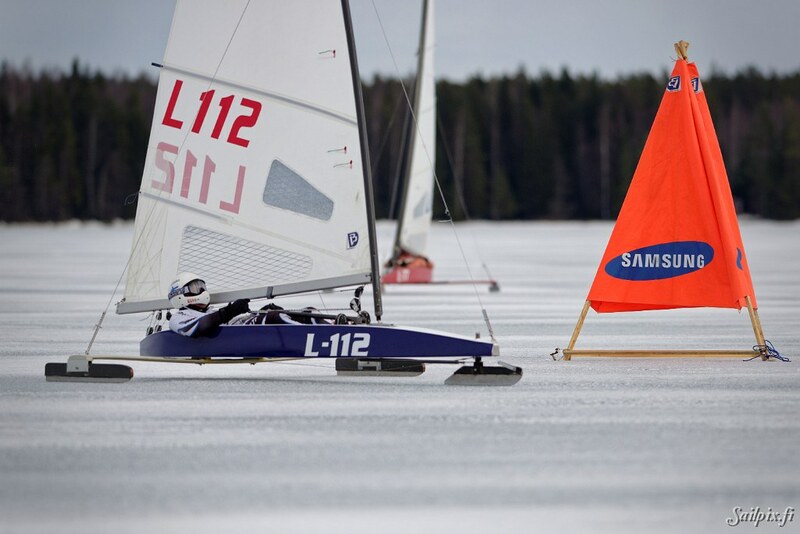 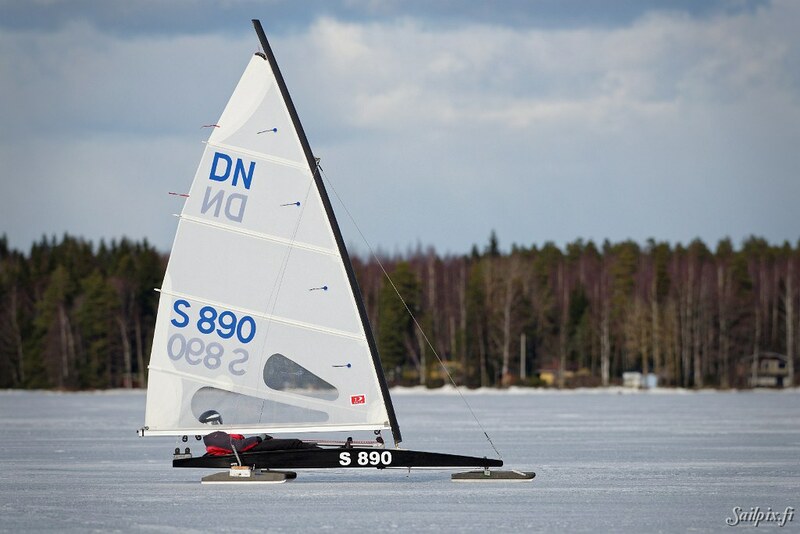 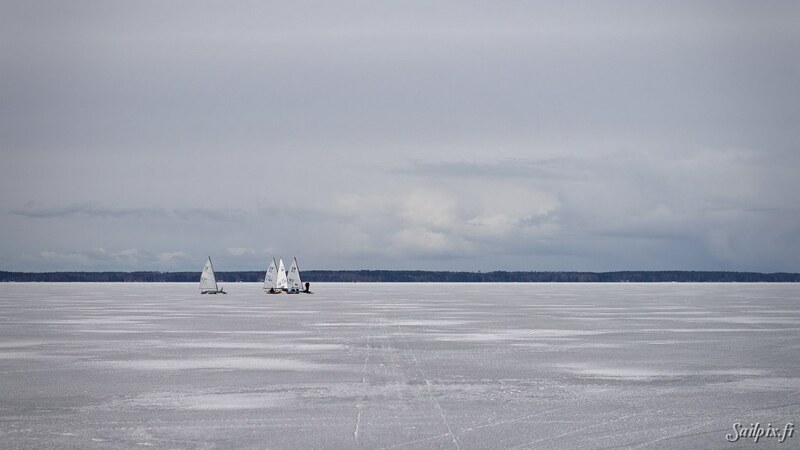 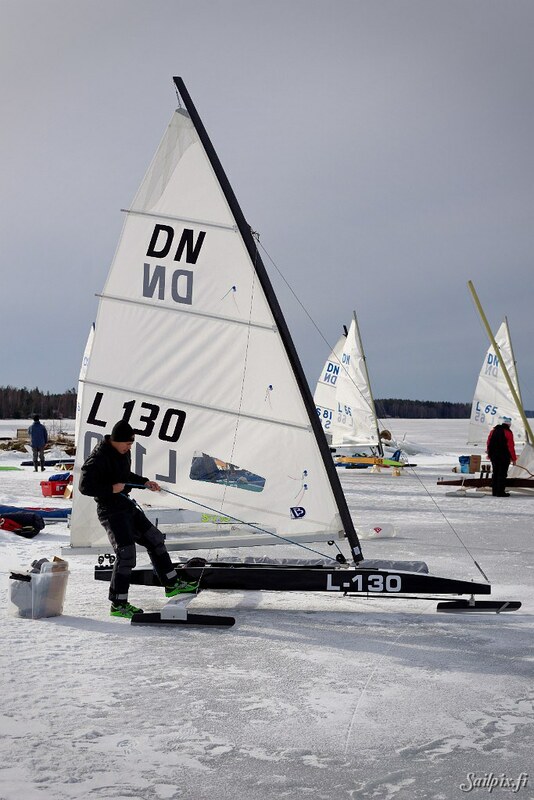 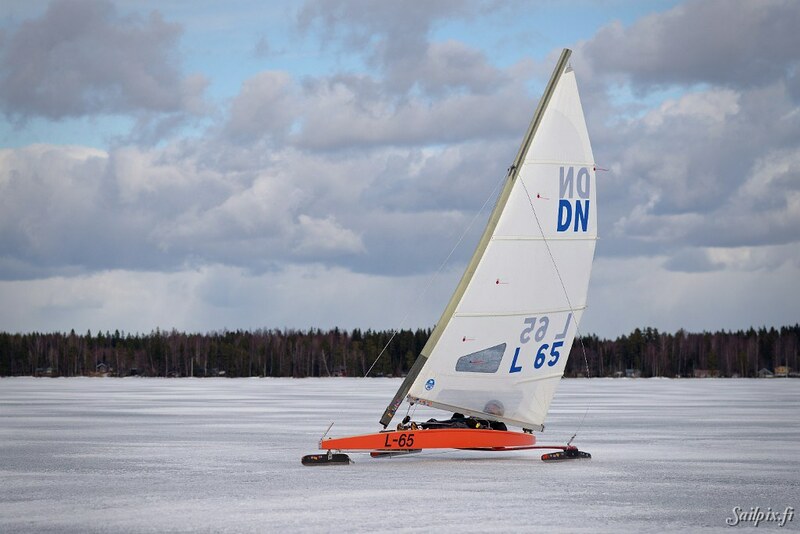 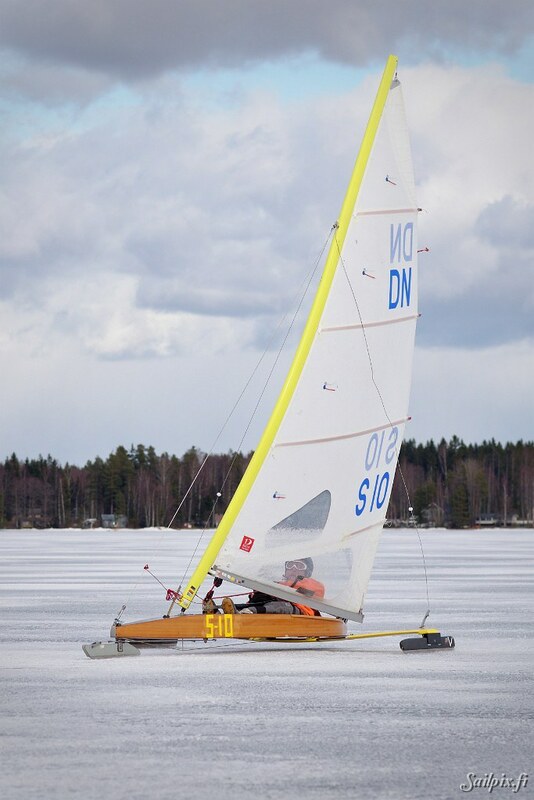 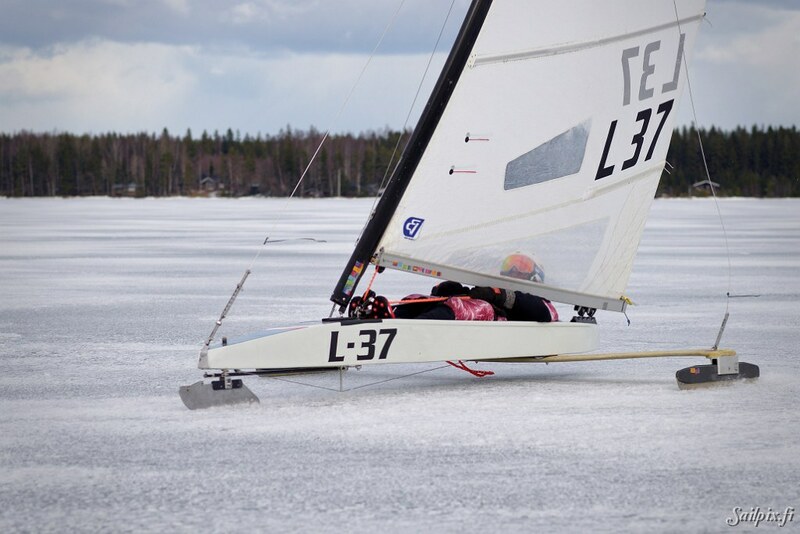 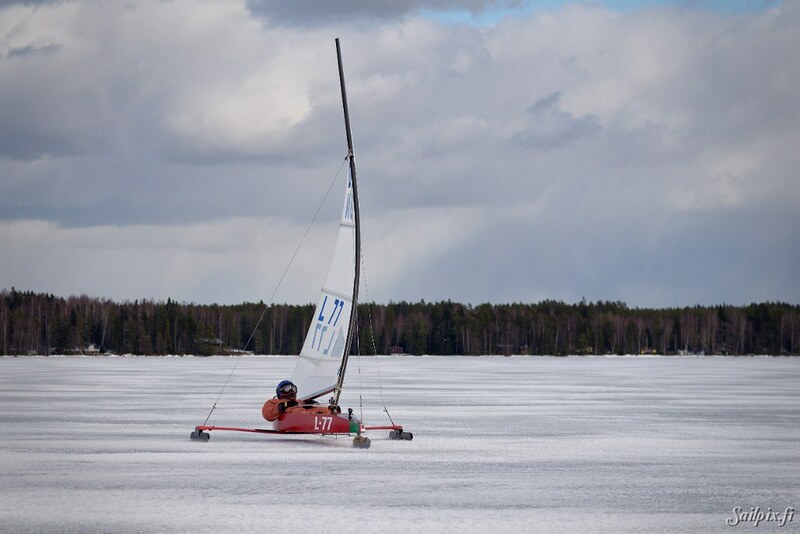 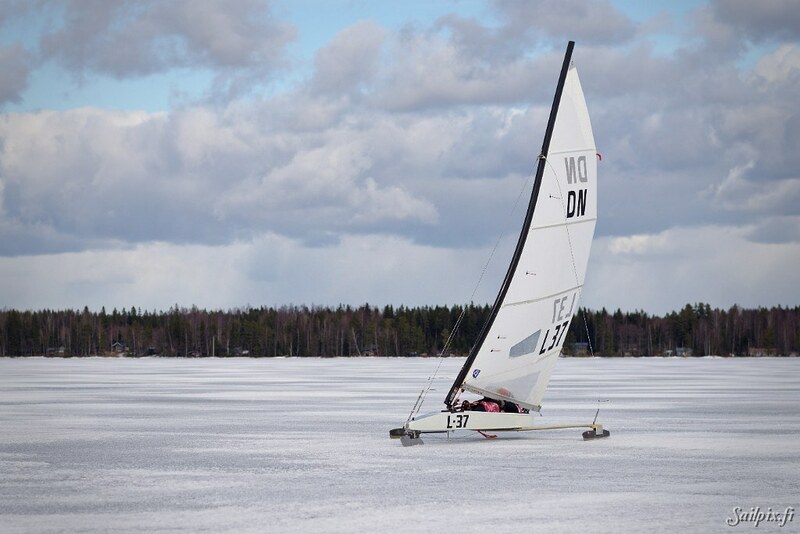 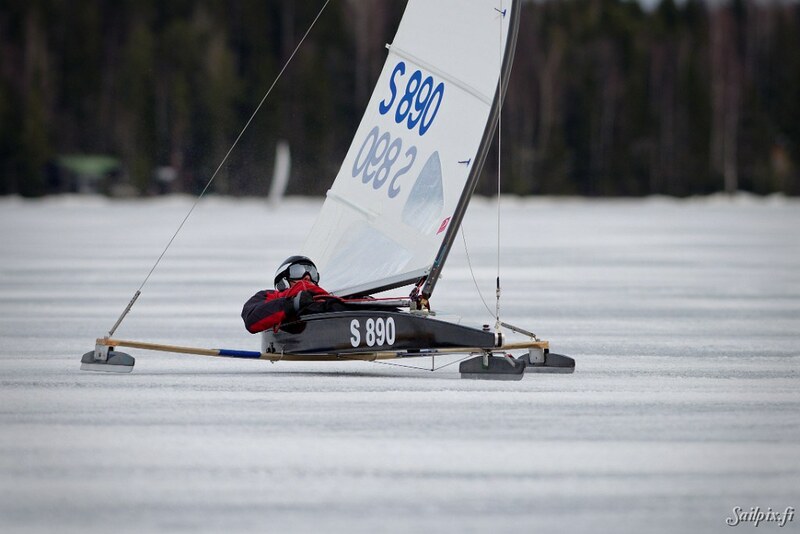 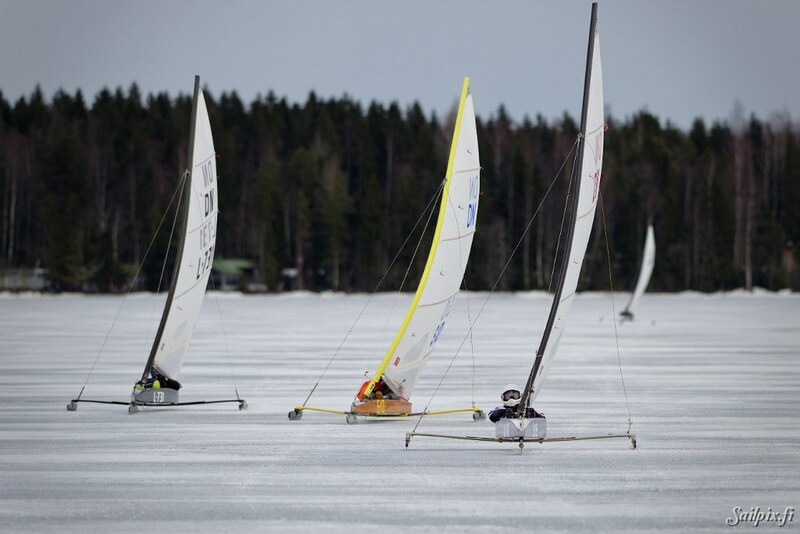 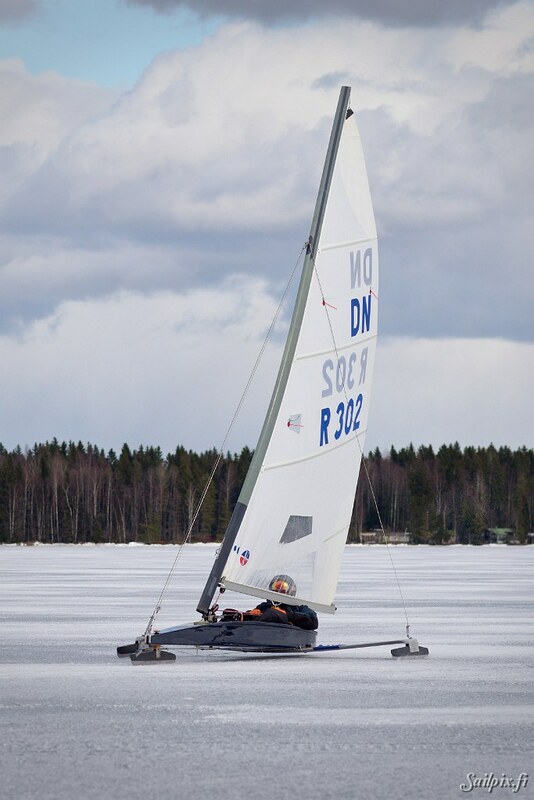 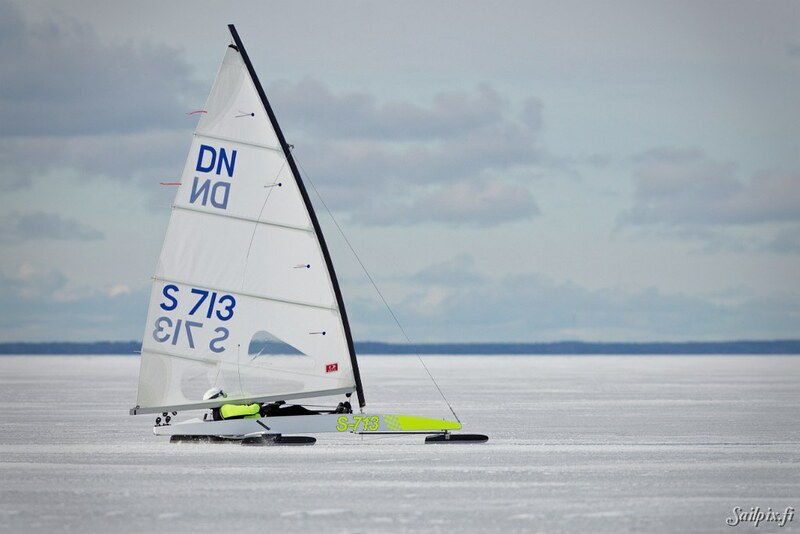 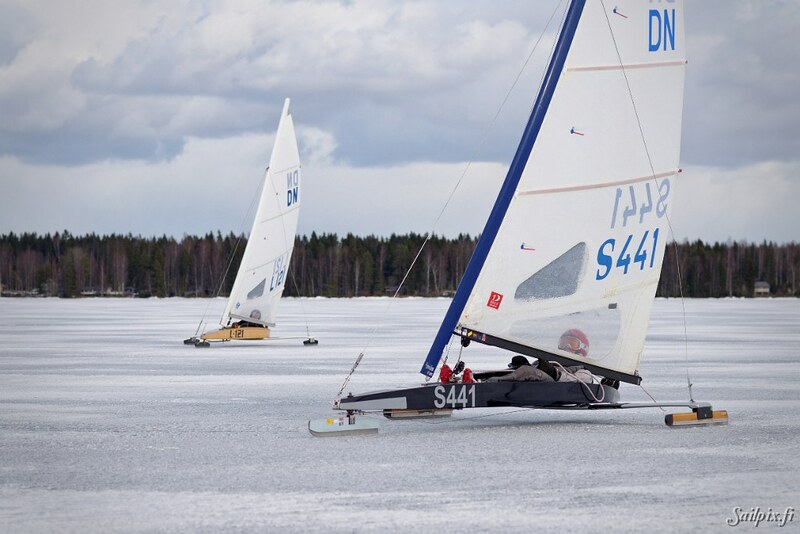 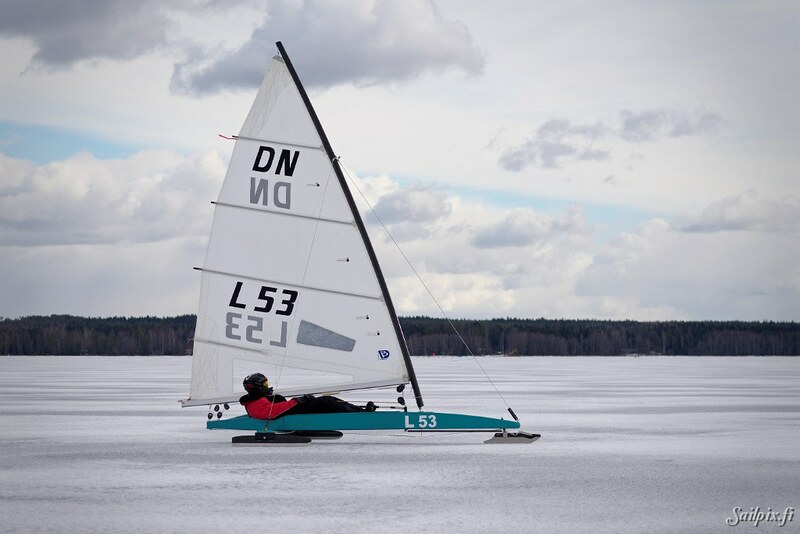 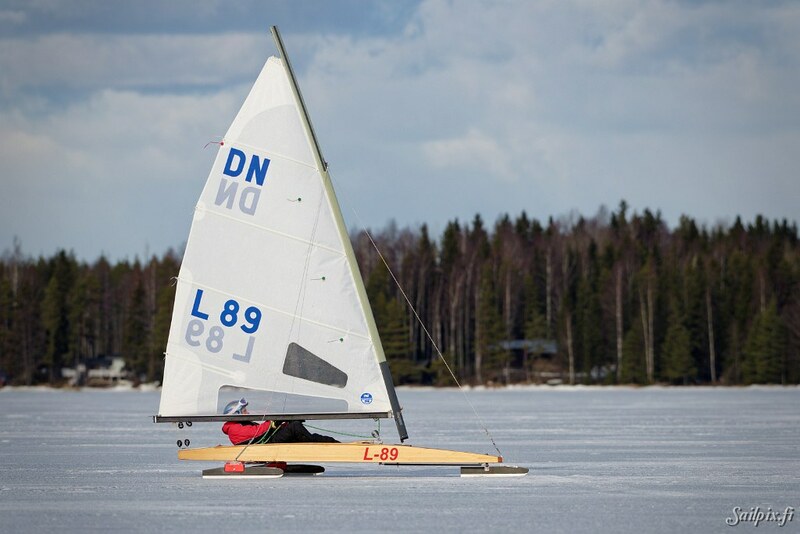 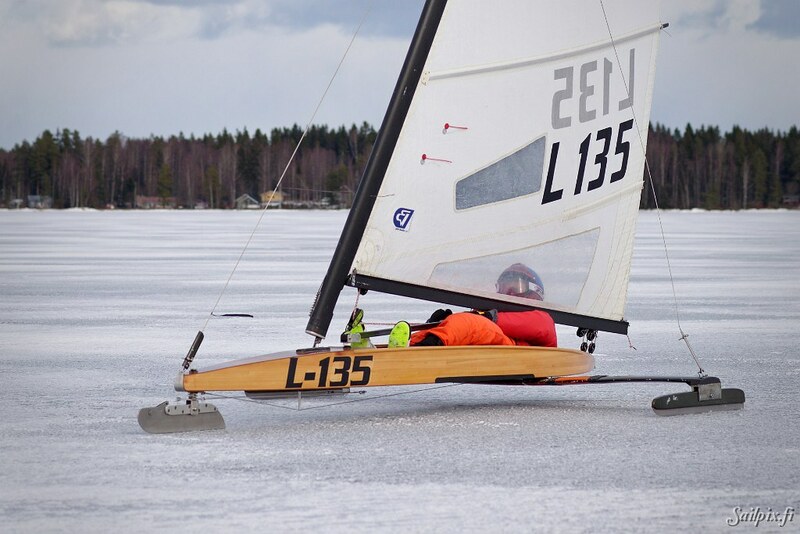 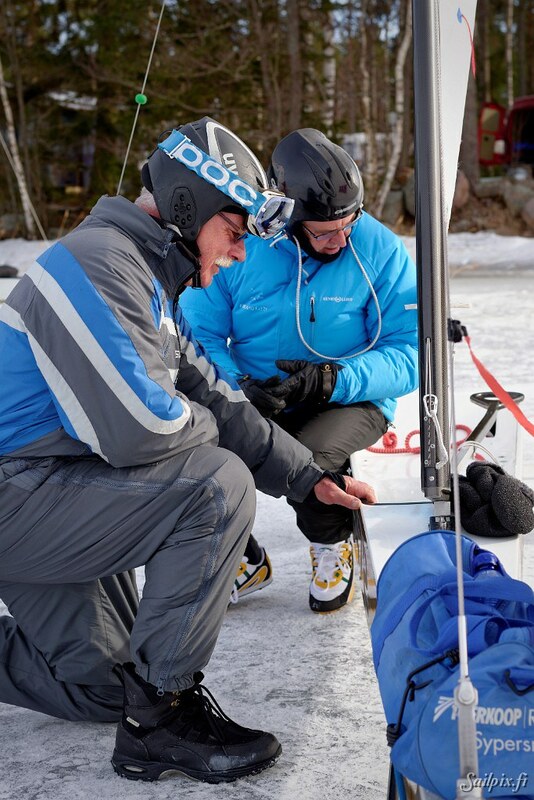 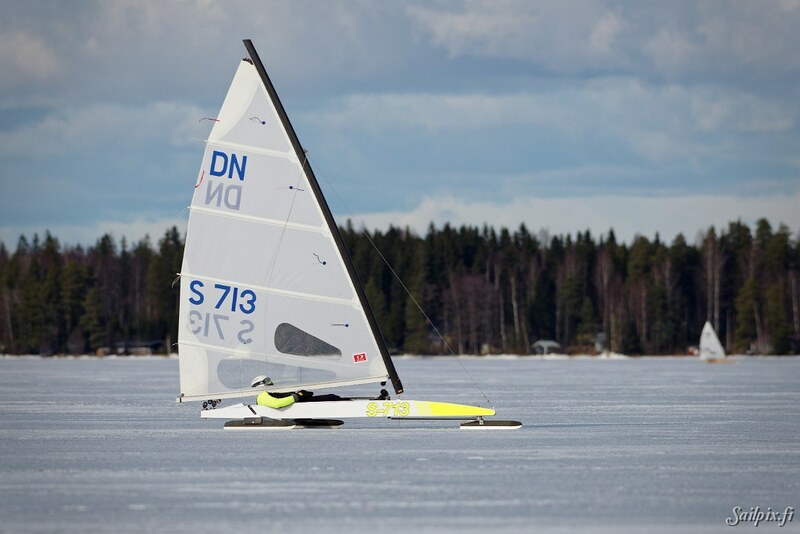 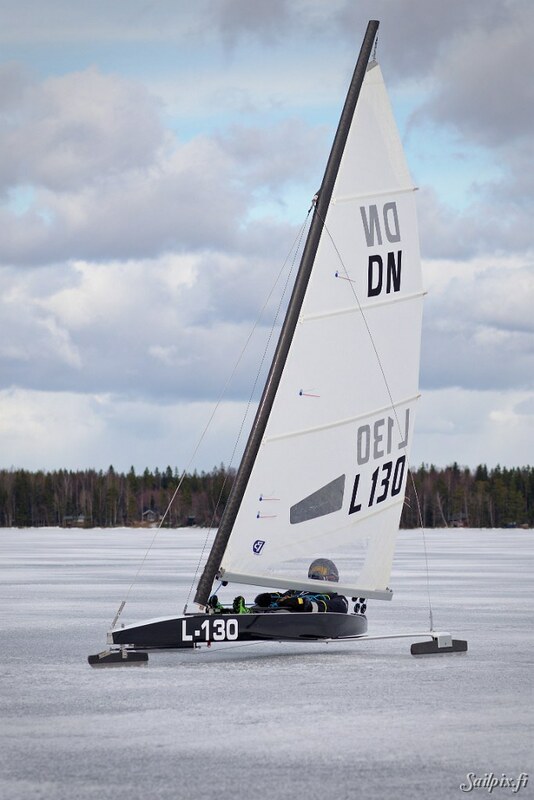 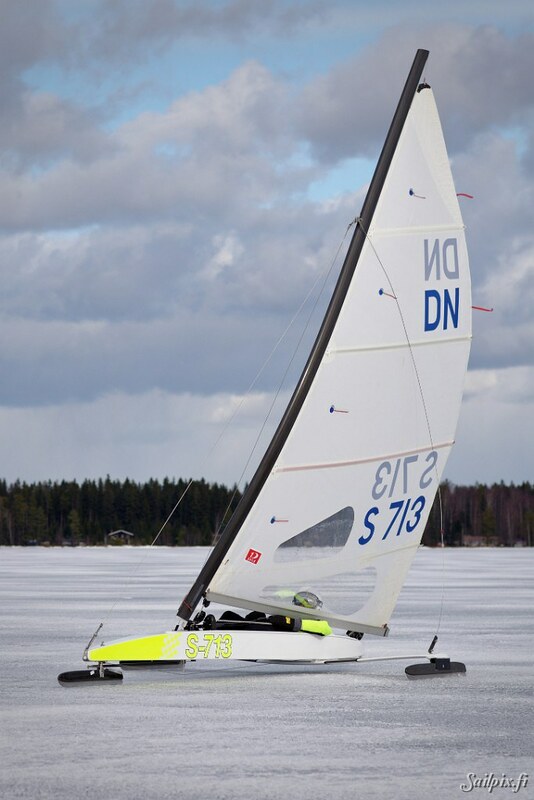 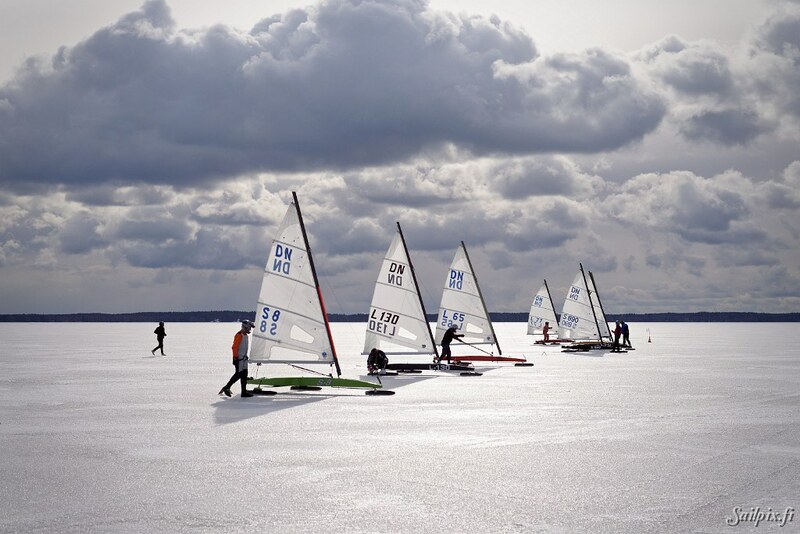 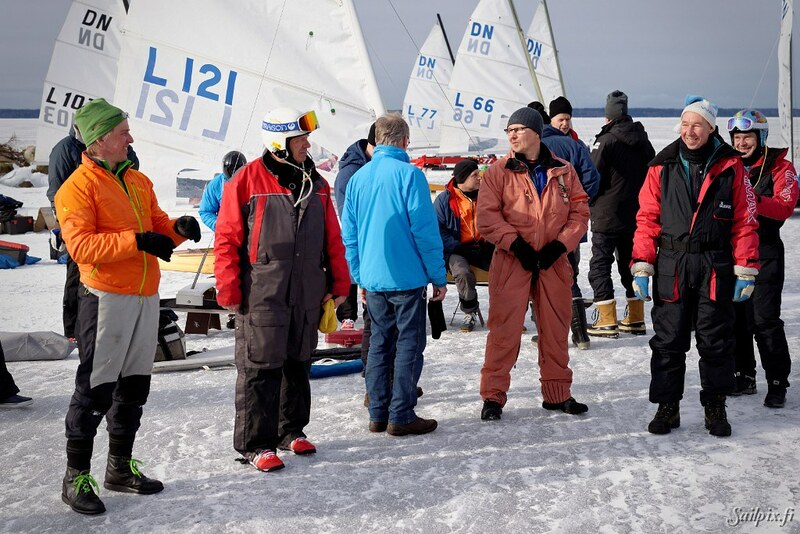 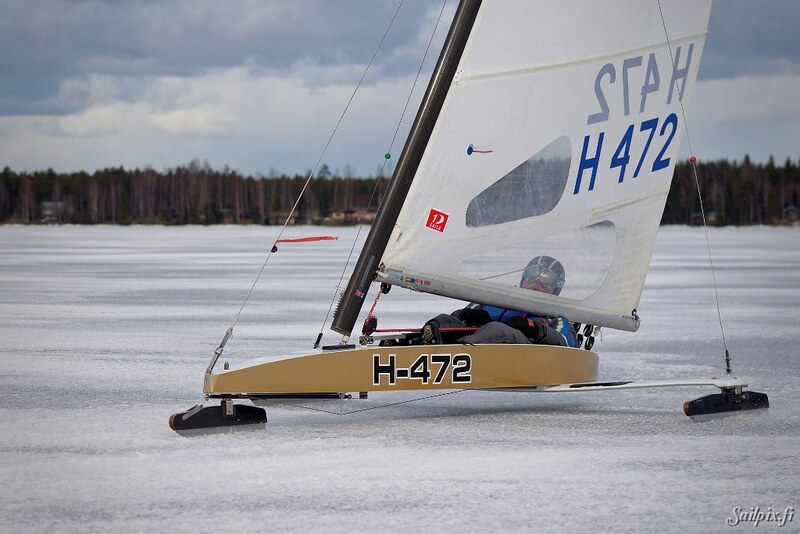 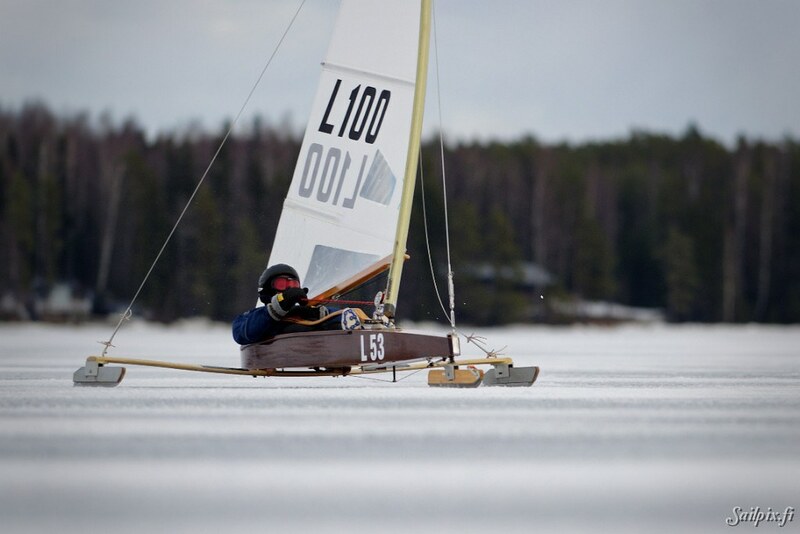 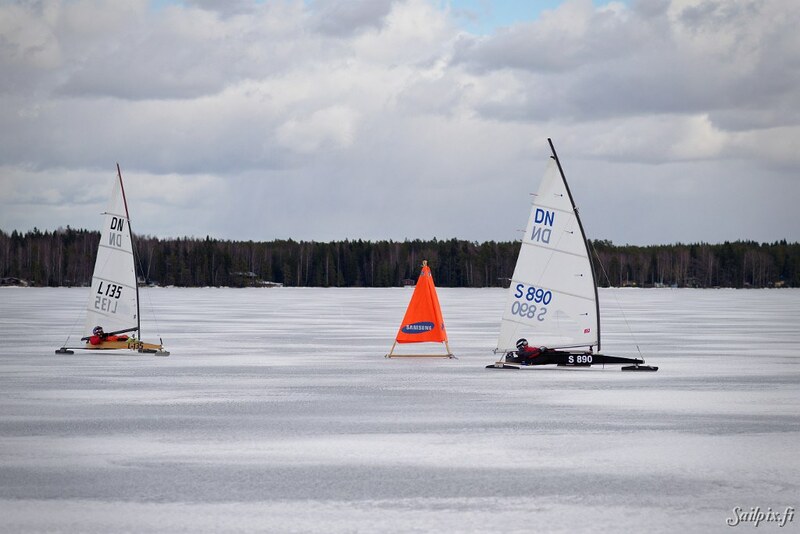 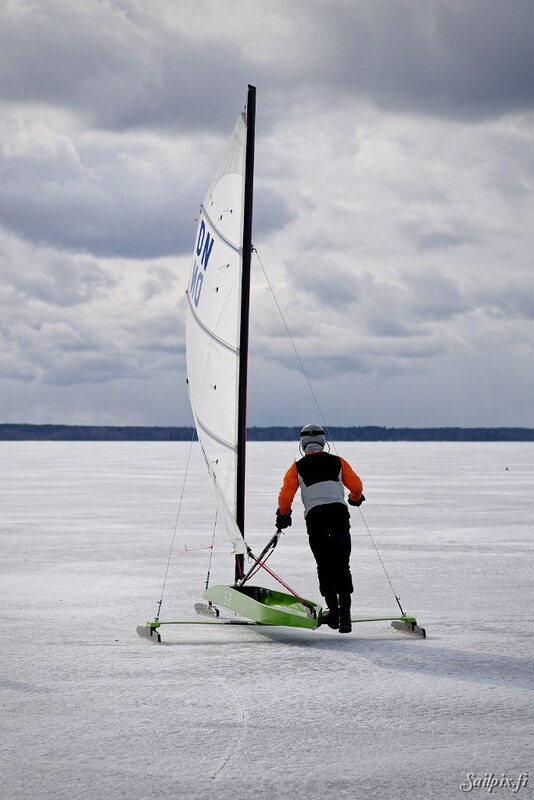 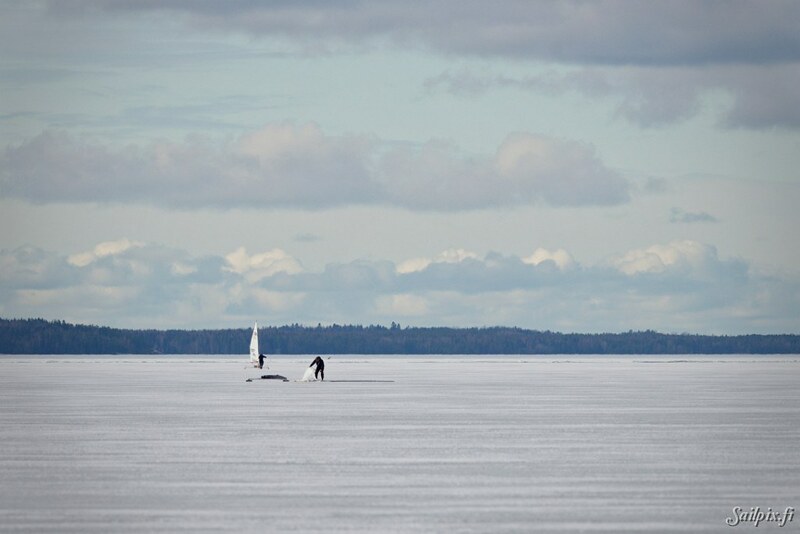 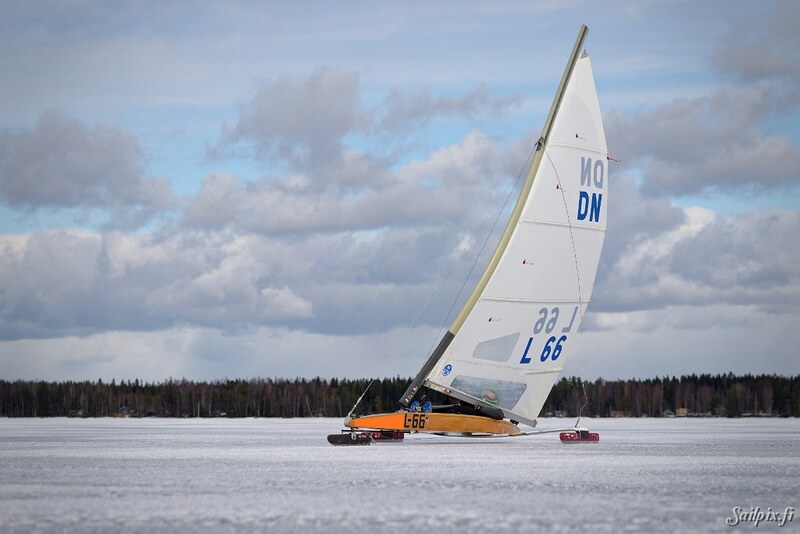 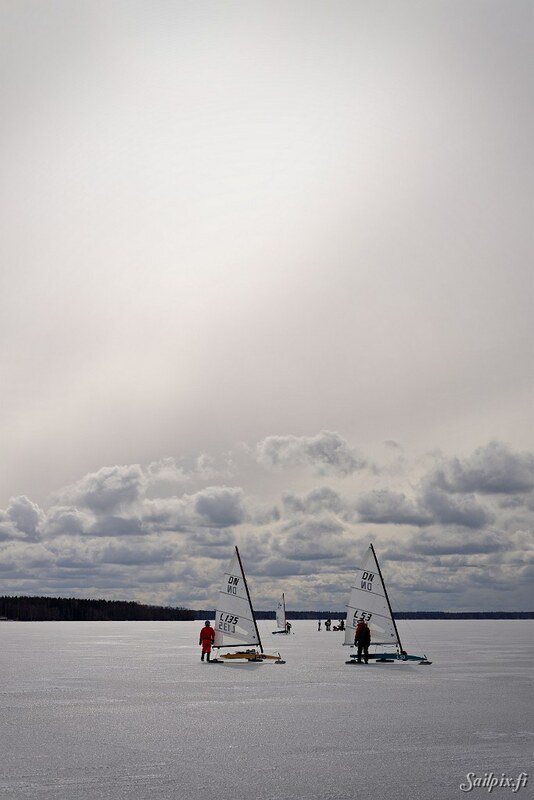 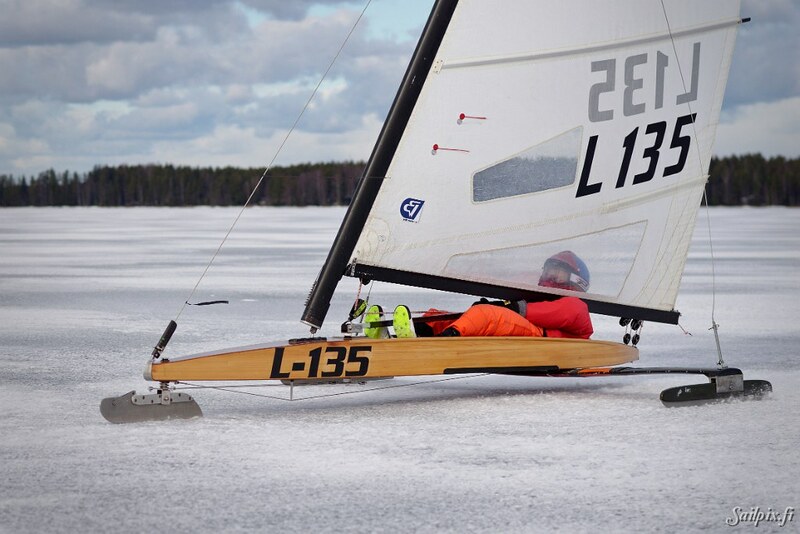 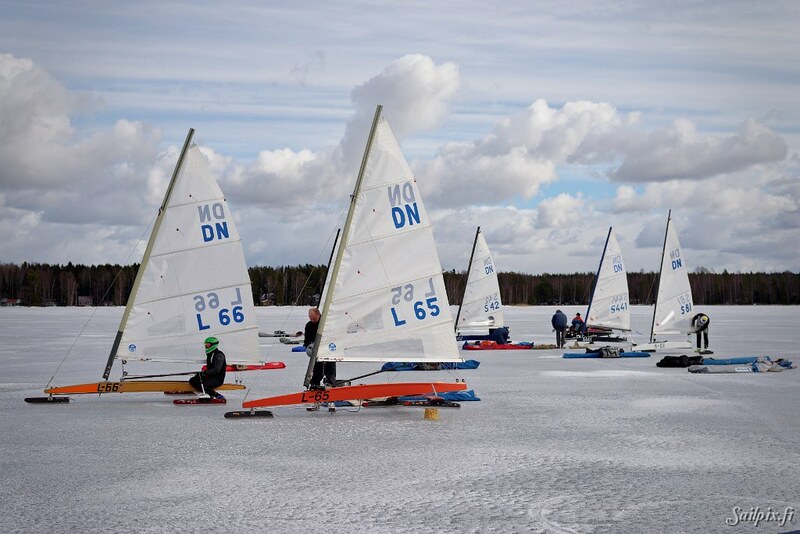 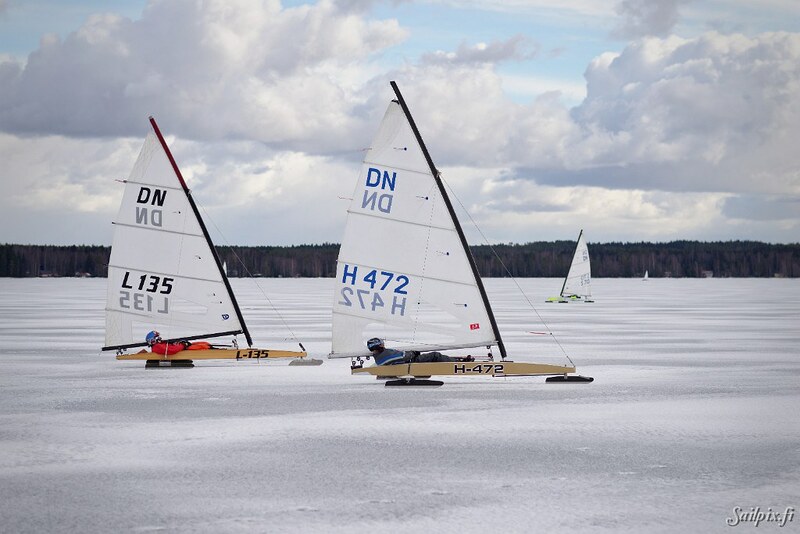 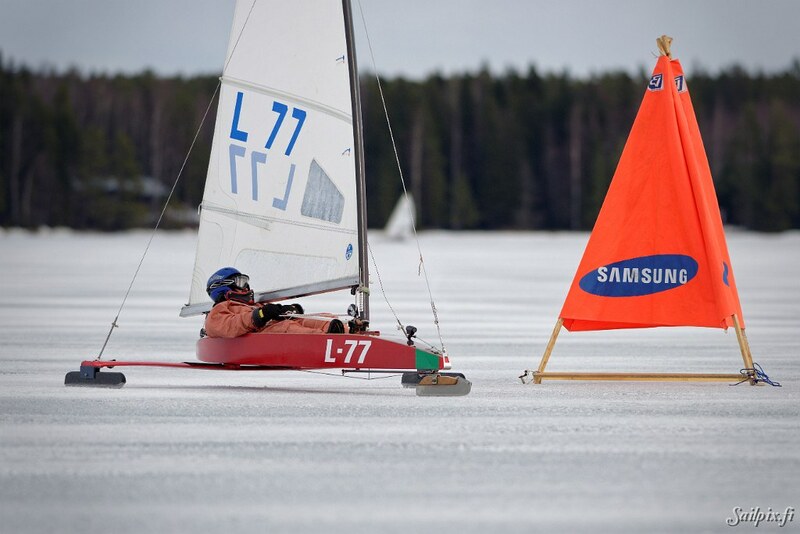 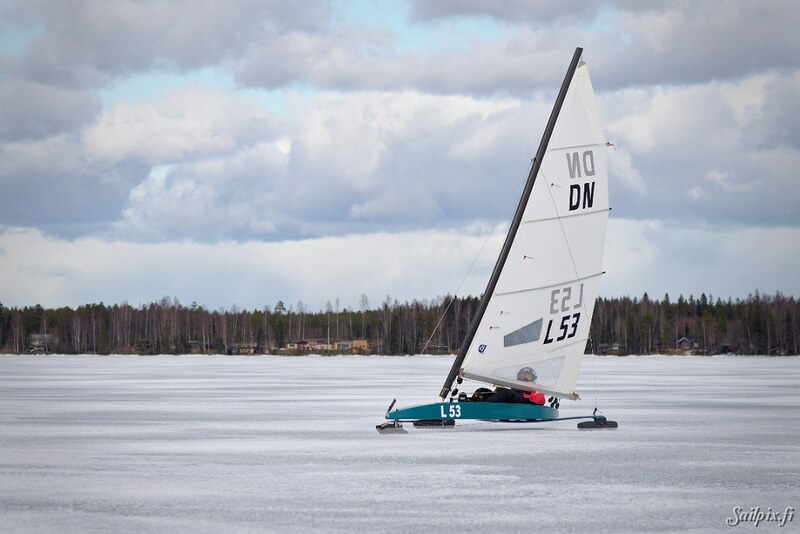 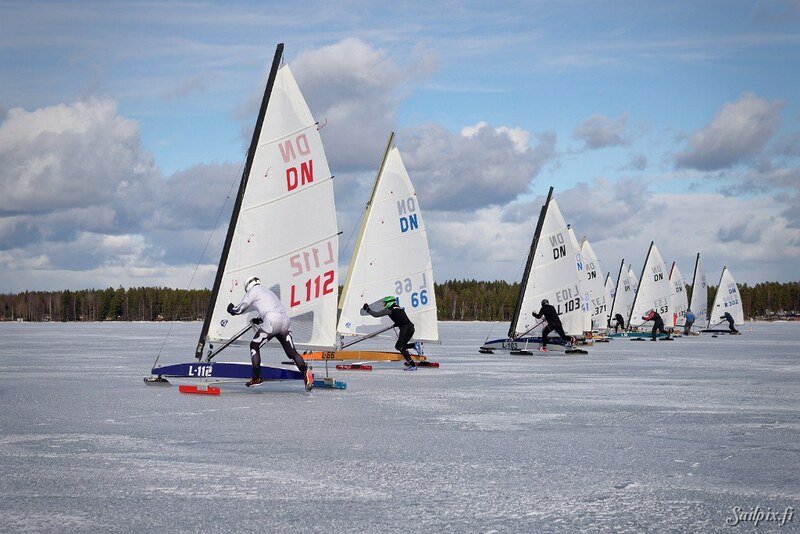 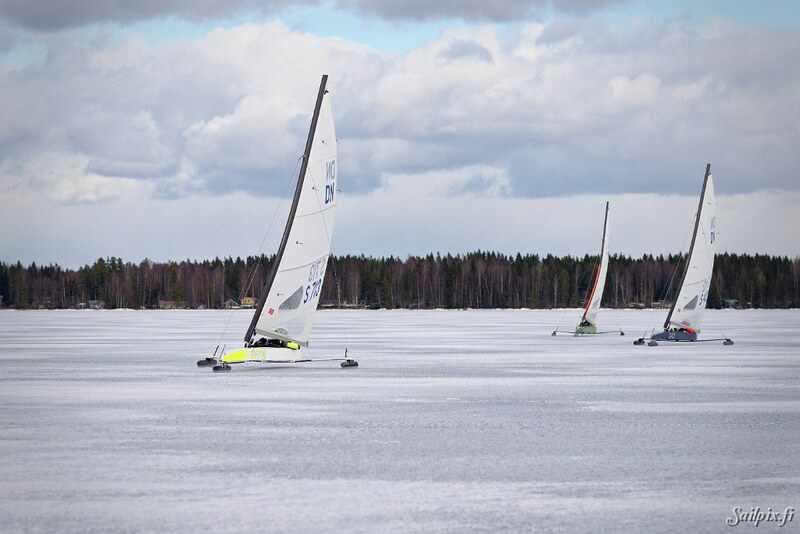 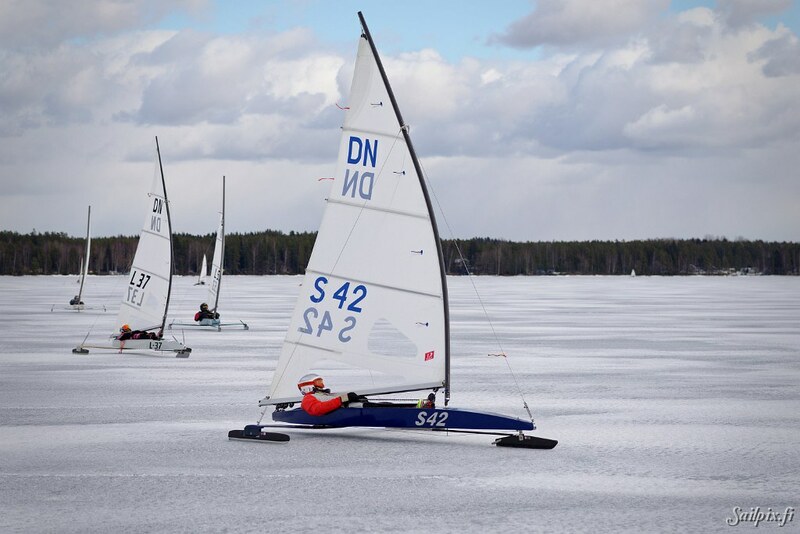 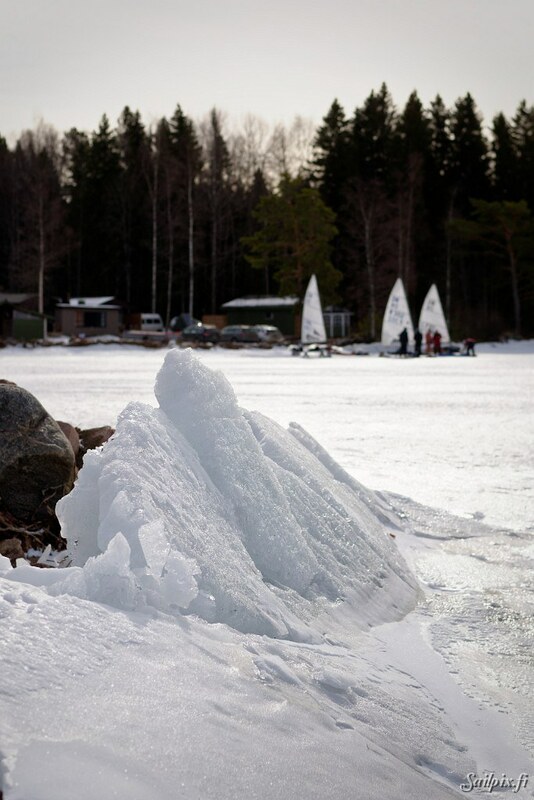 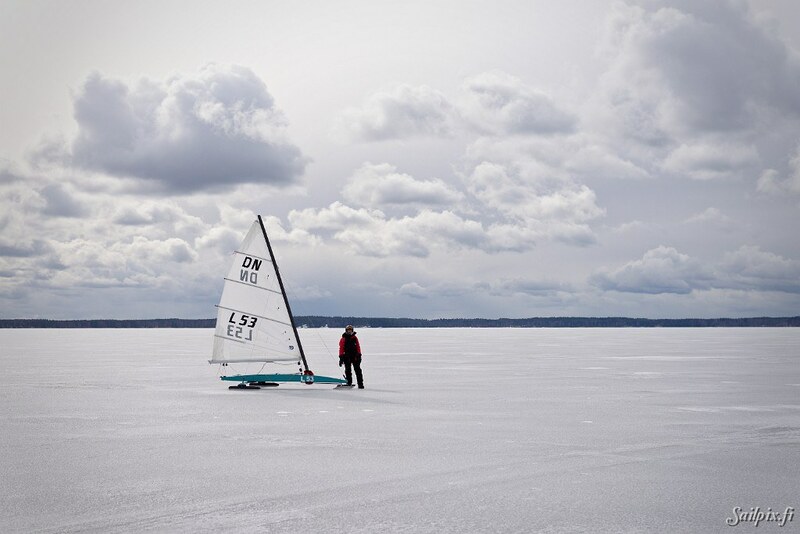 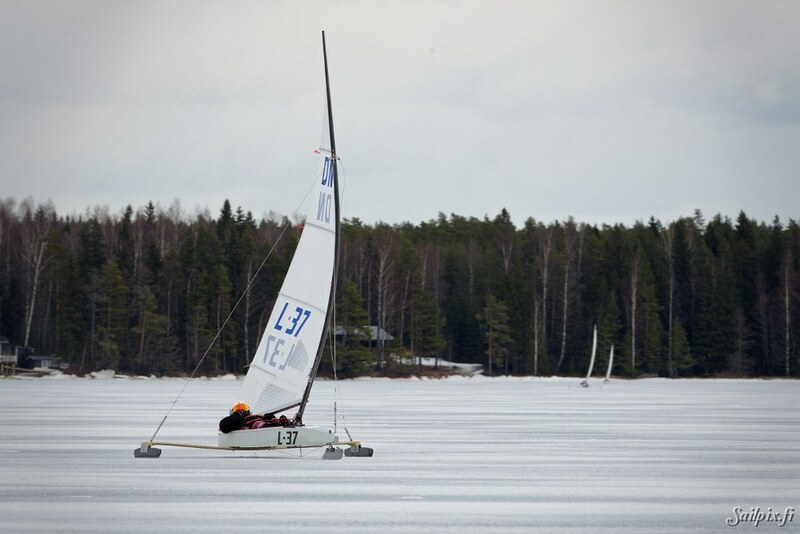 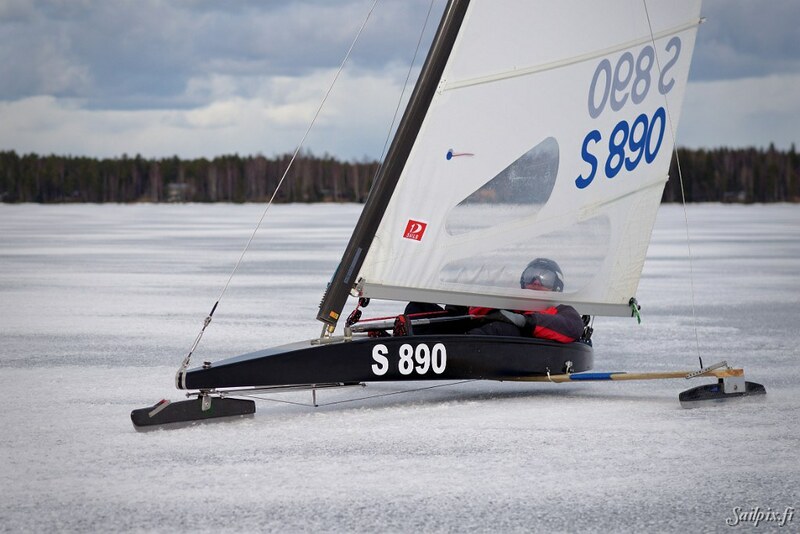 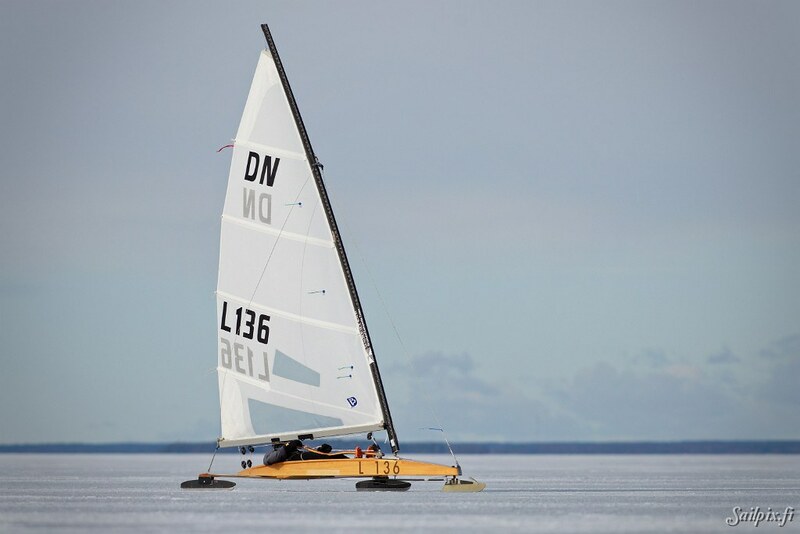 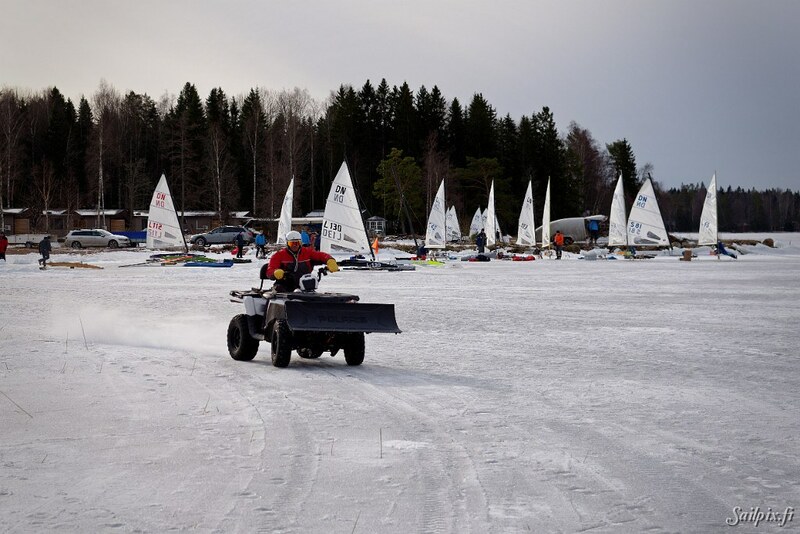 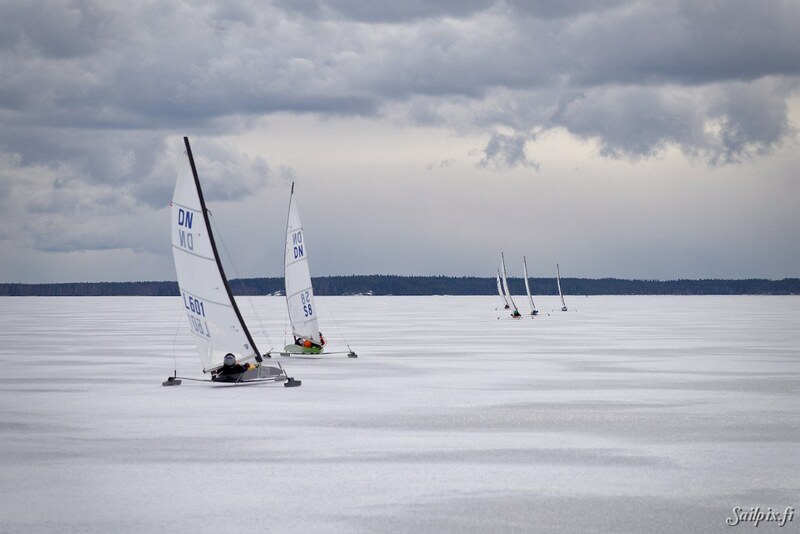 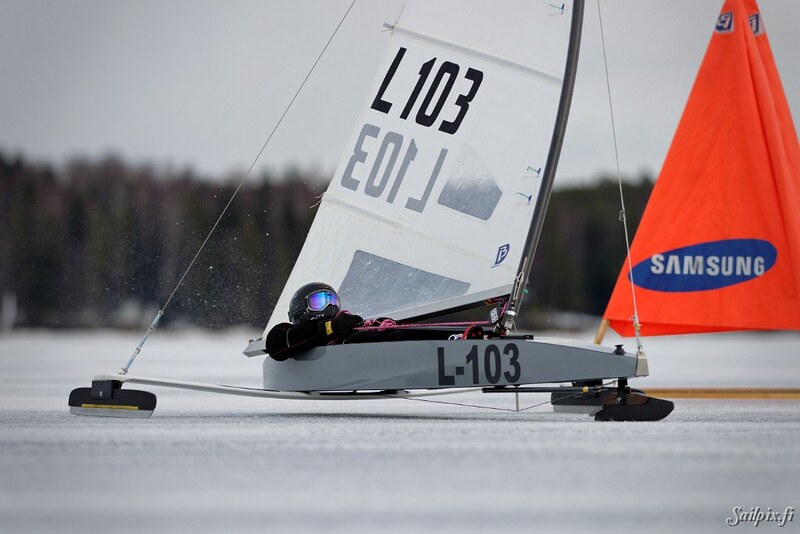 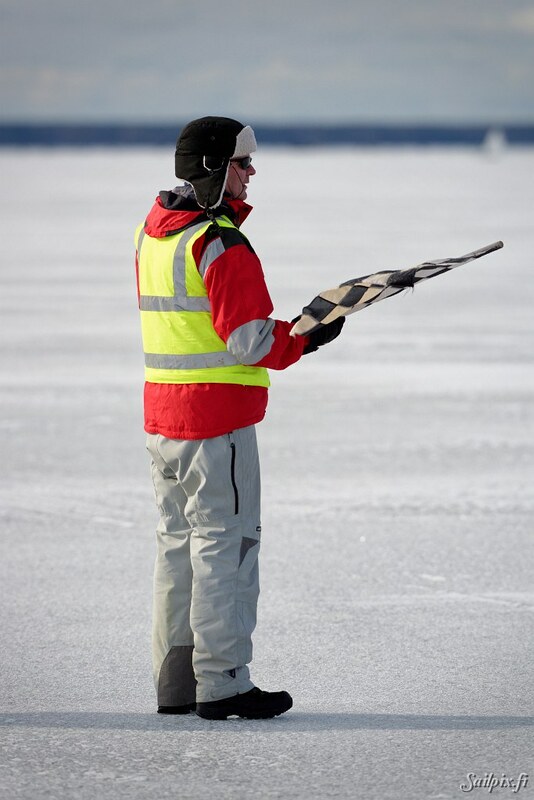 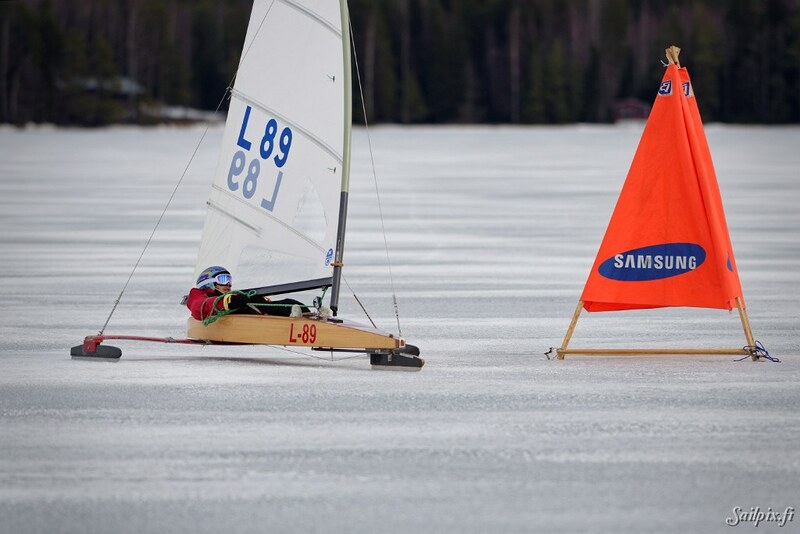 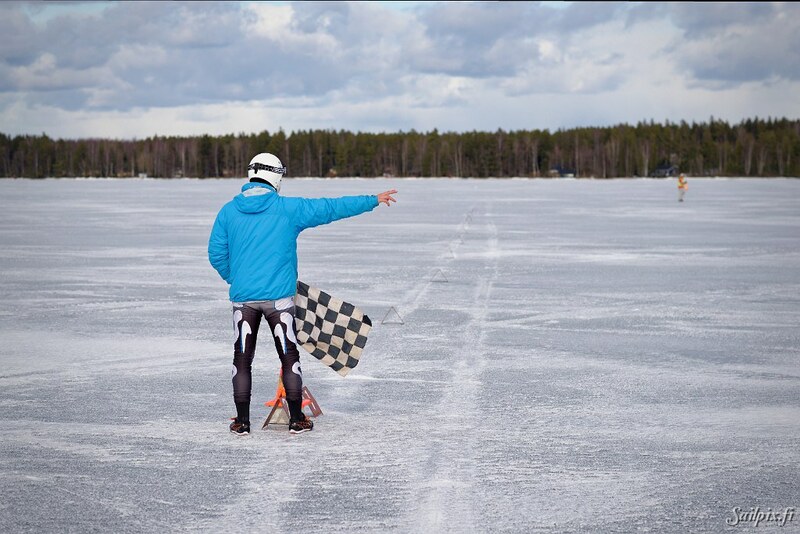 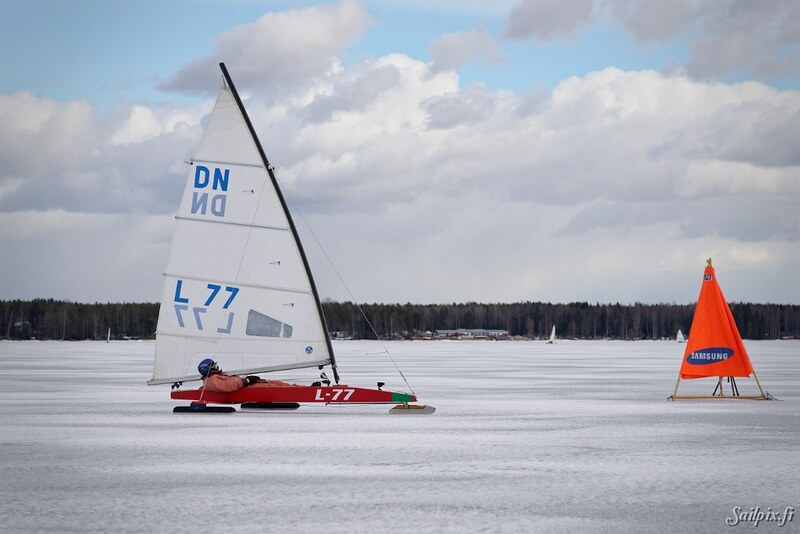 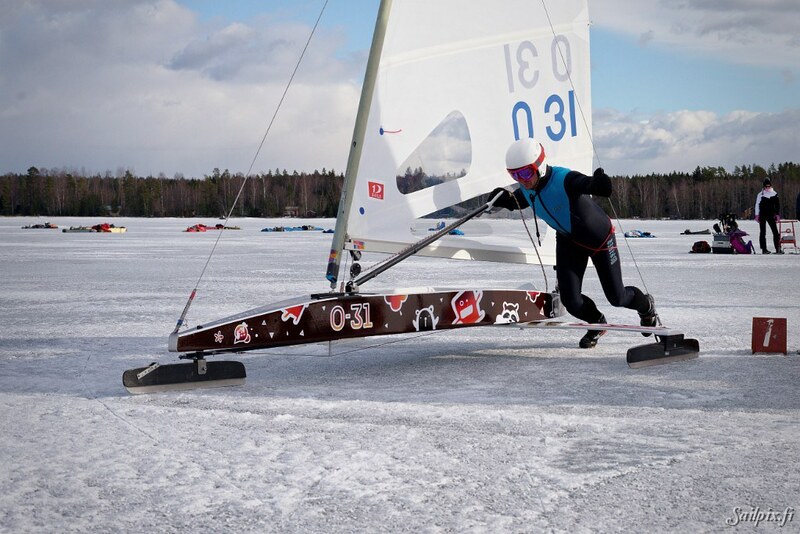 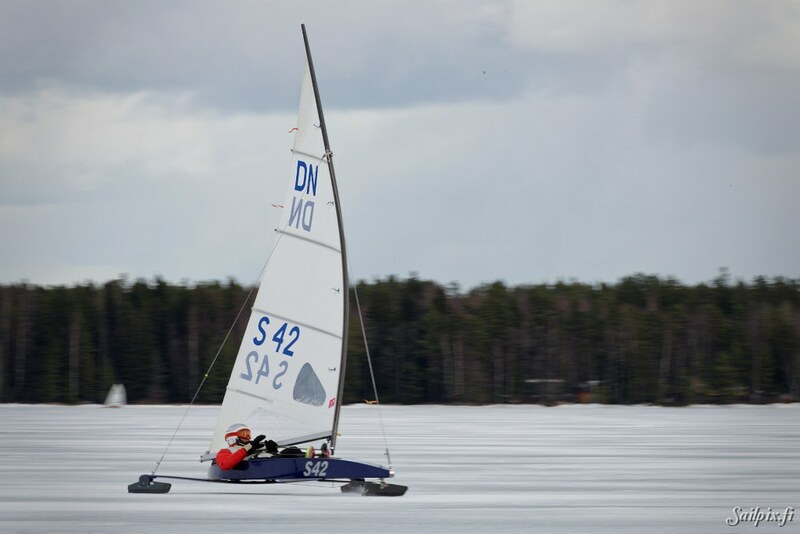 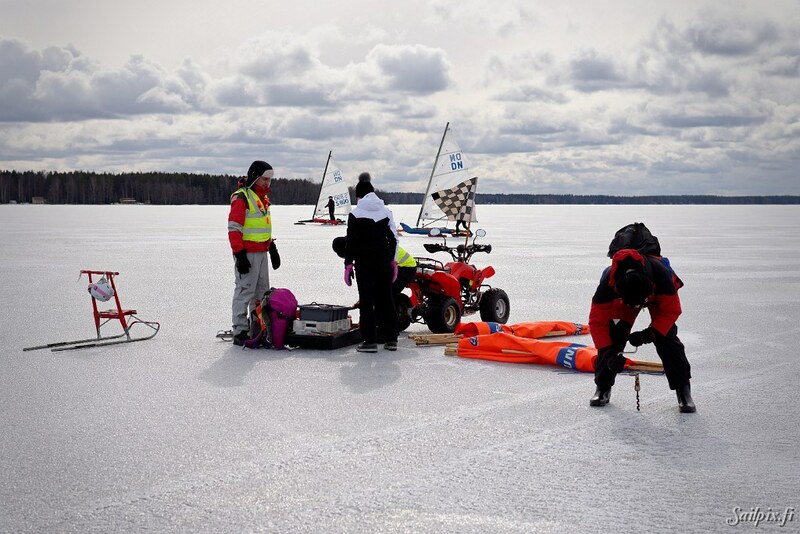 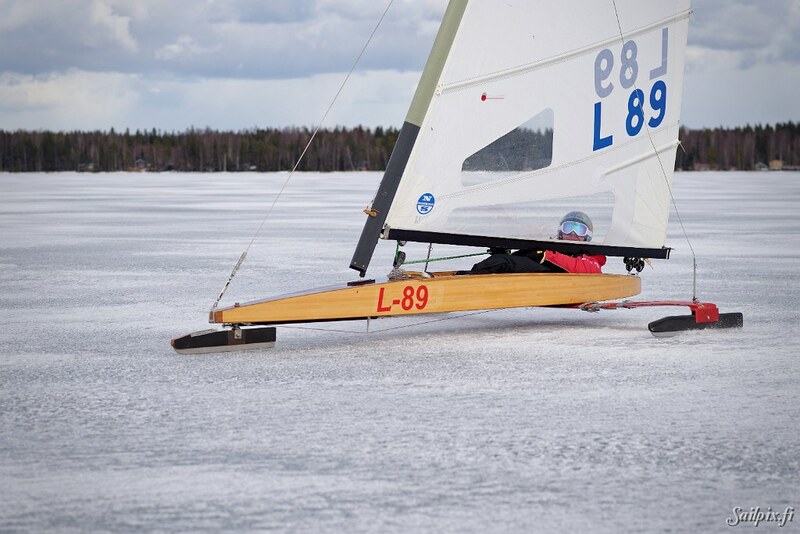 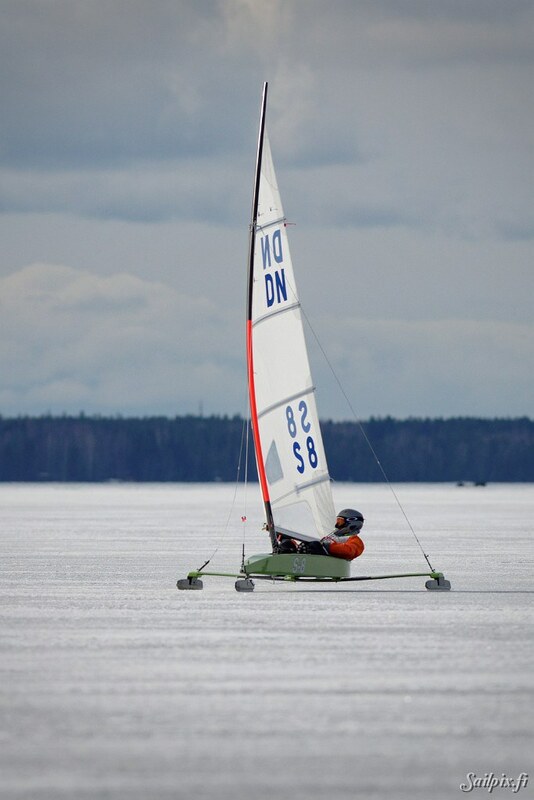 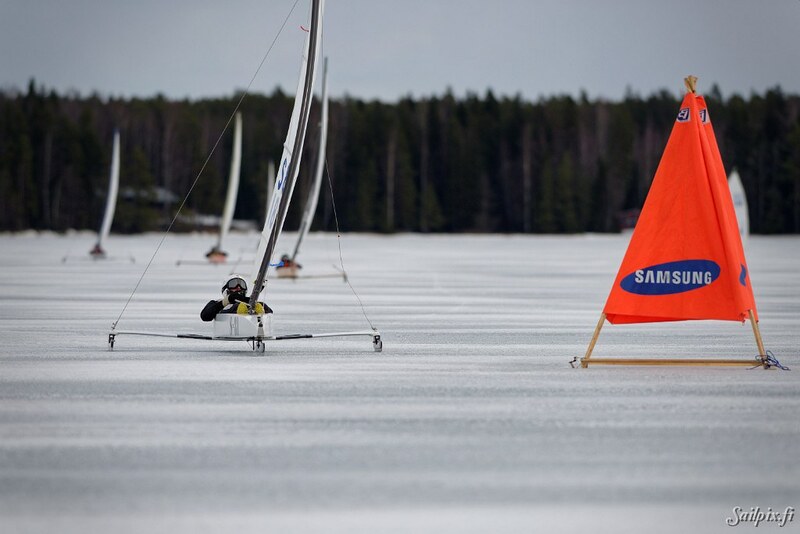 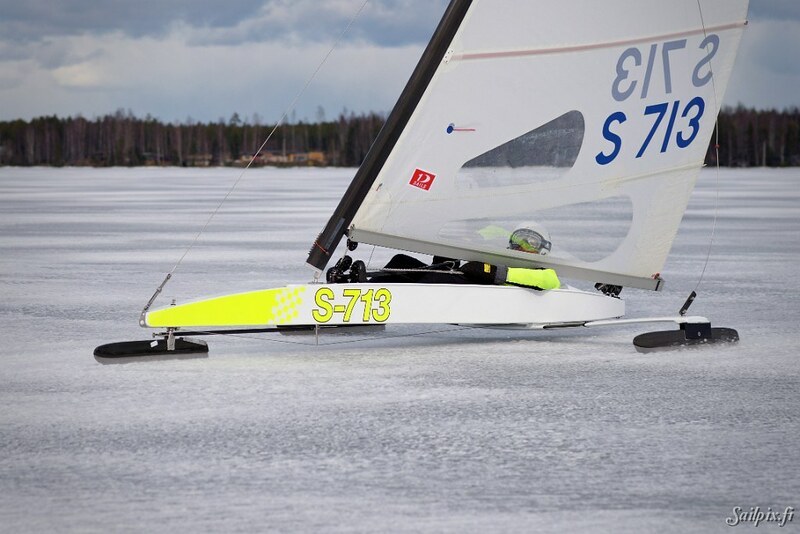 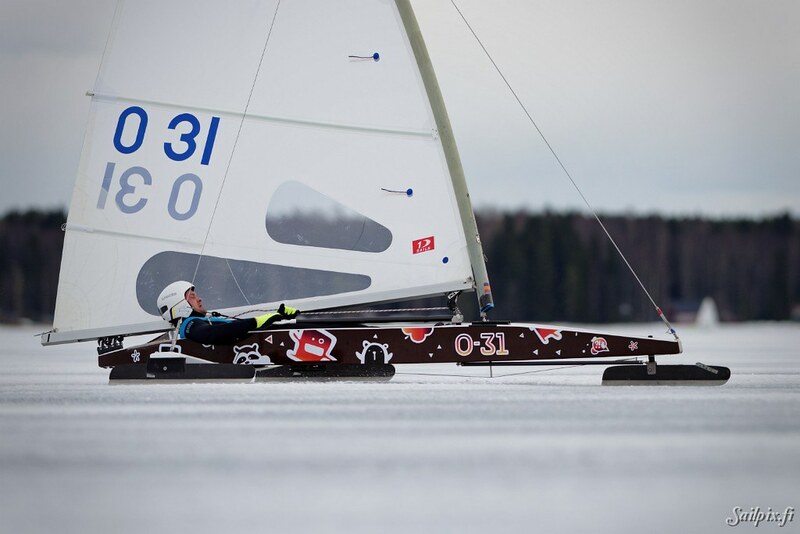 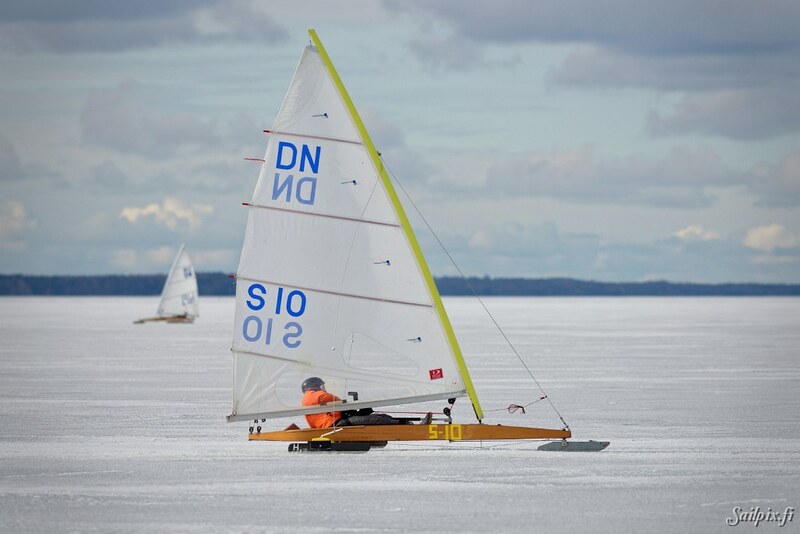 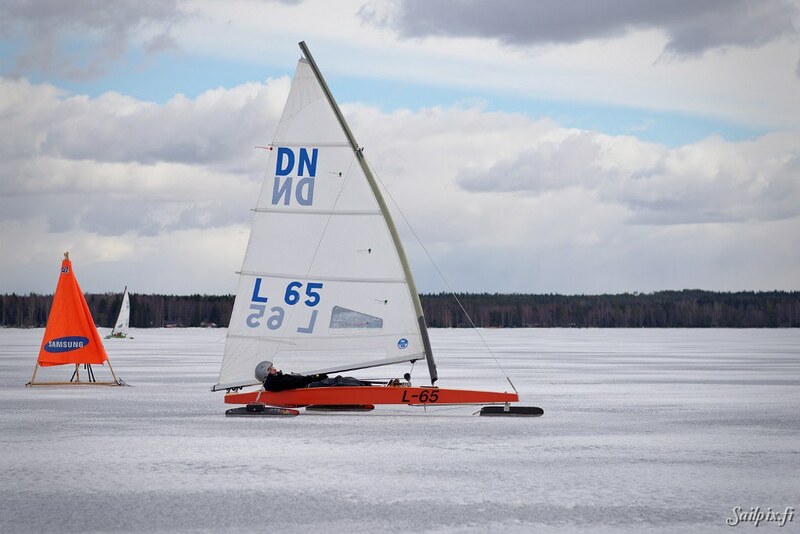 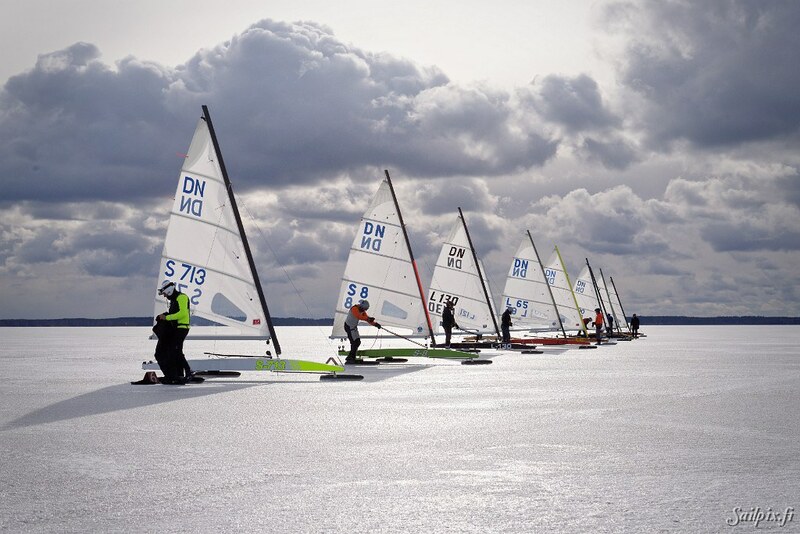 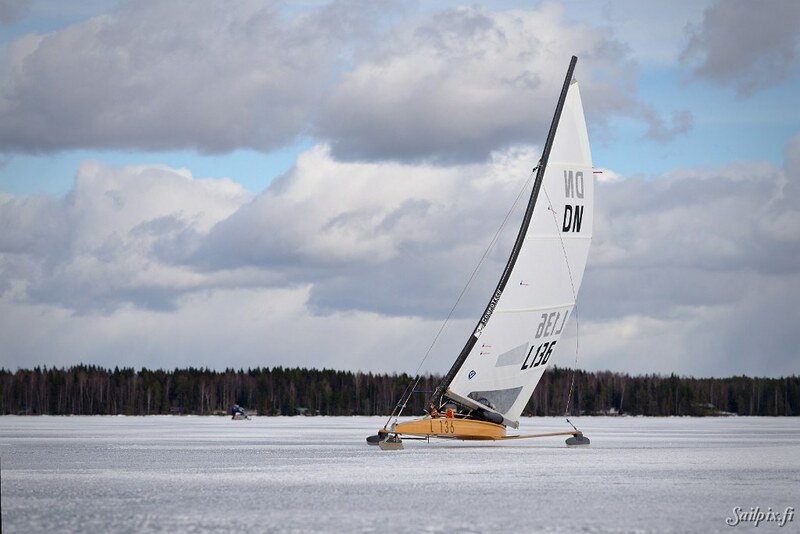 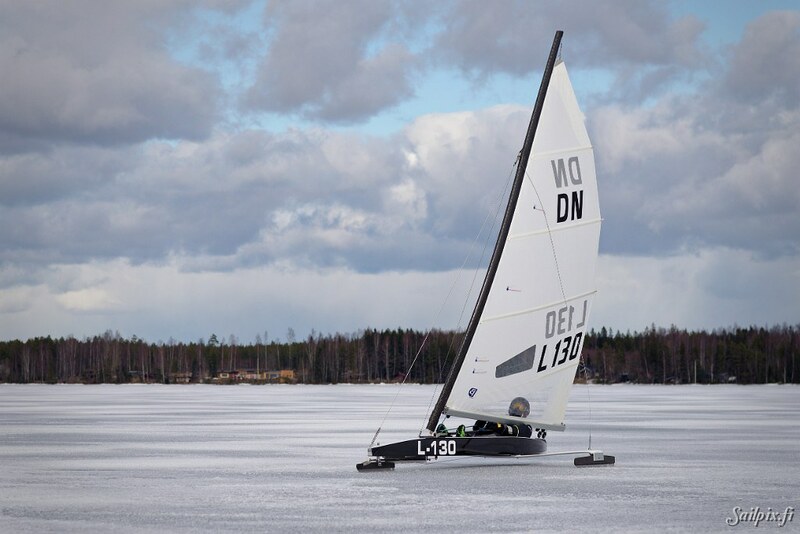 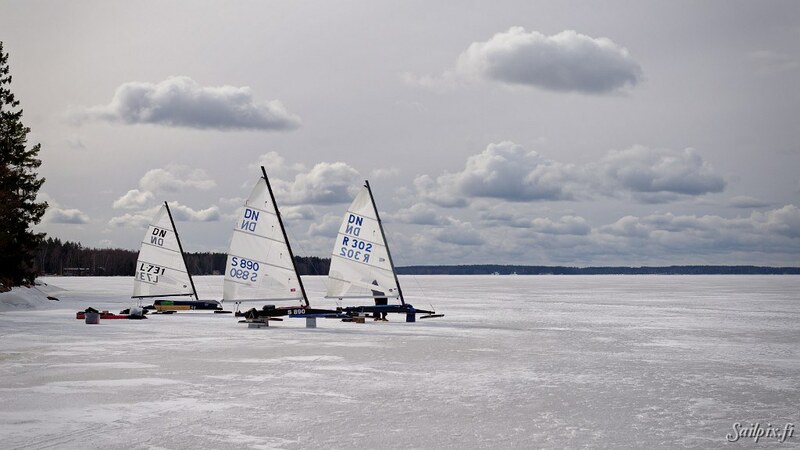 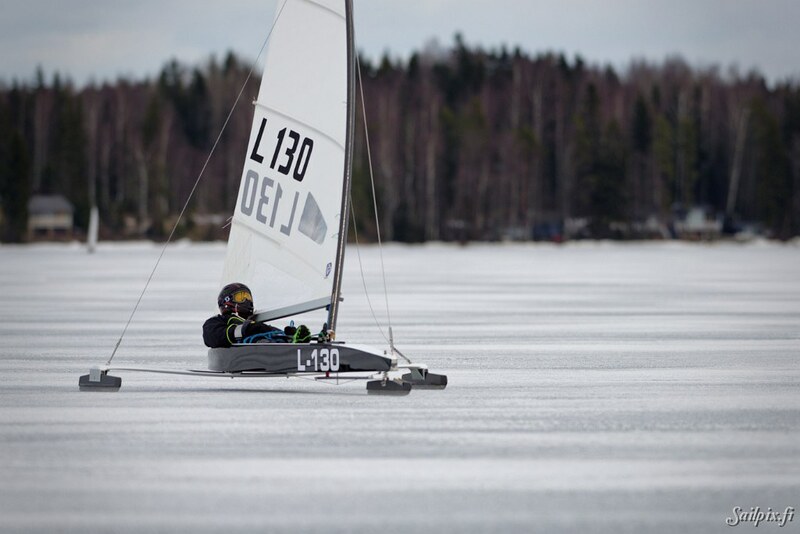 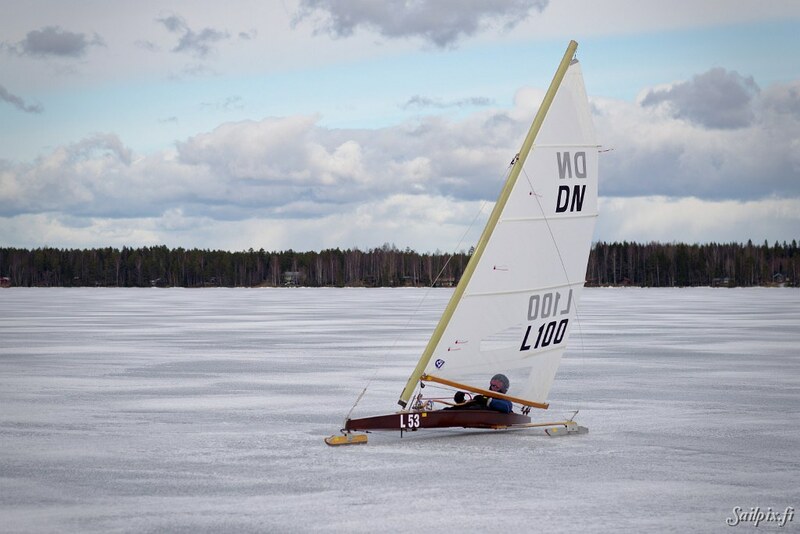 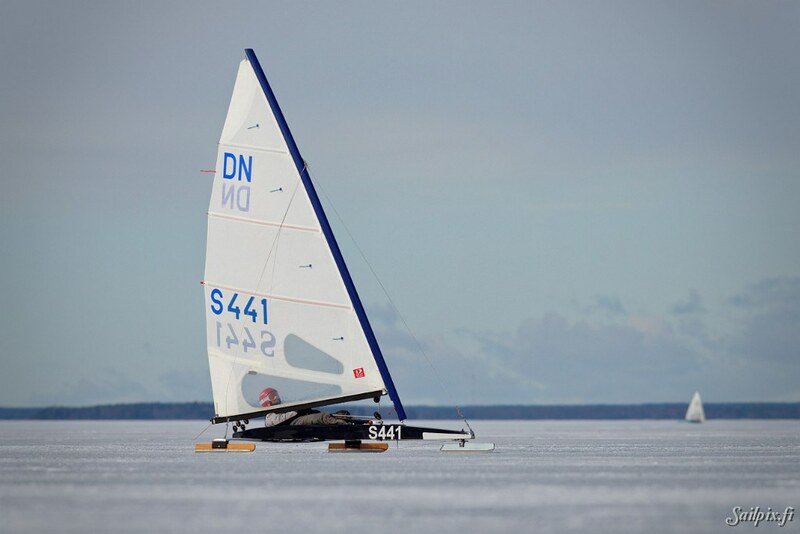 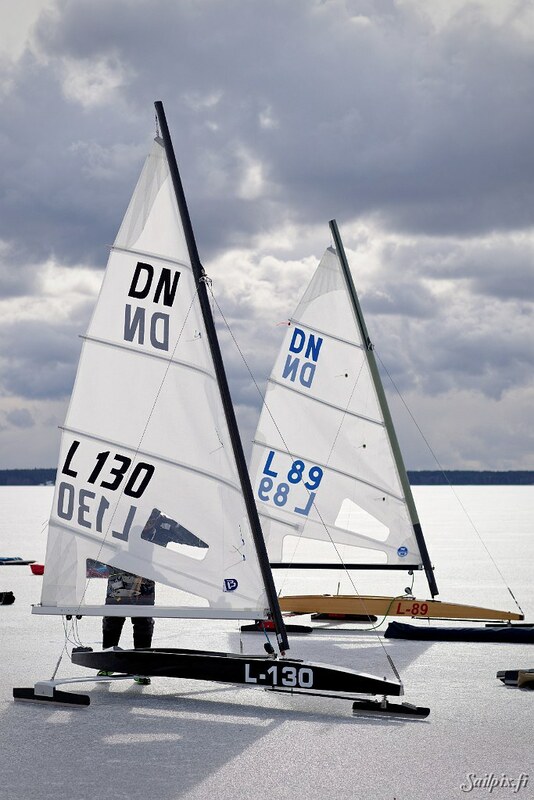 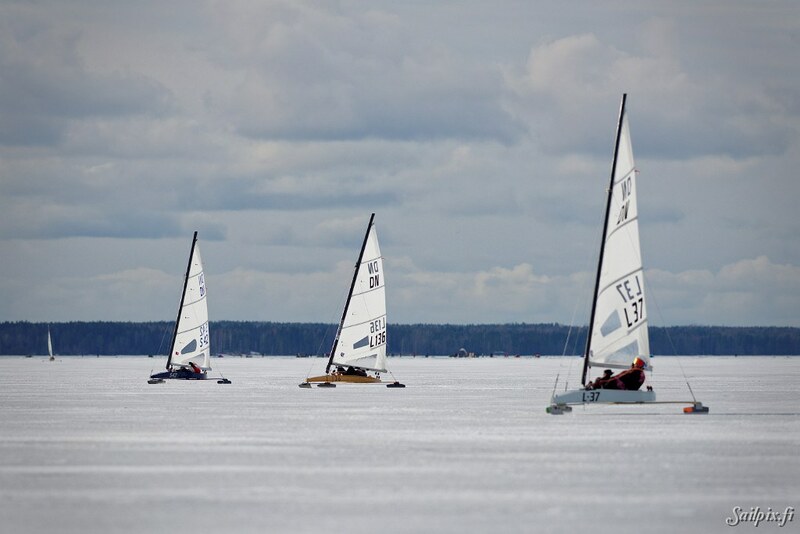 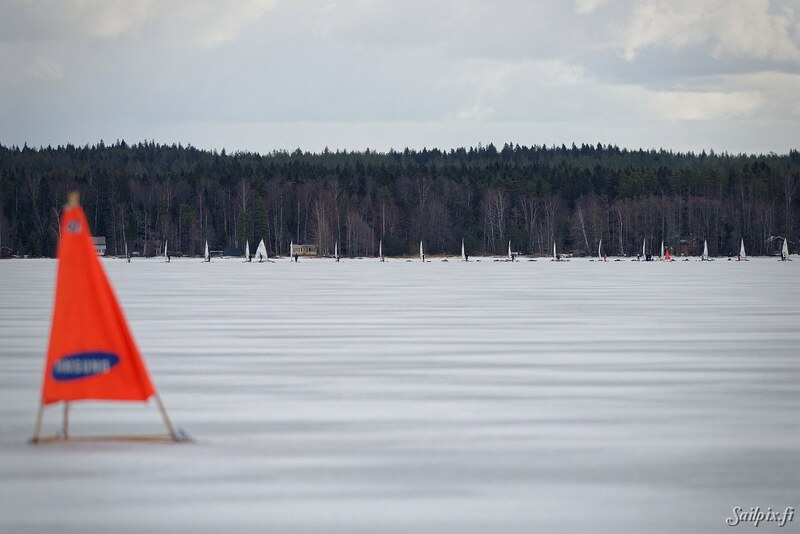 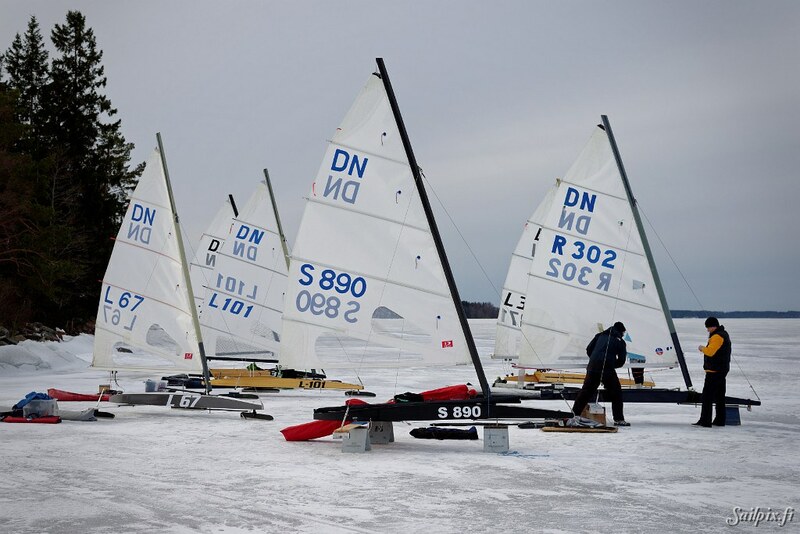 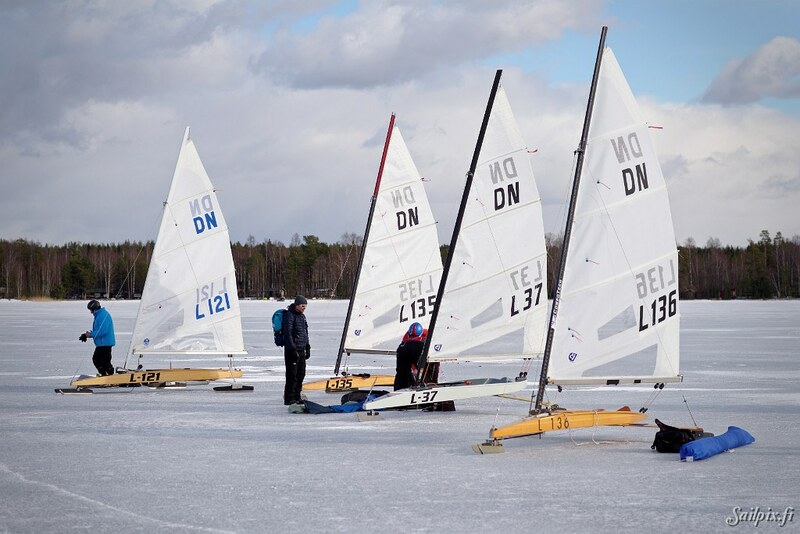 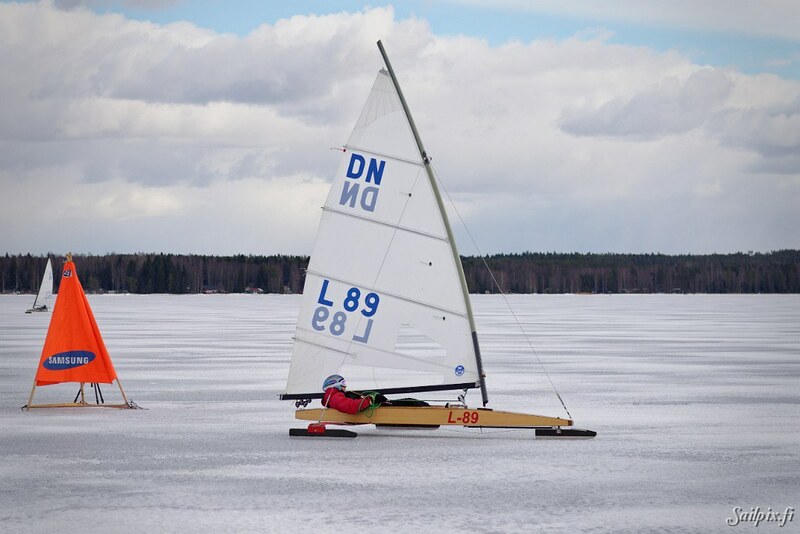 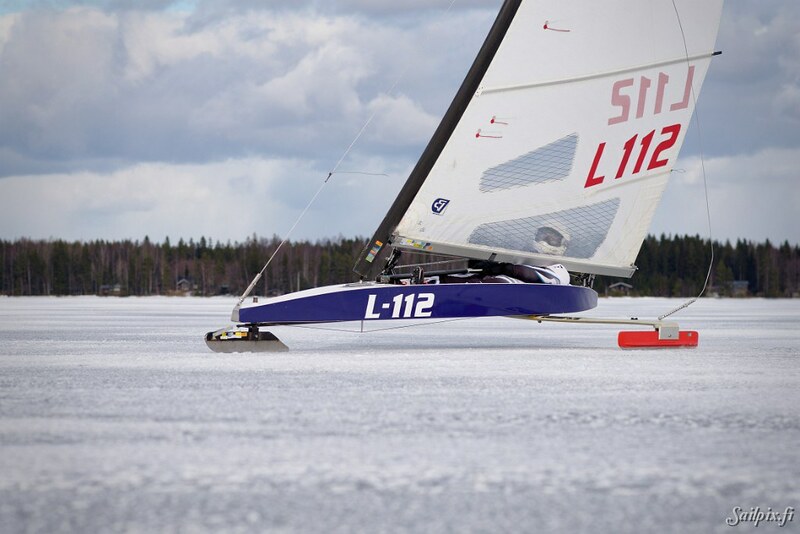 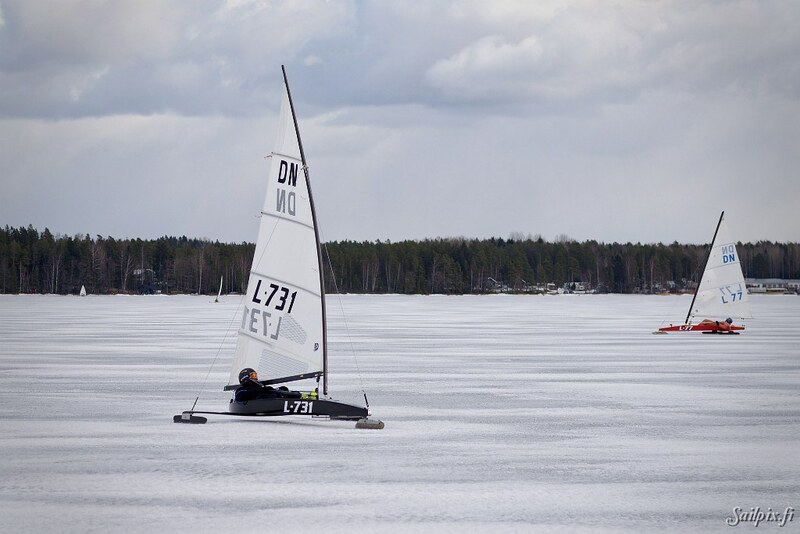 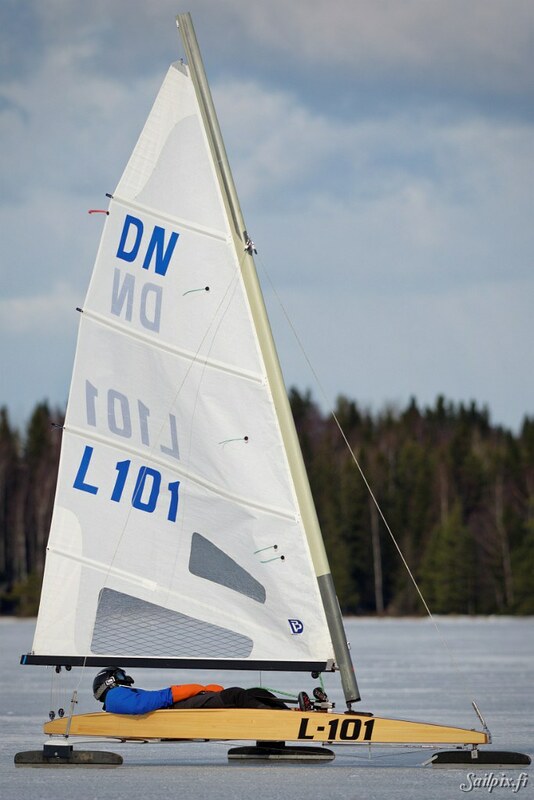 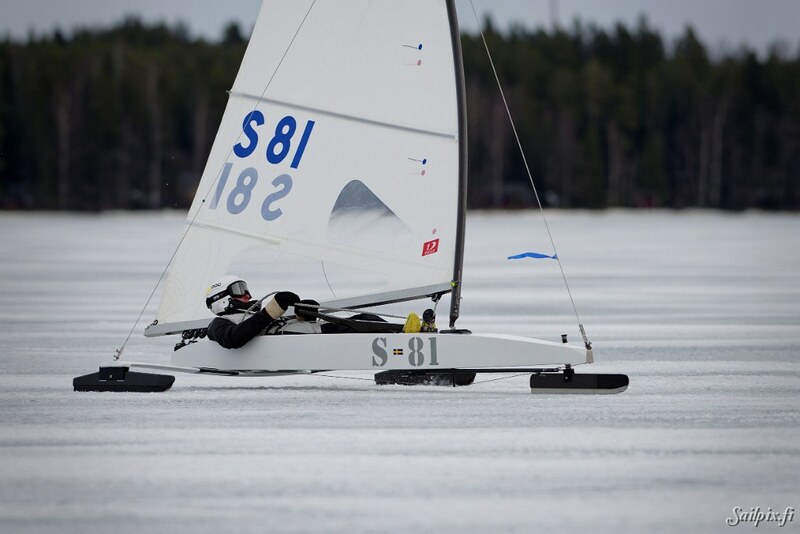 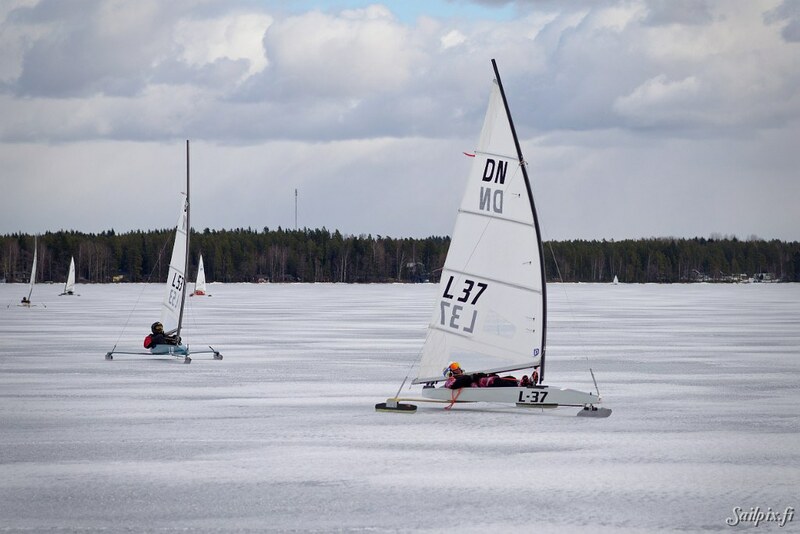 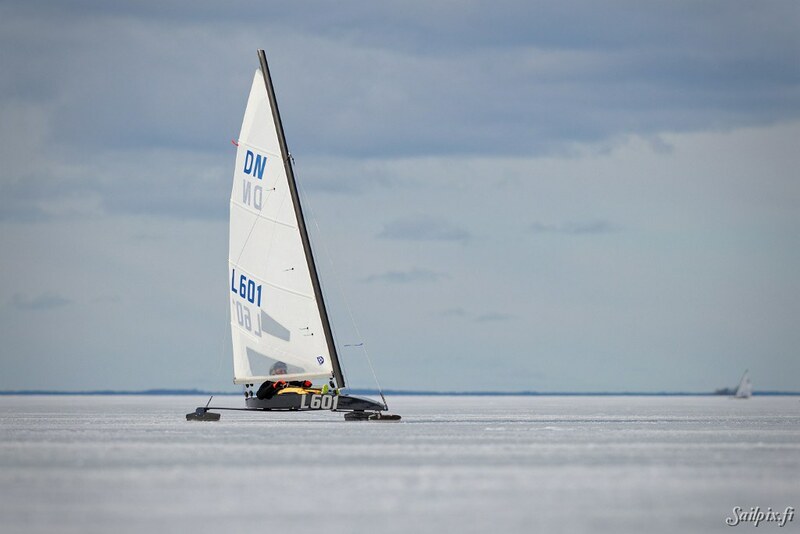 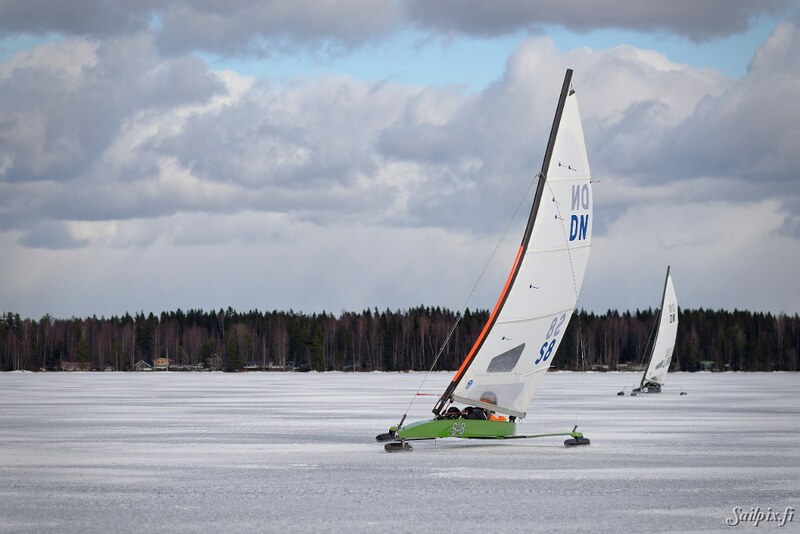 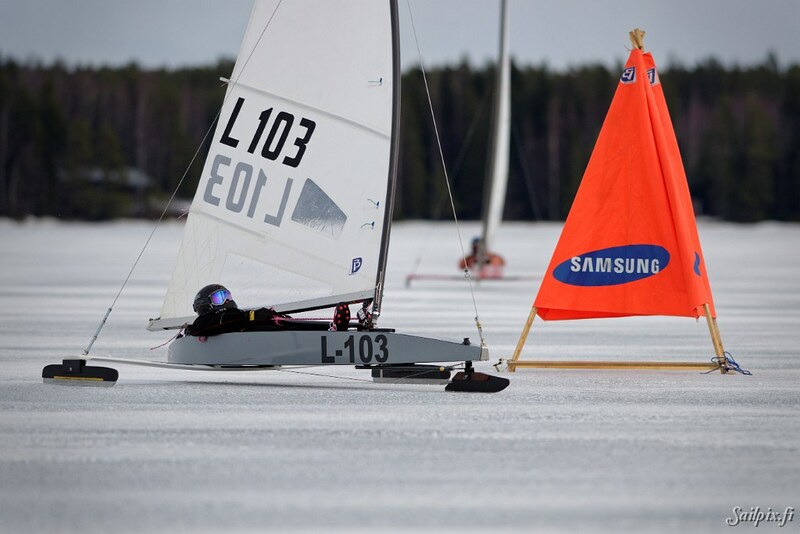 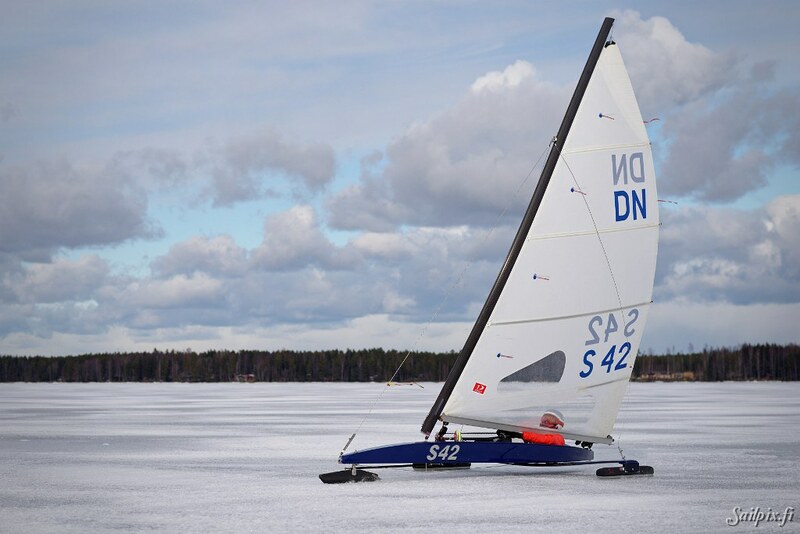 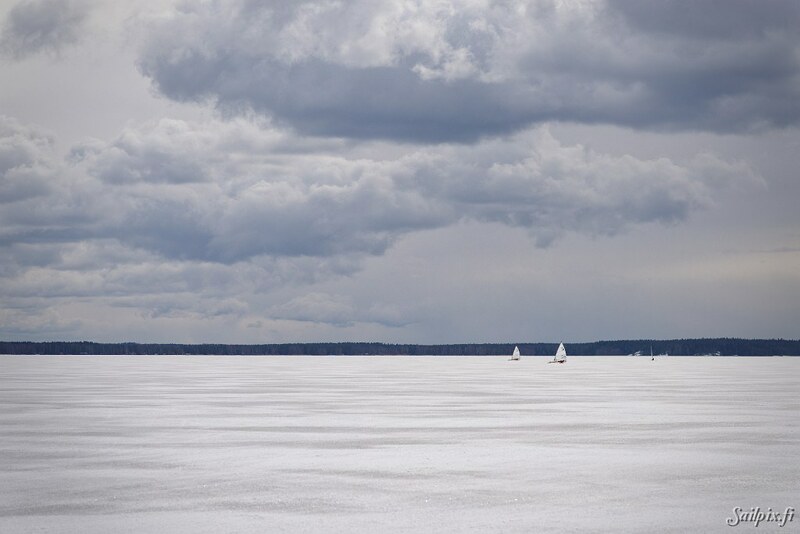 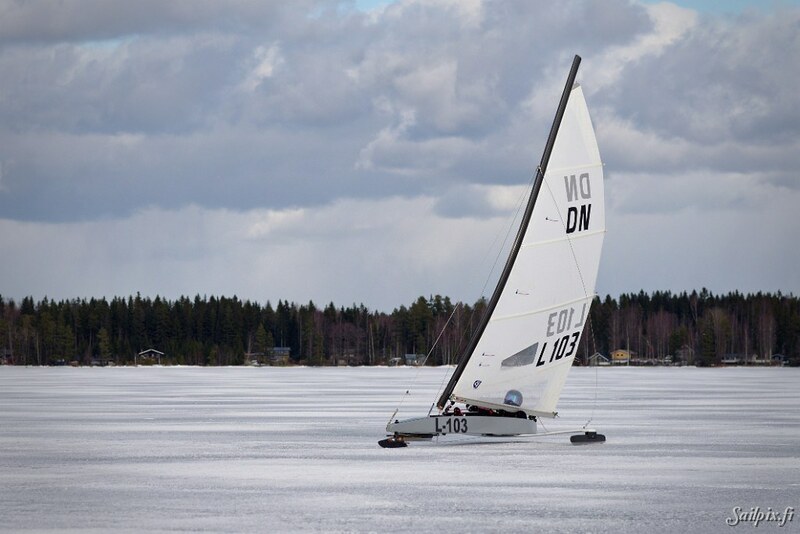 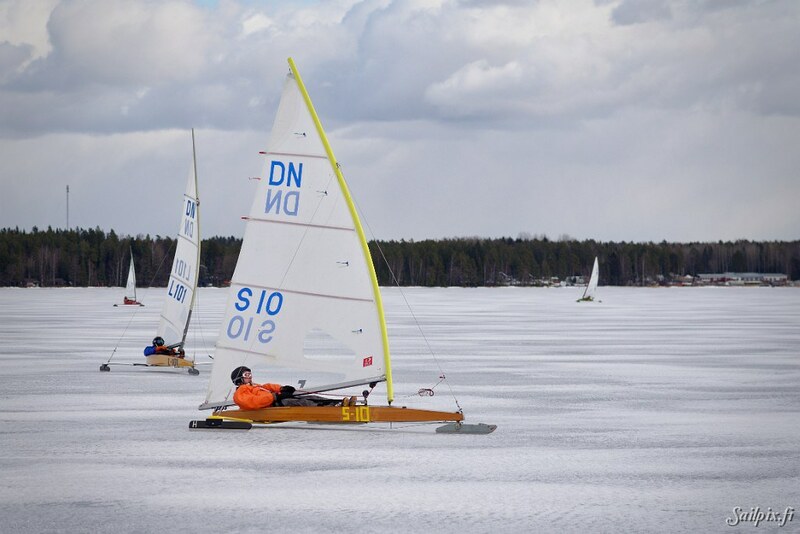 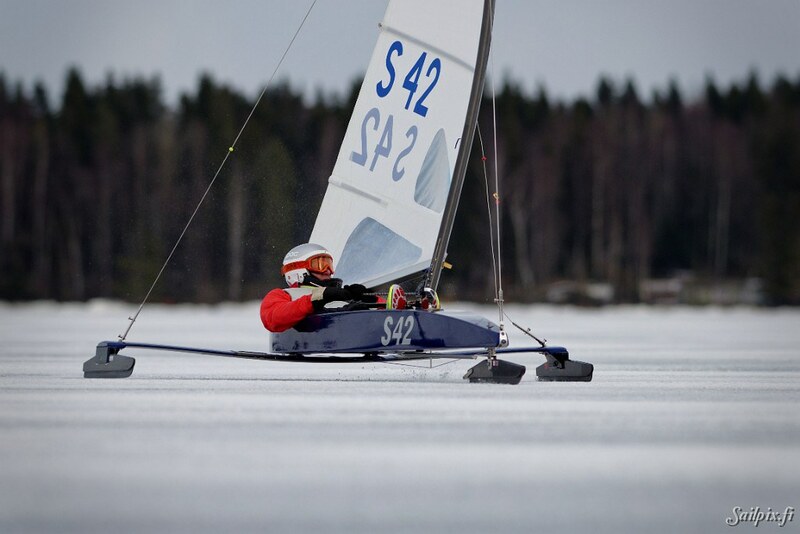 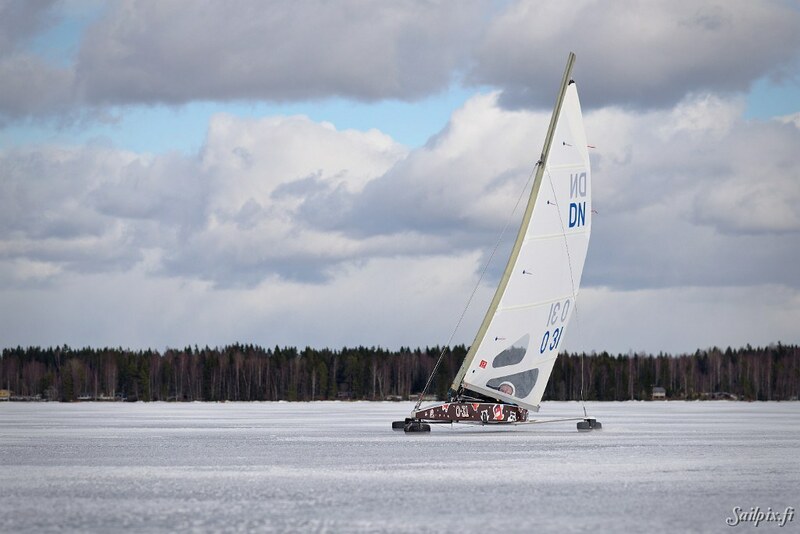 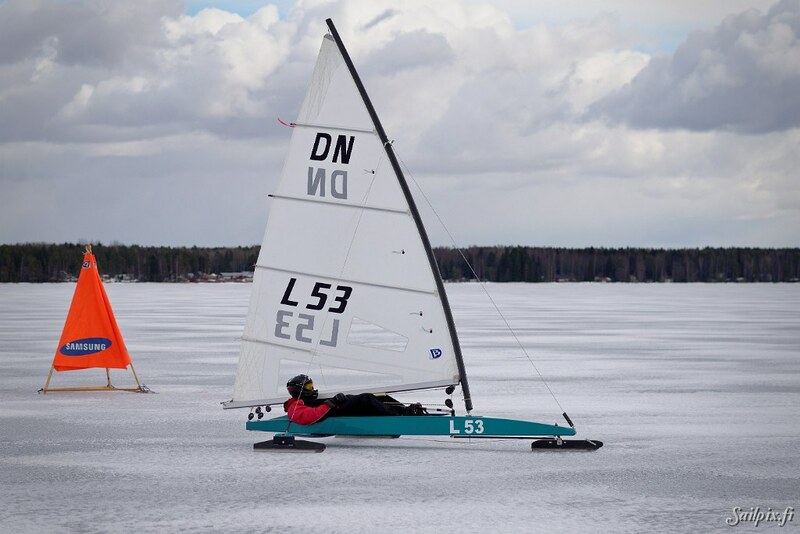 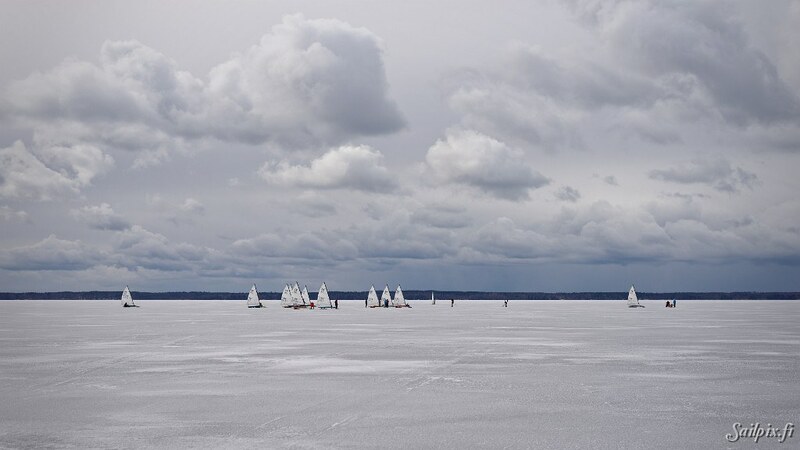 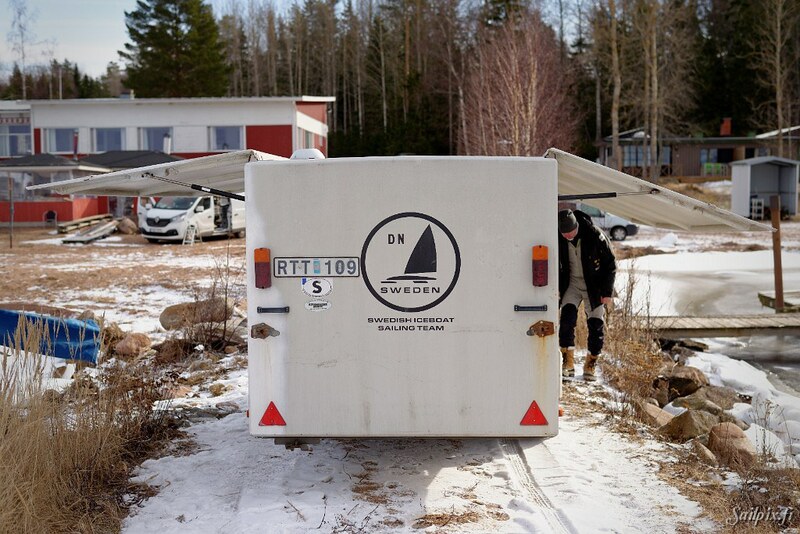 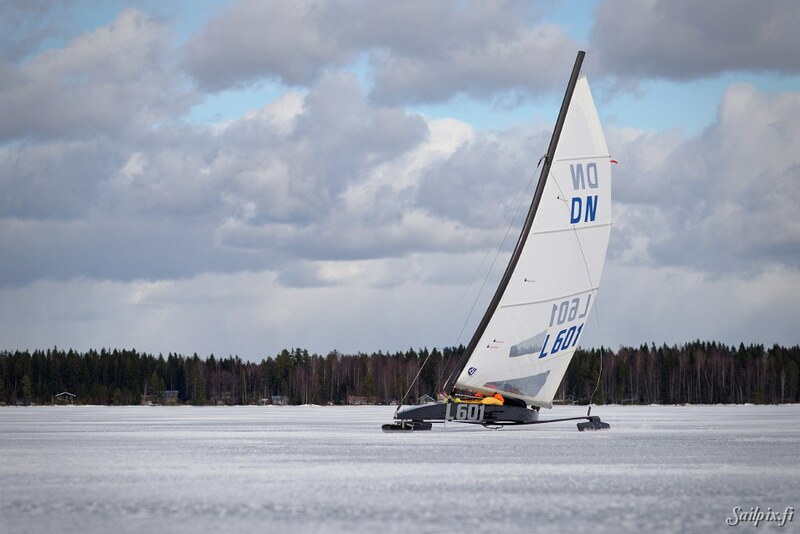 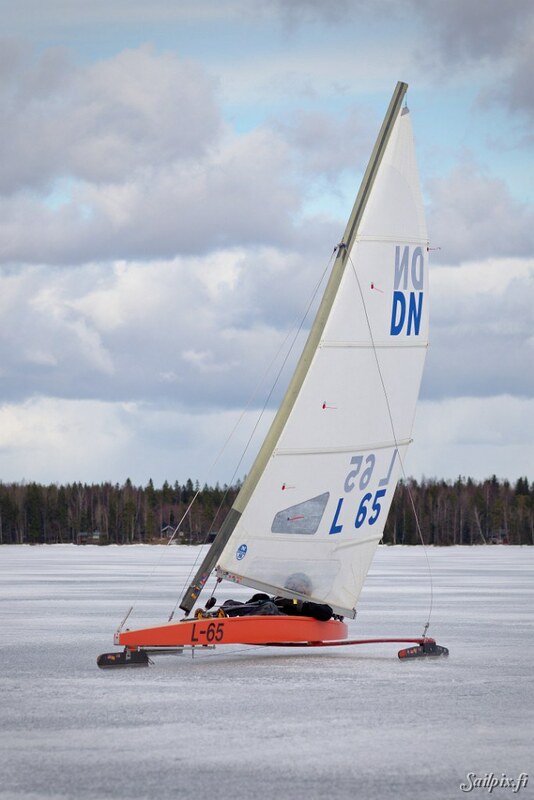 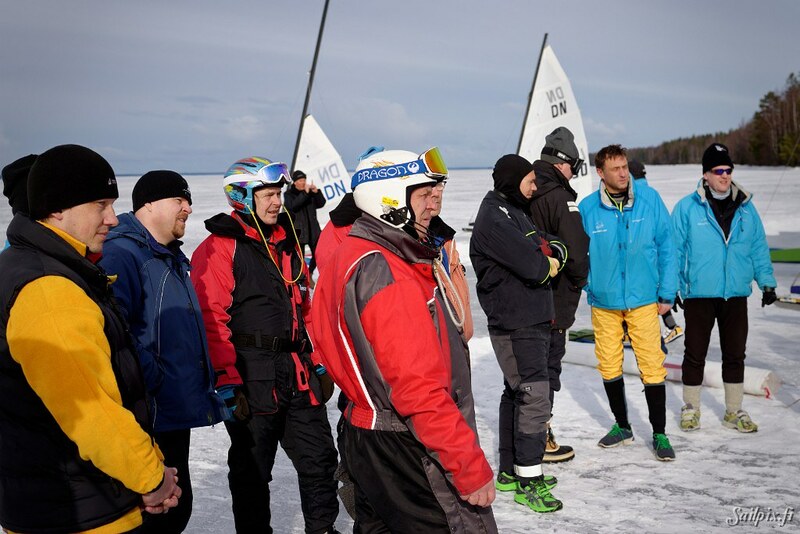 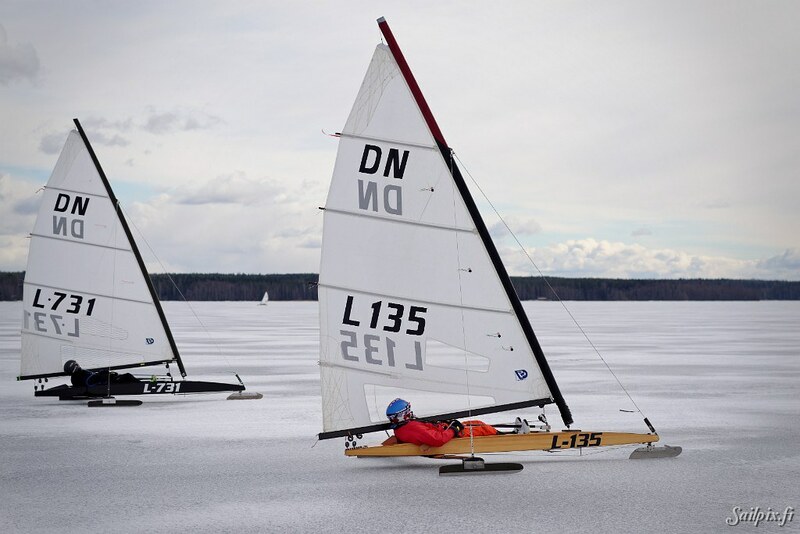 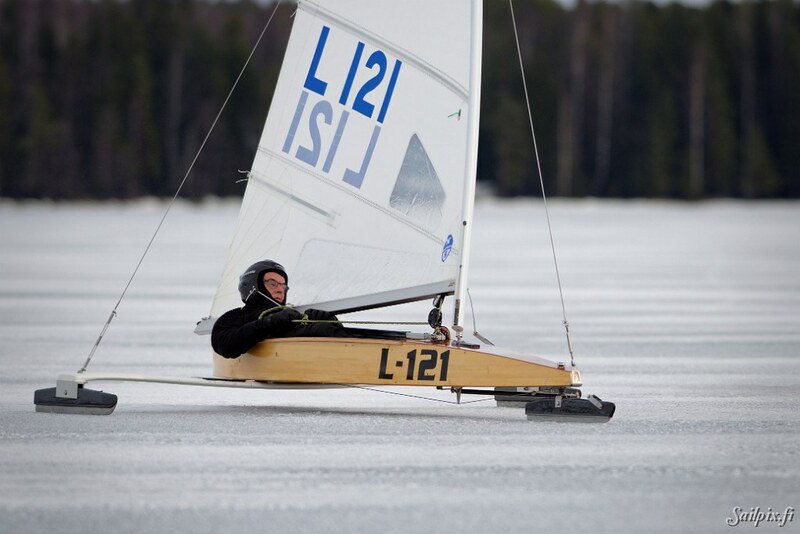 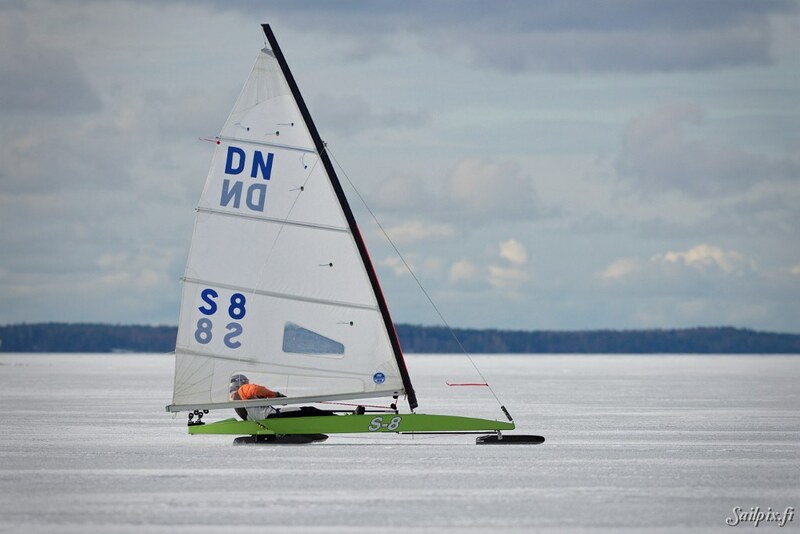 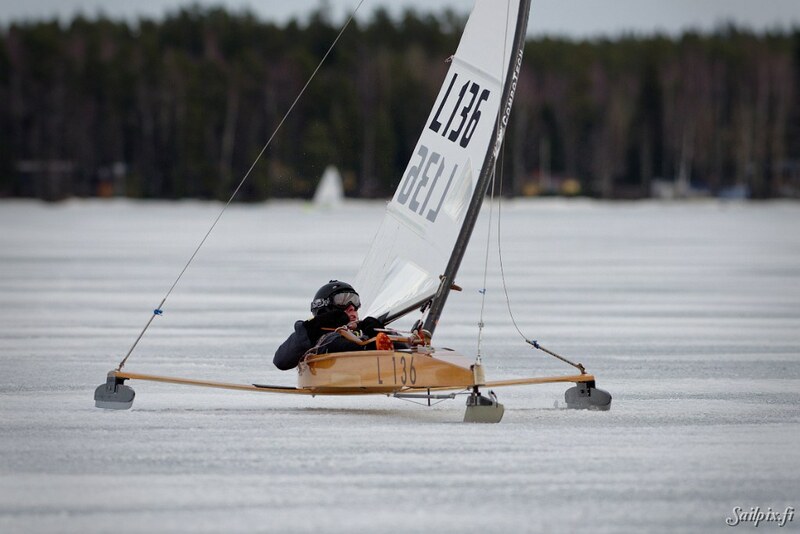 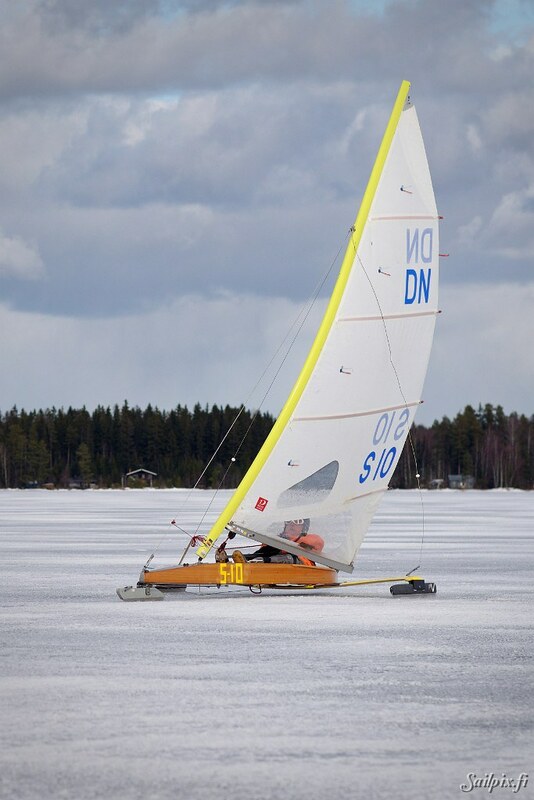 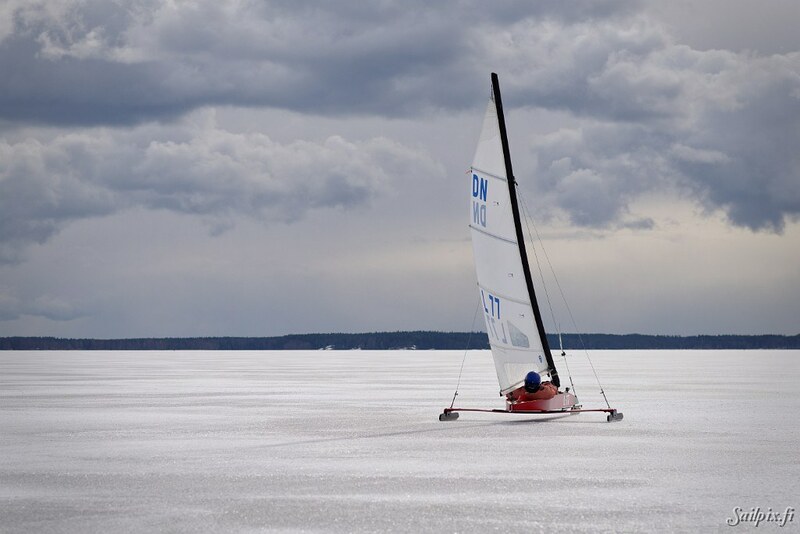 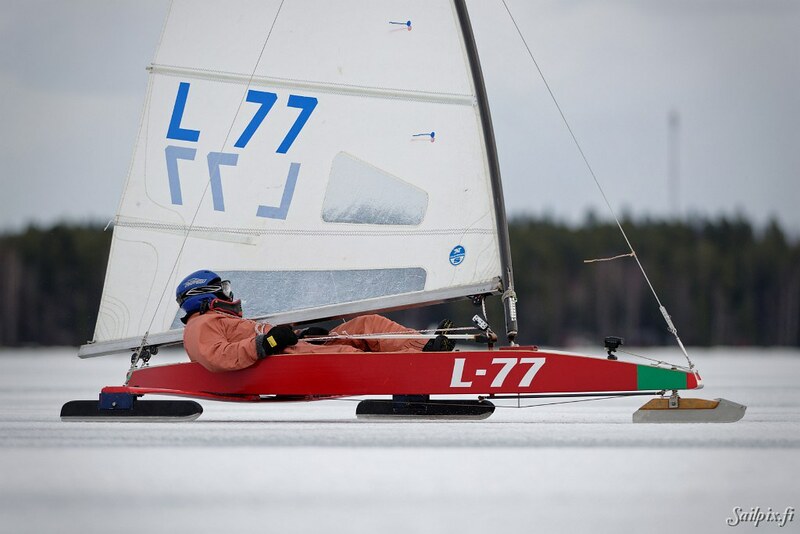 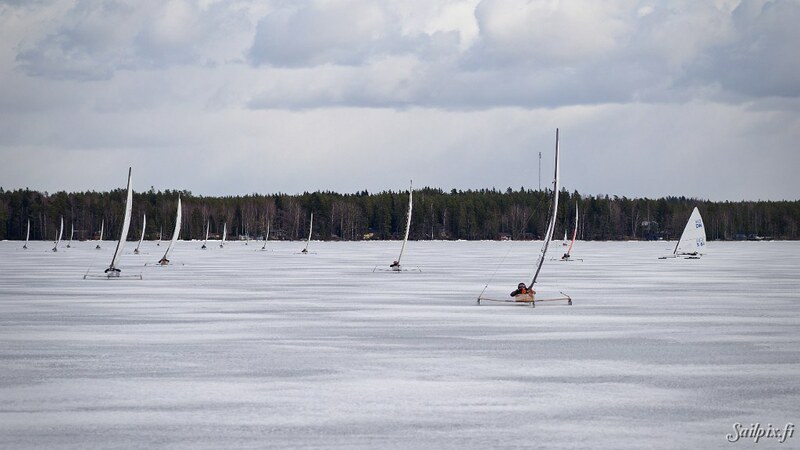 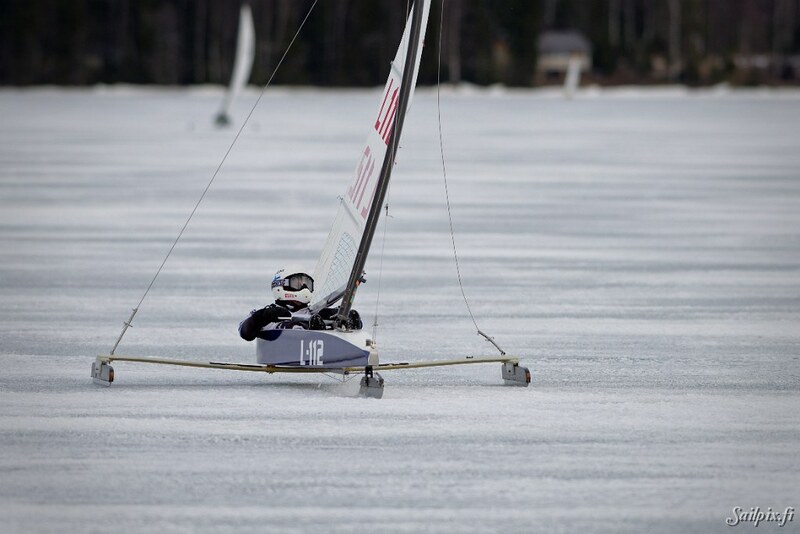 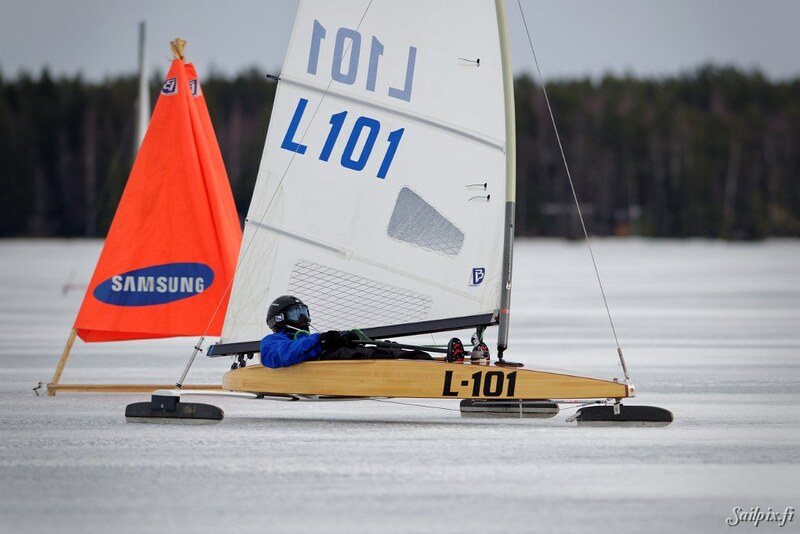 DN Icesailing Finnish Championship 2016 from Sailpix.fi on Vimeo. 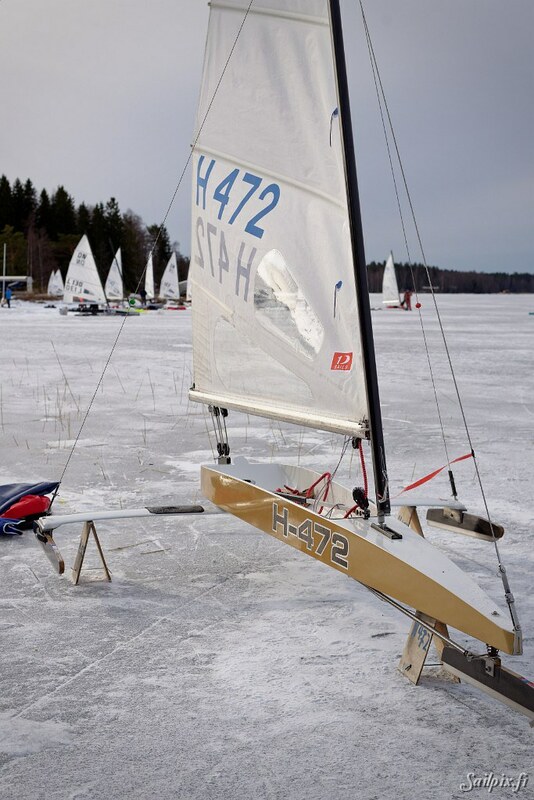 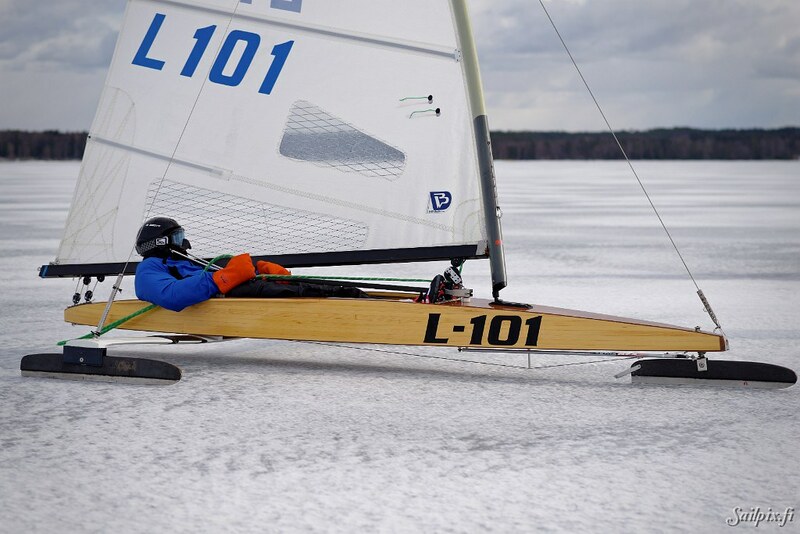 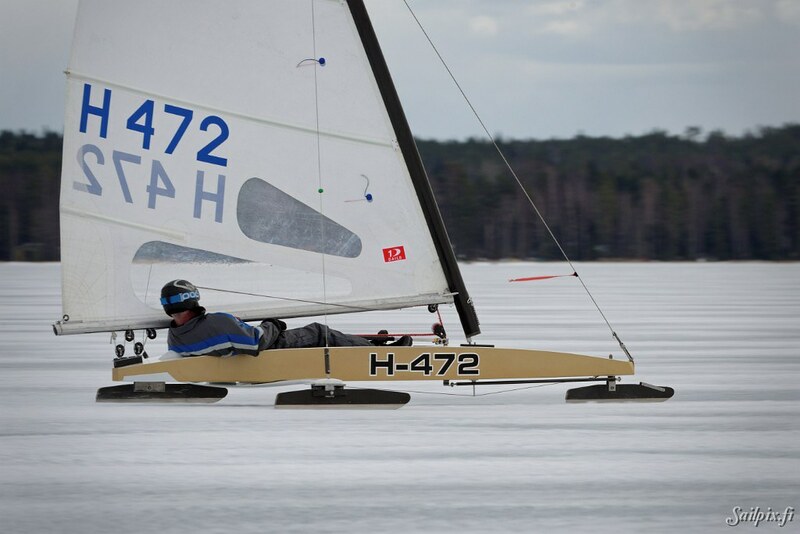 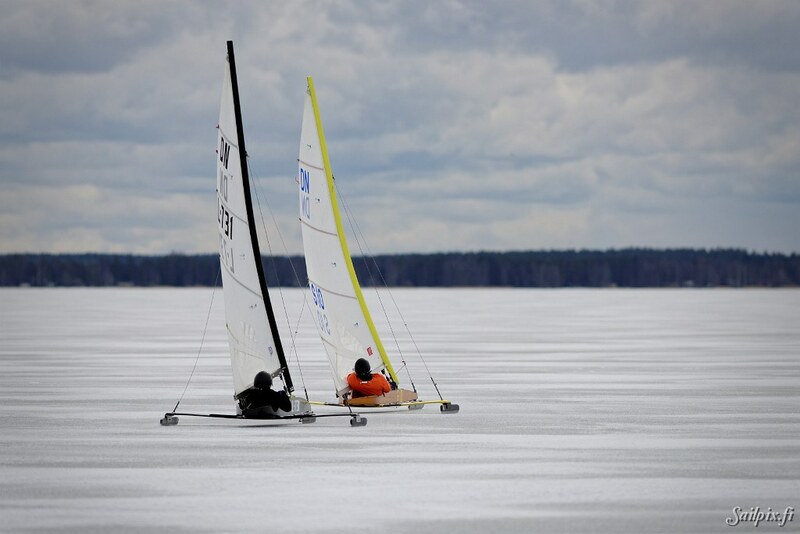 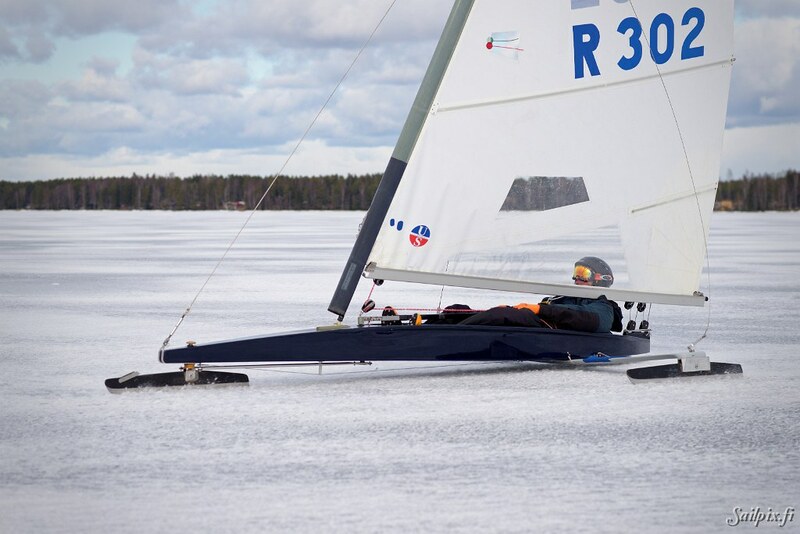 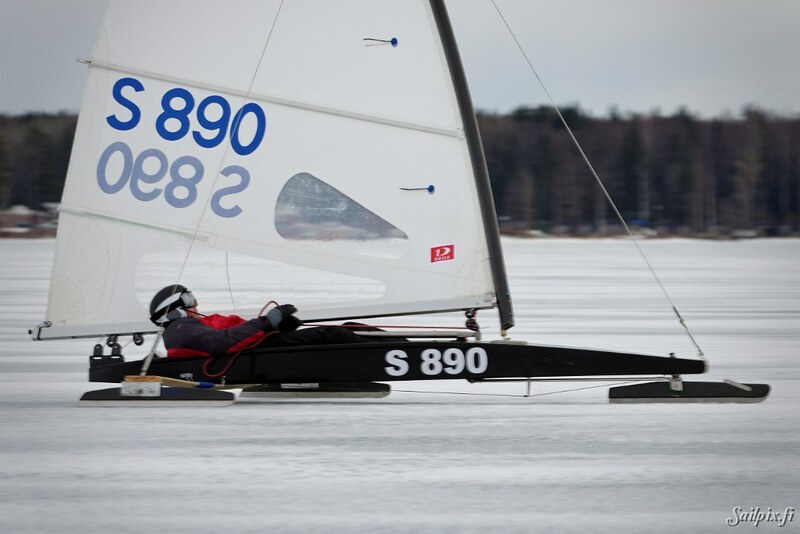 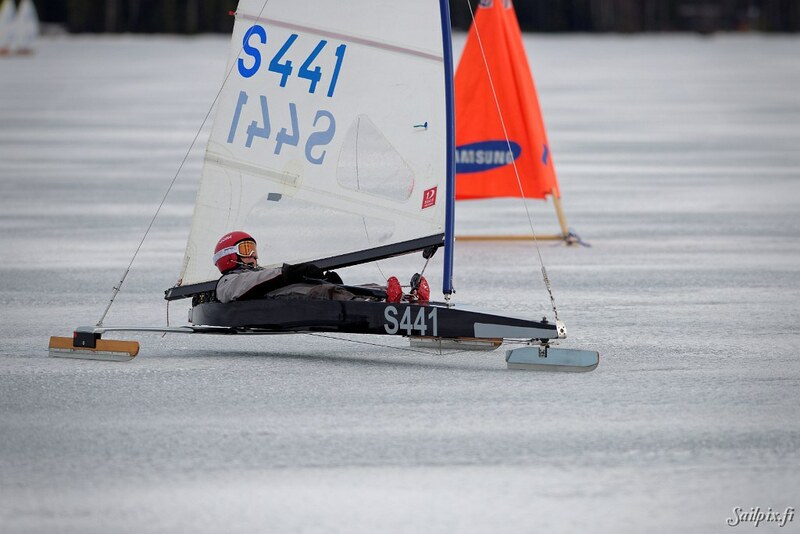 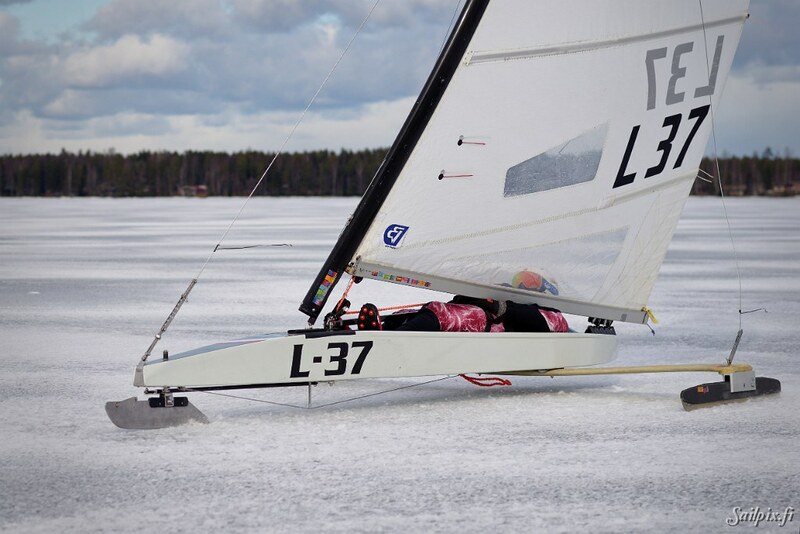 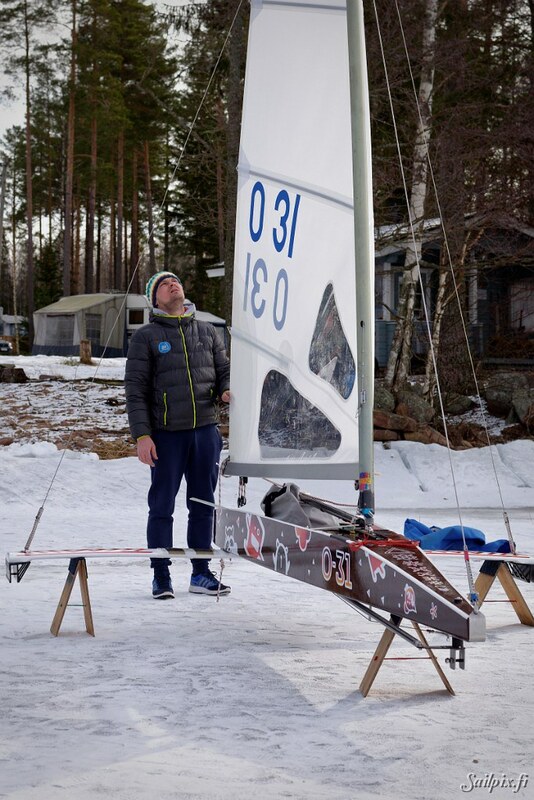 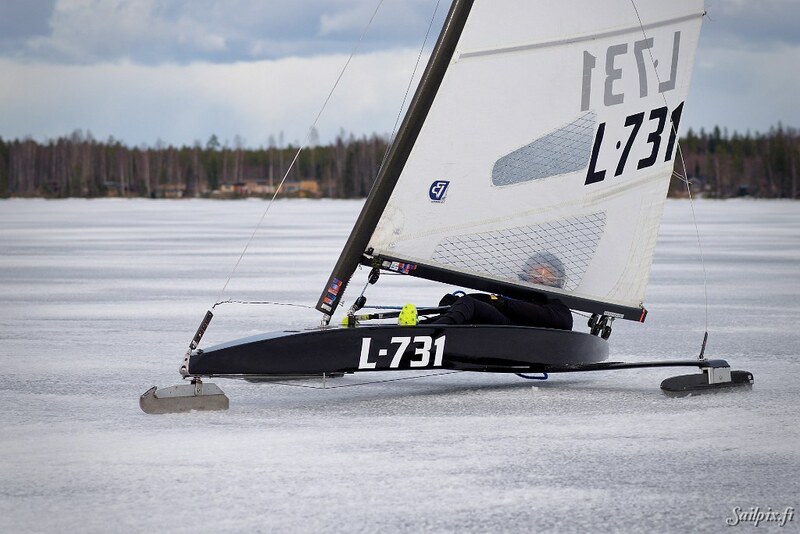 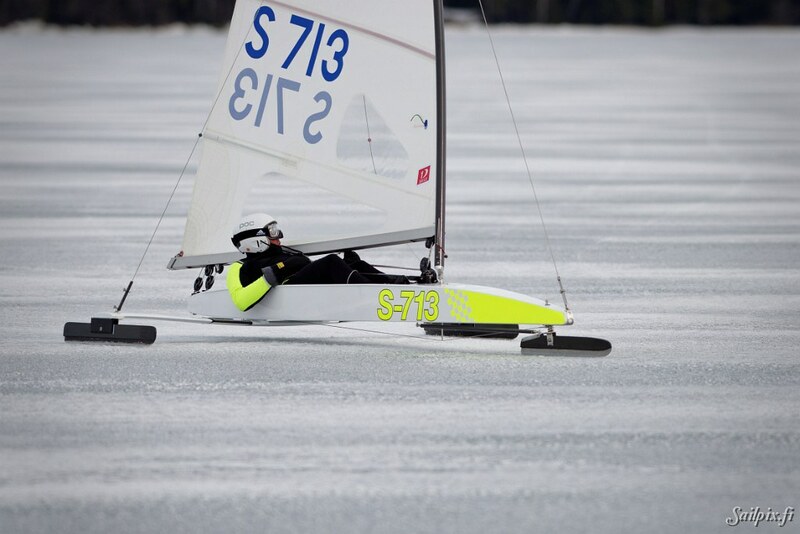 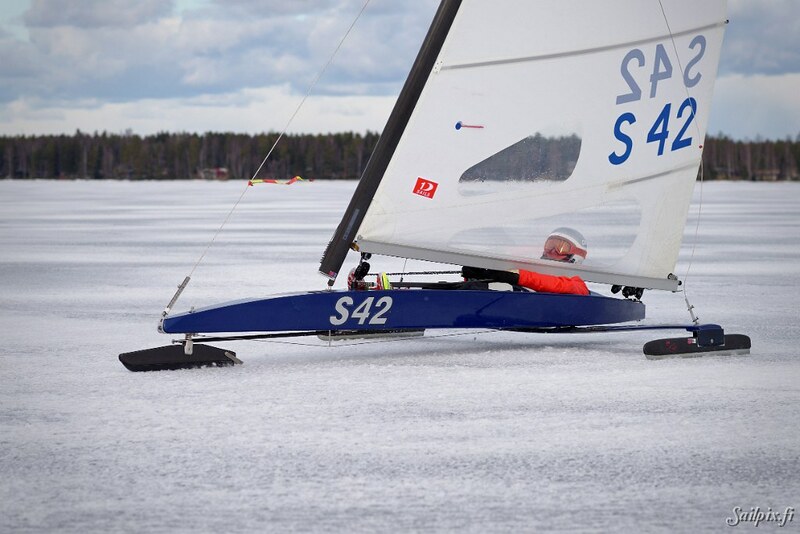 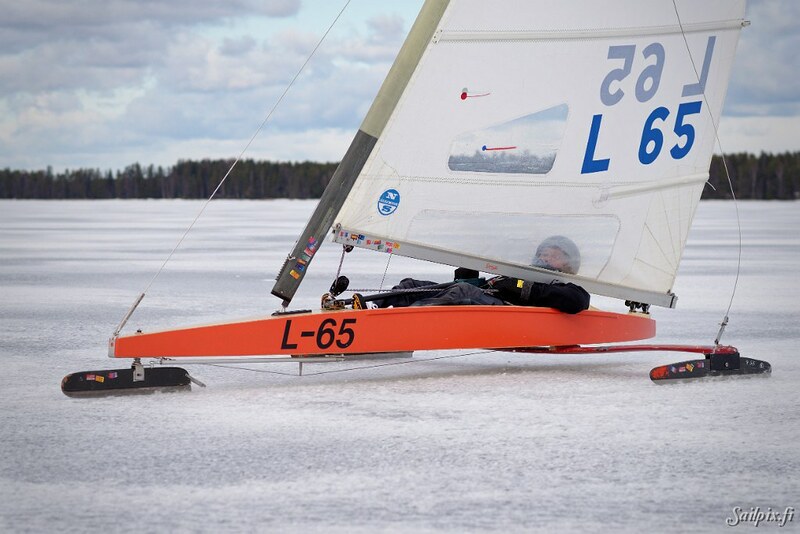 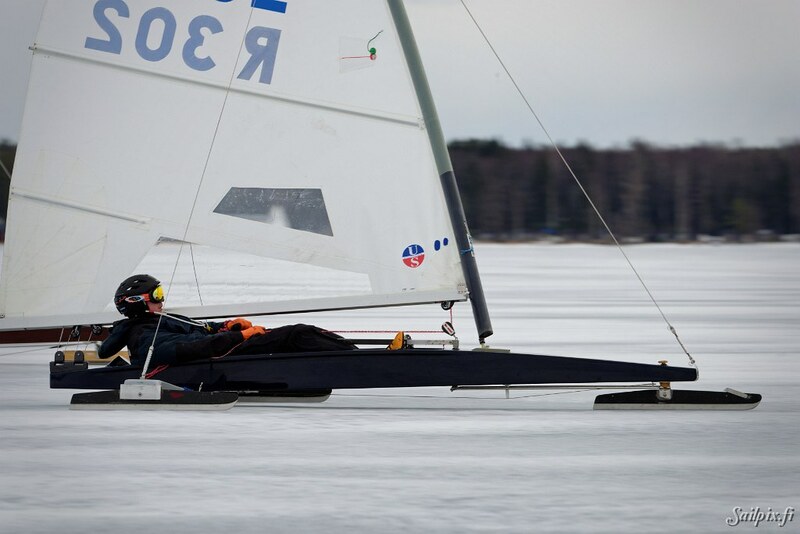 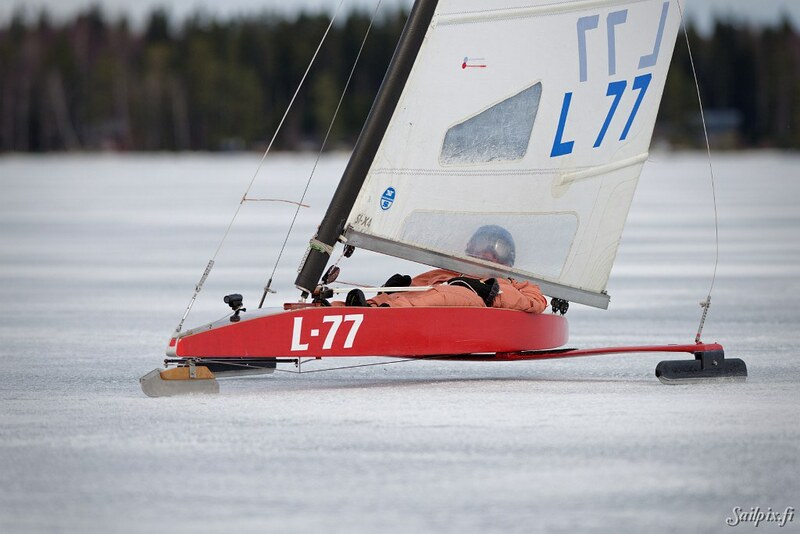 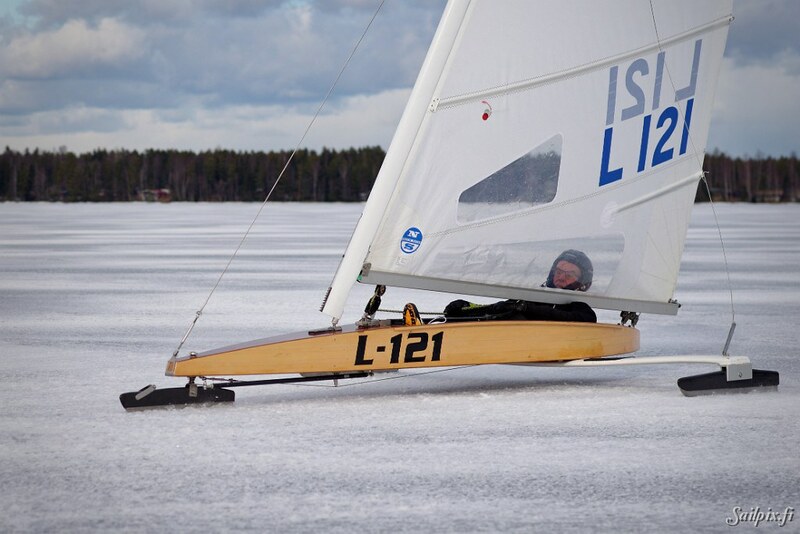 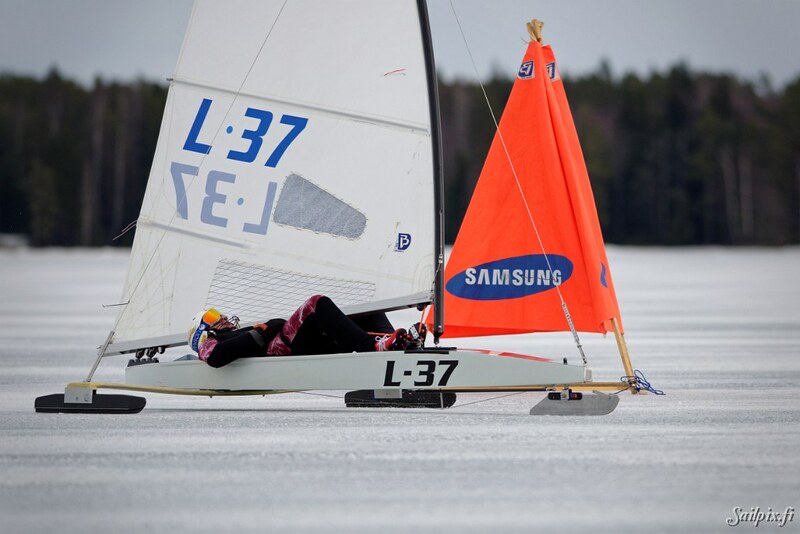 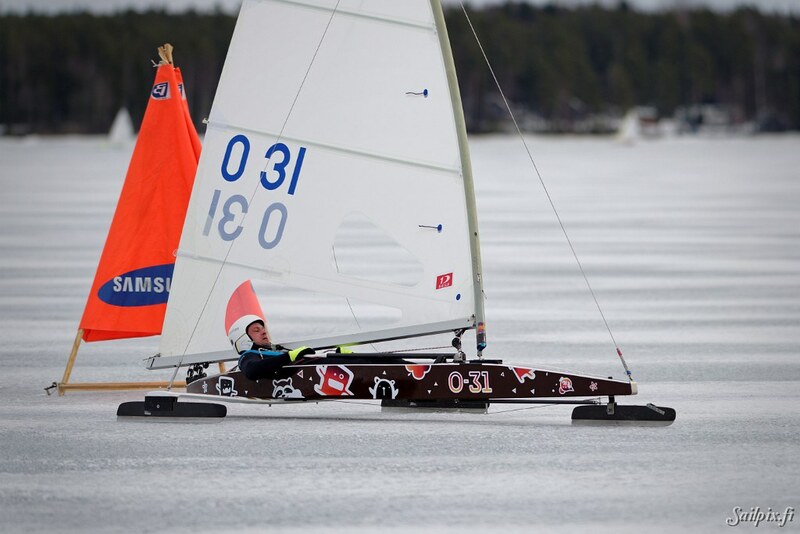 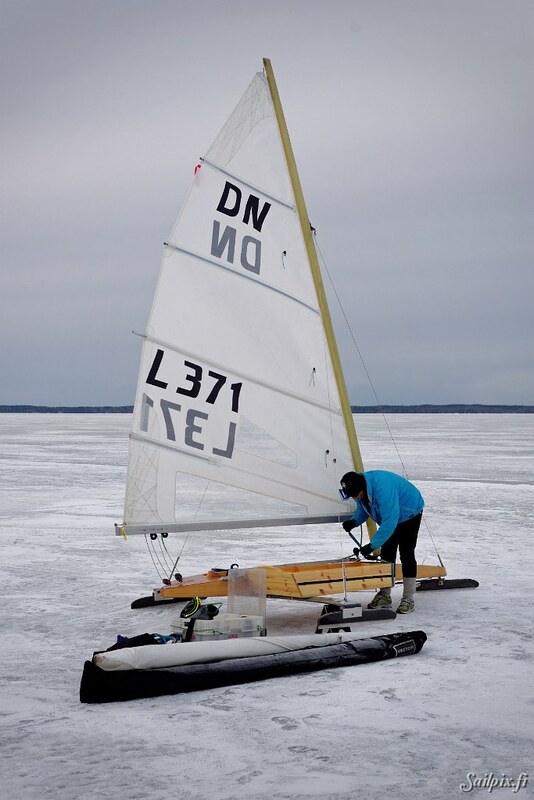 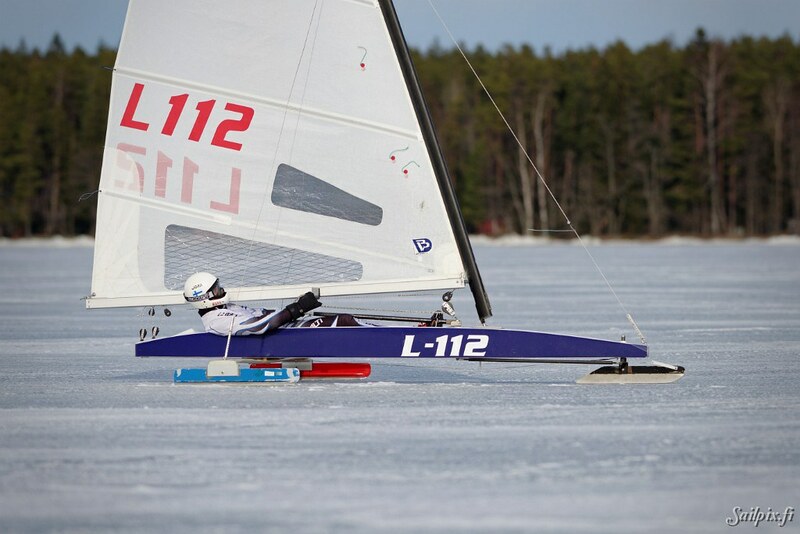 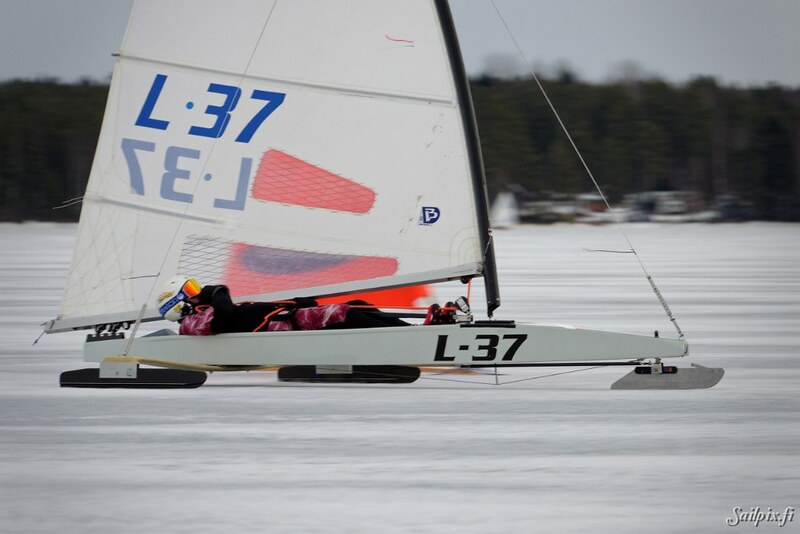 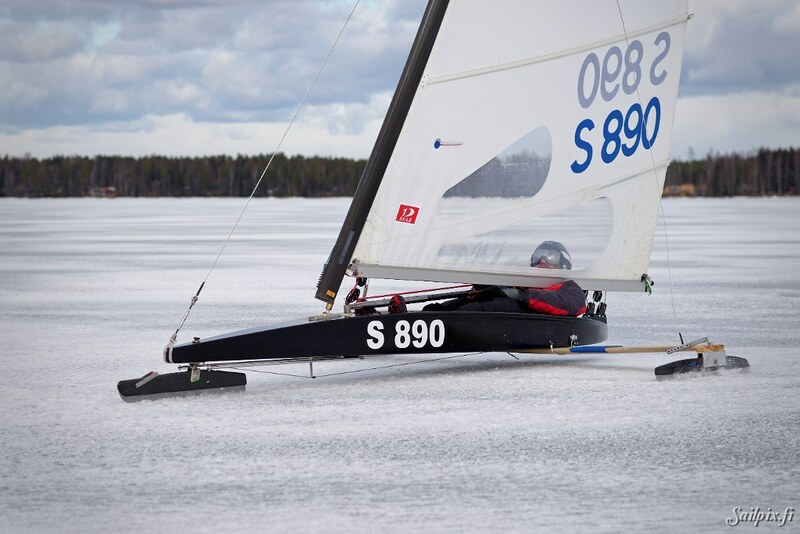 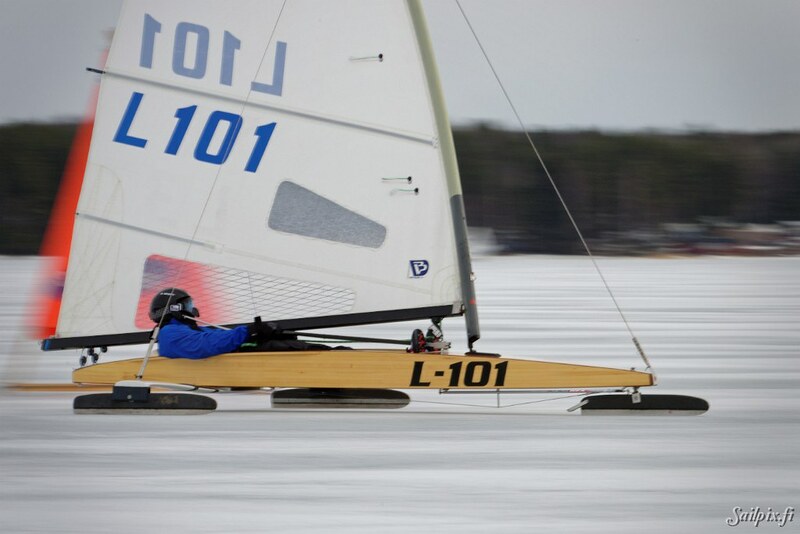 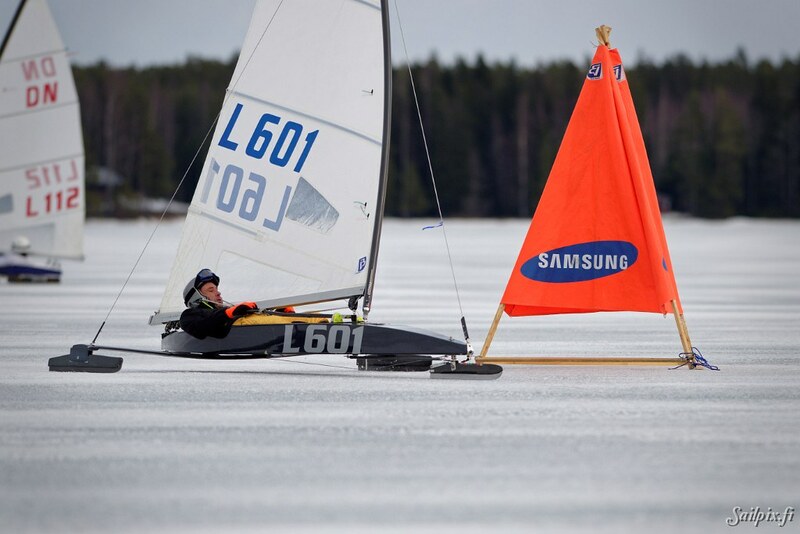 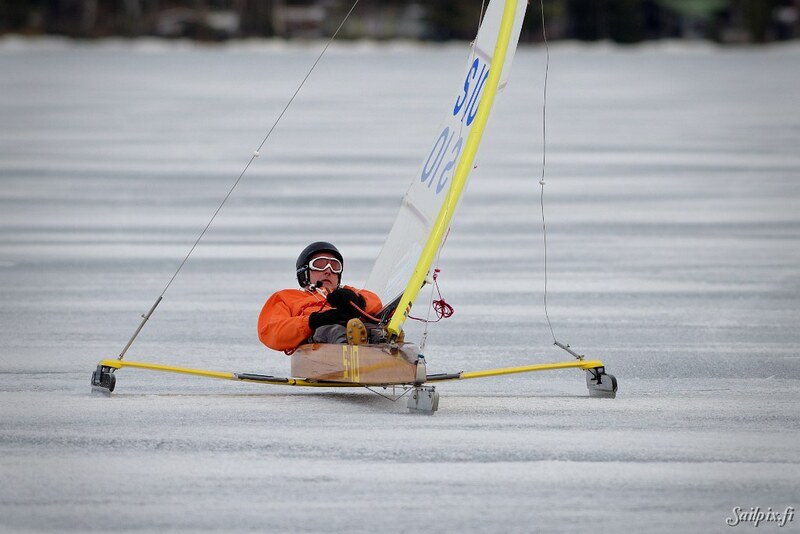 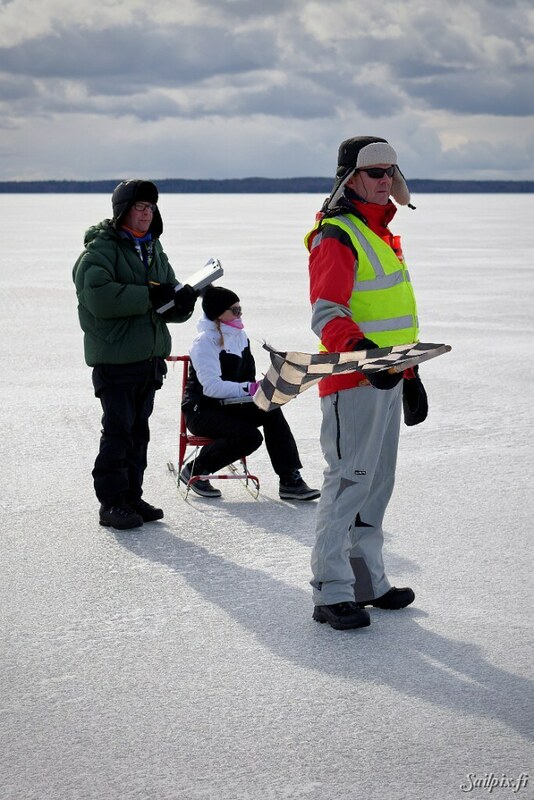 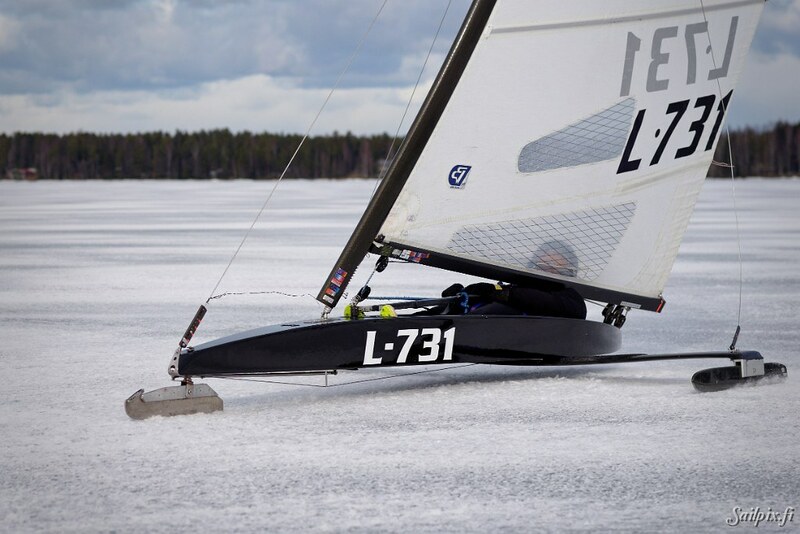 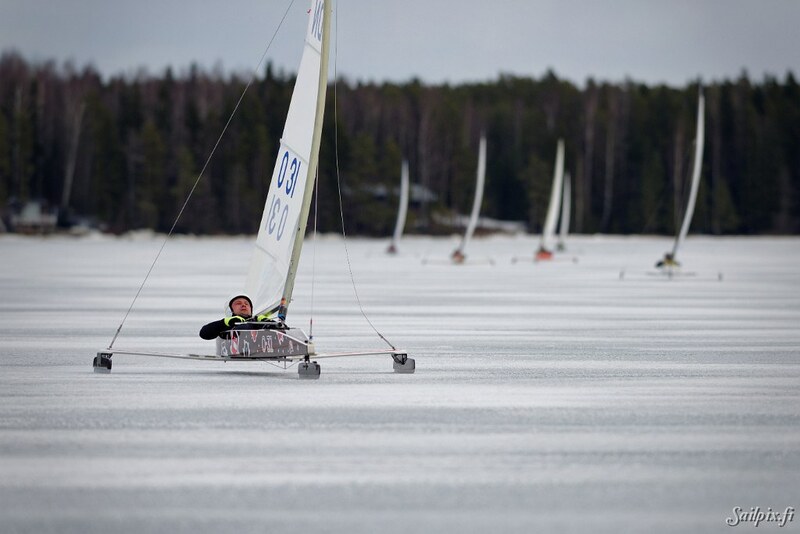 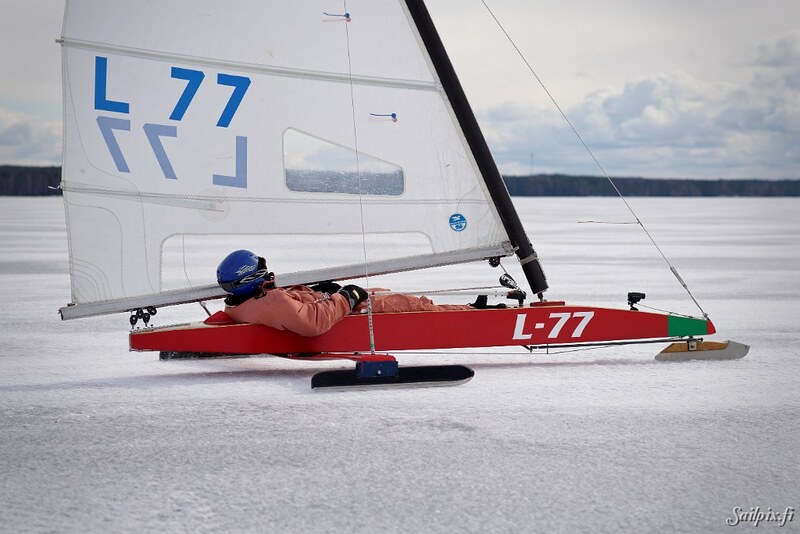 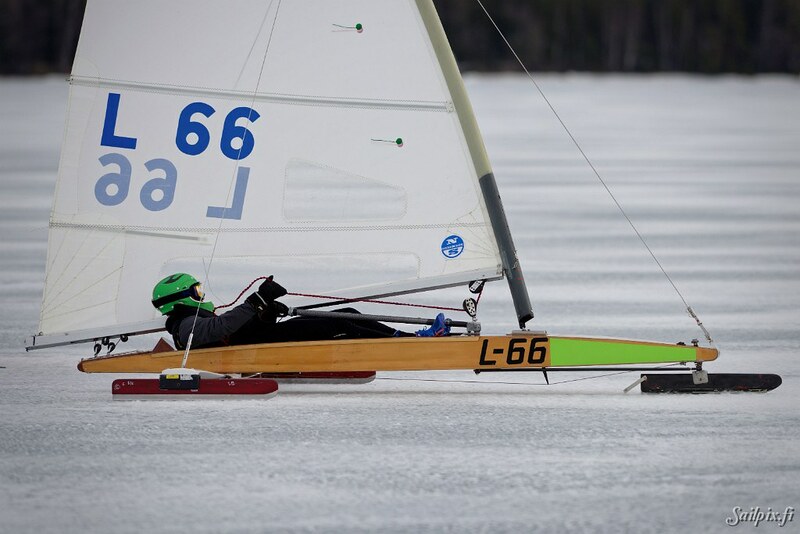 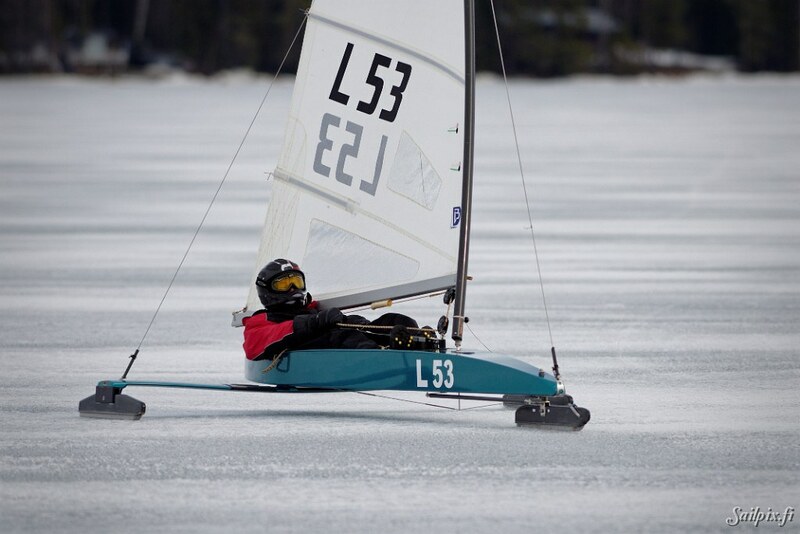 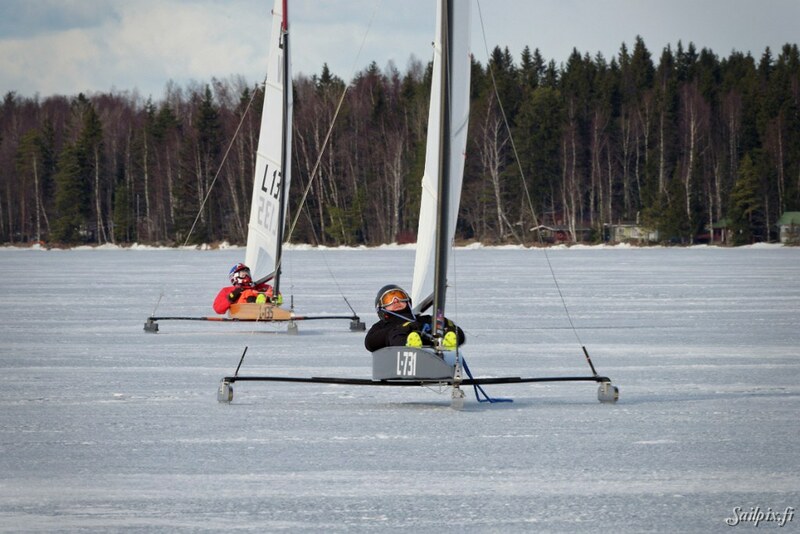 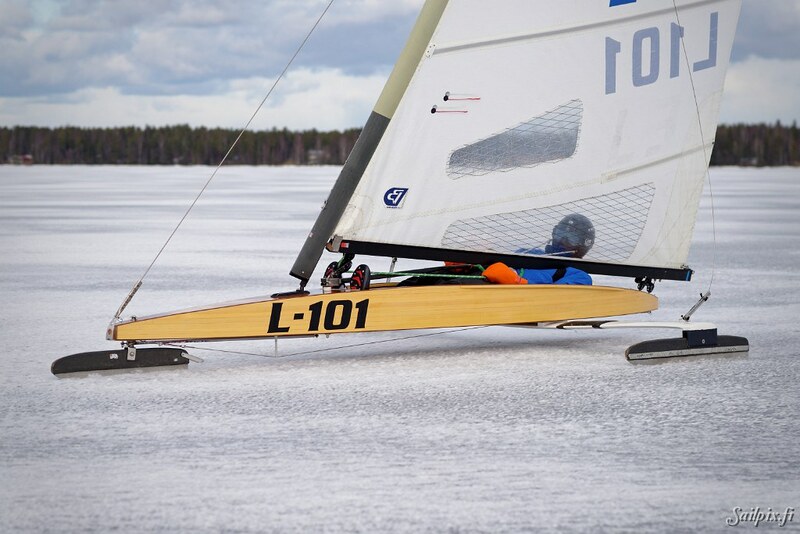 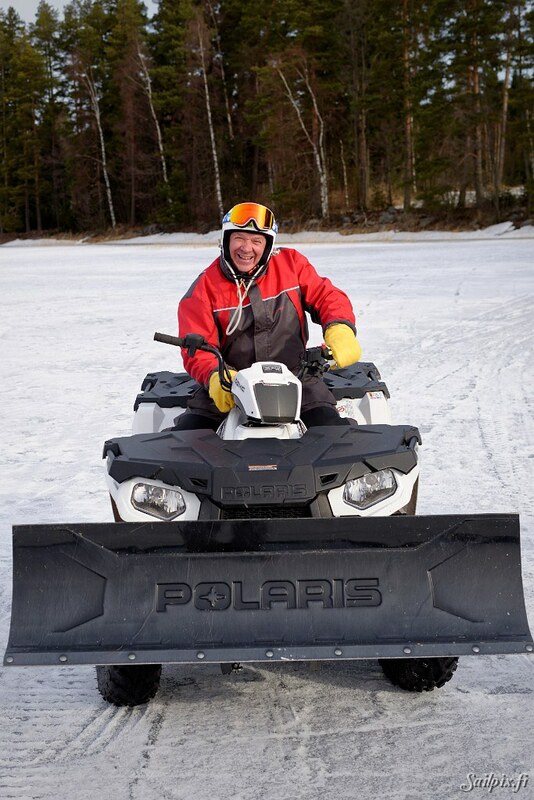 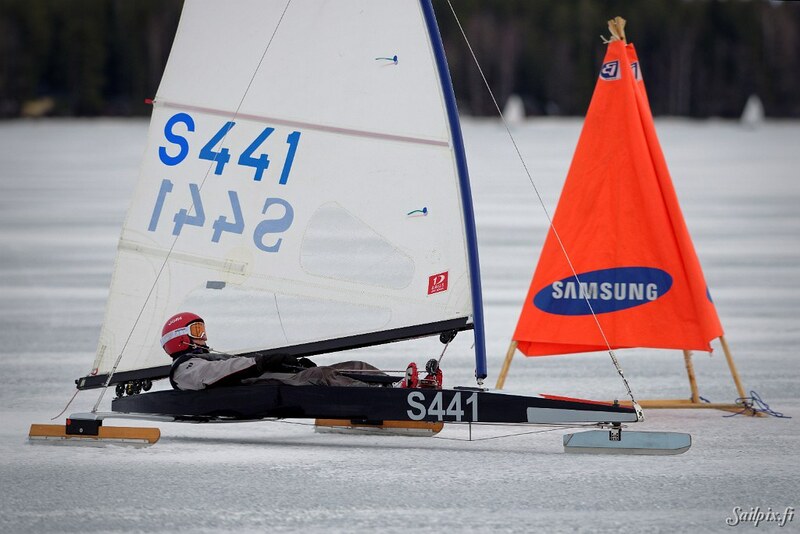 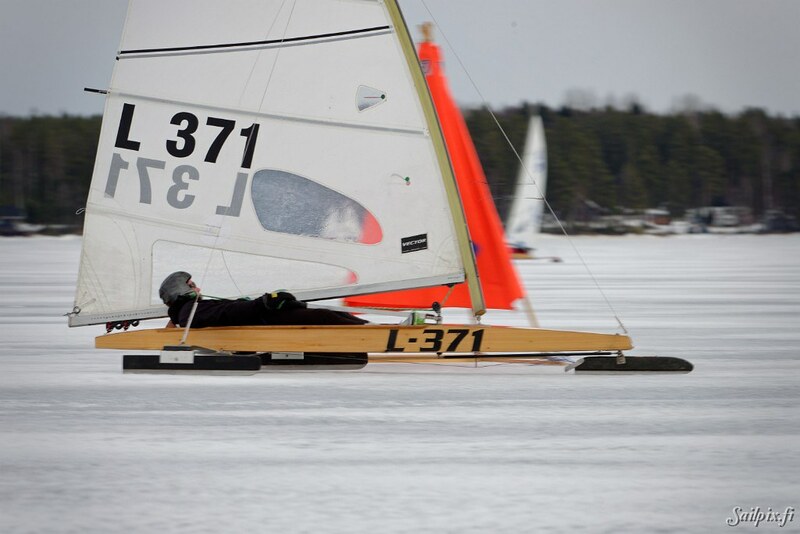 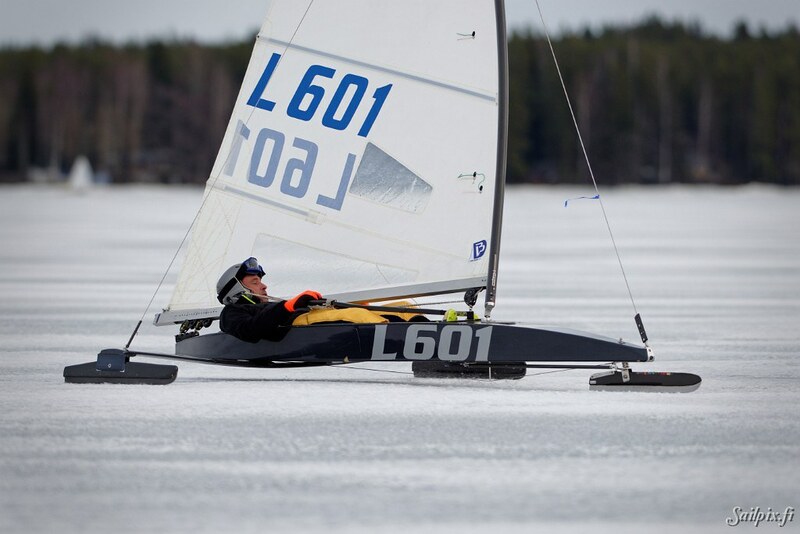 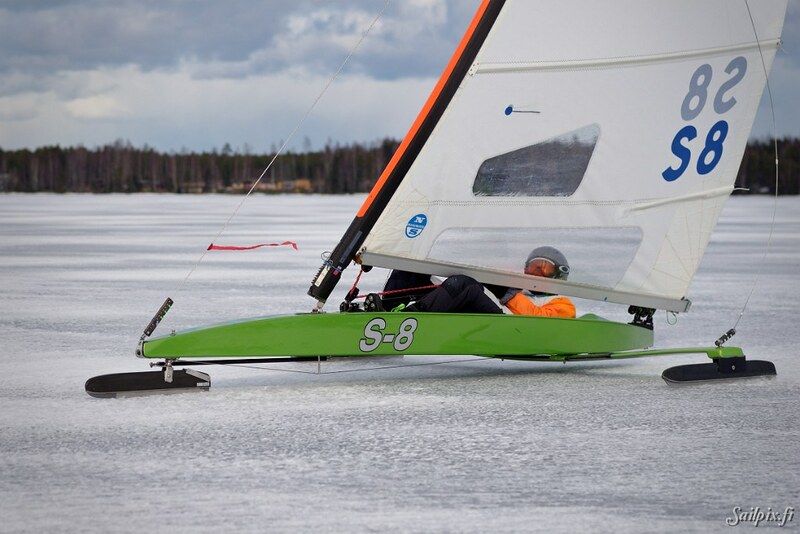 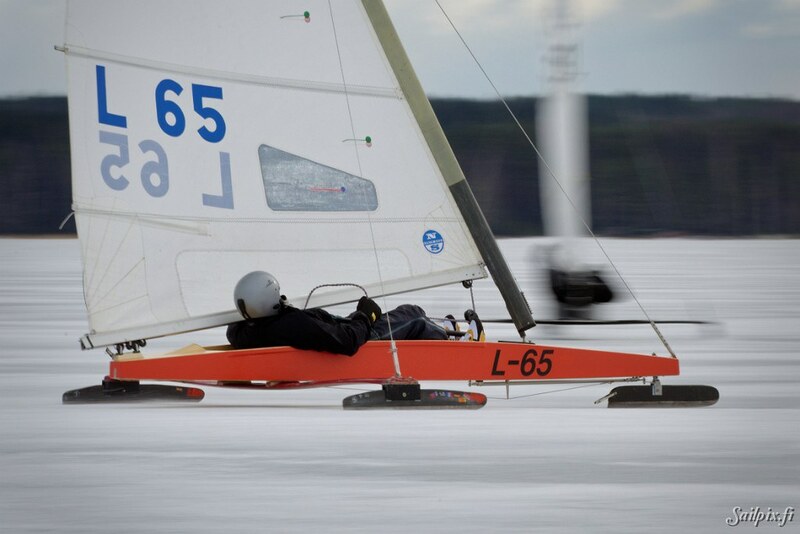 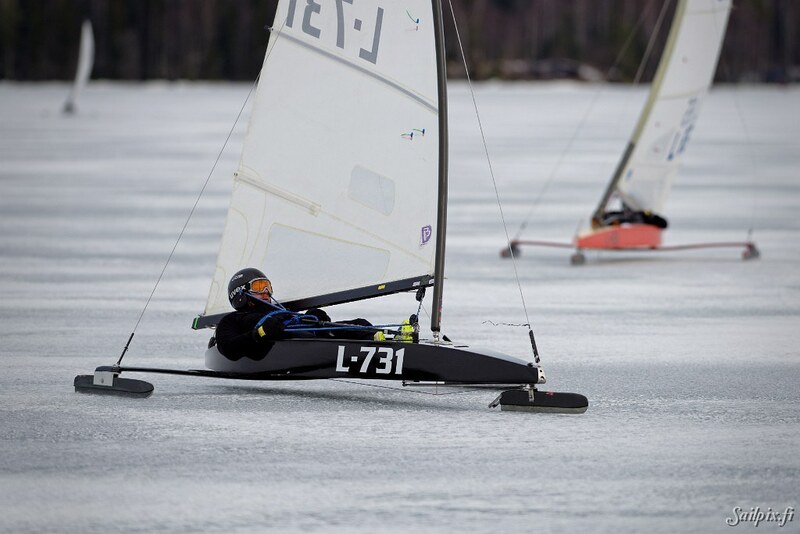 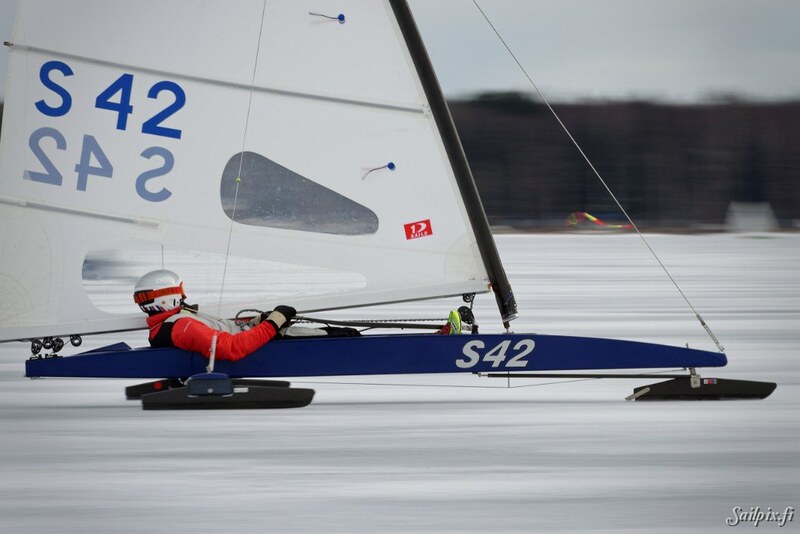 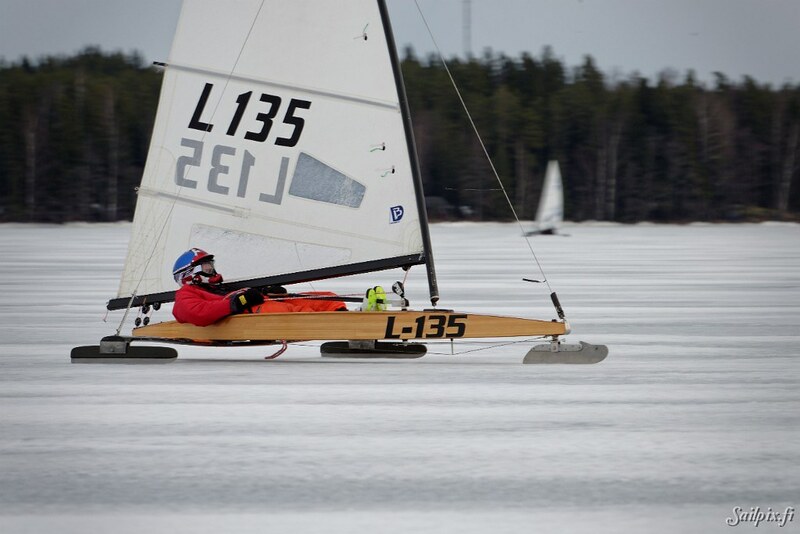 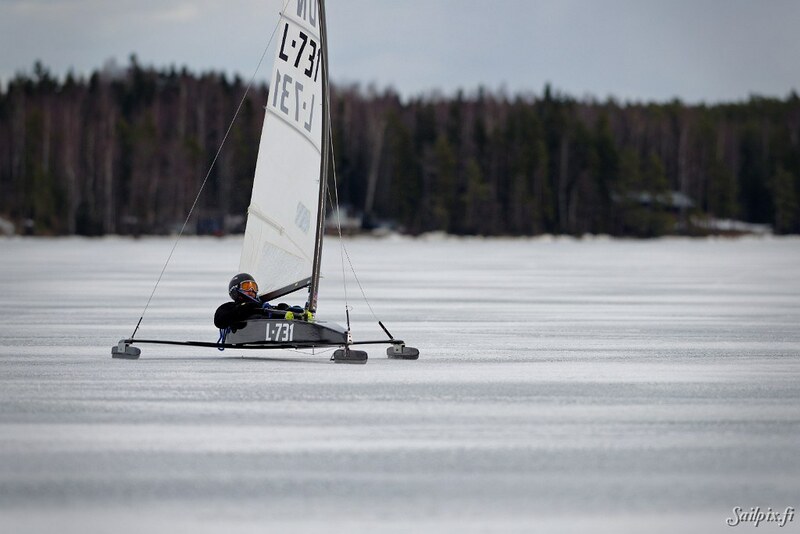 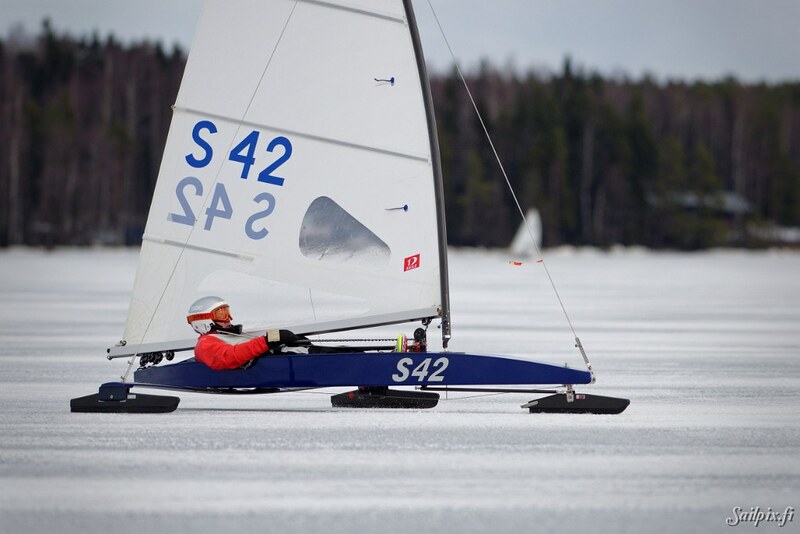 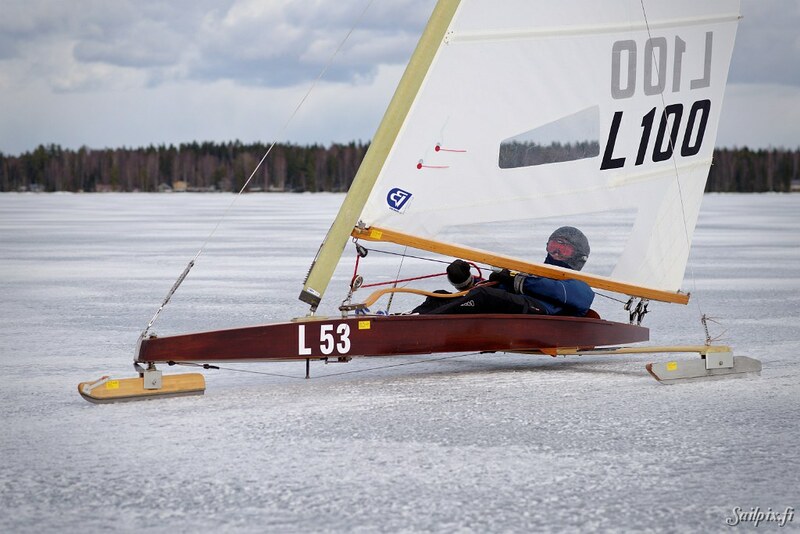 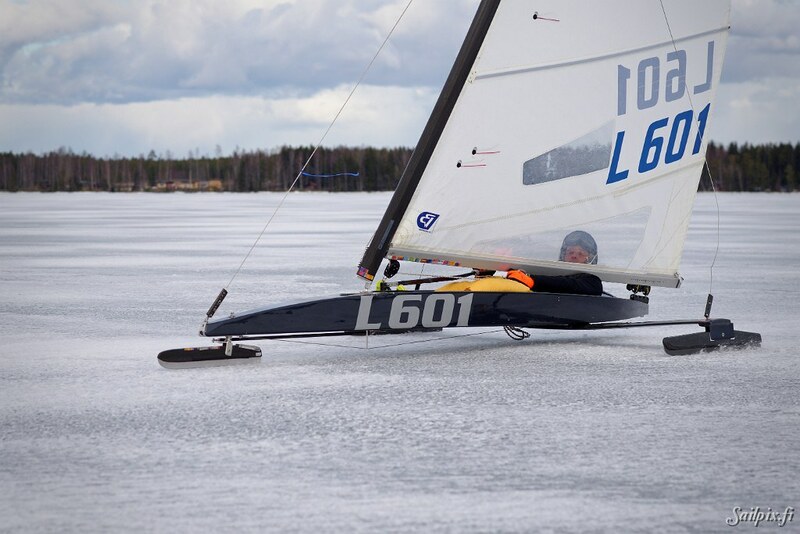 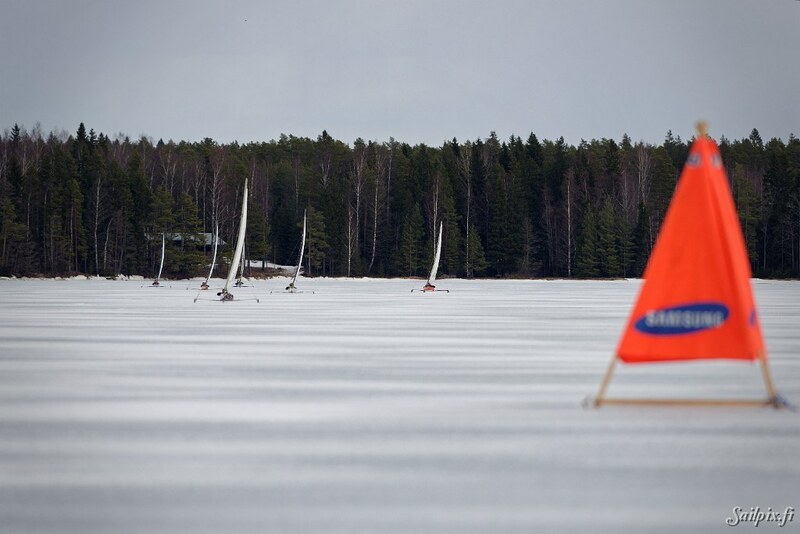 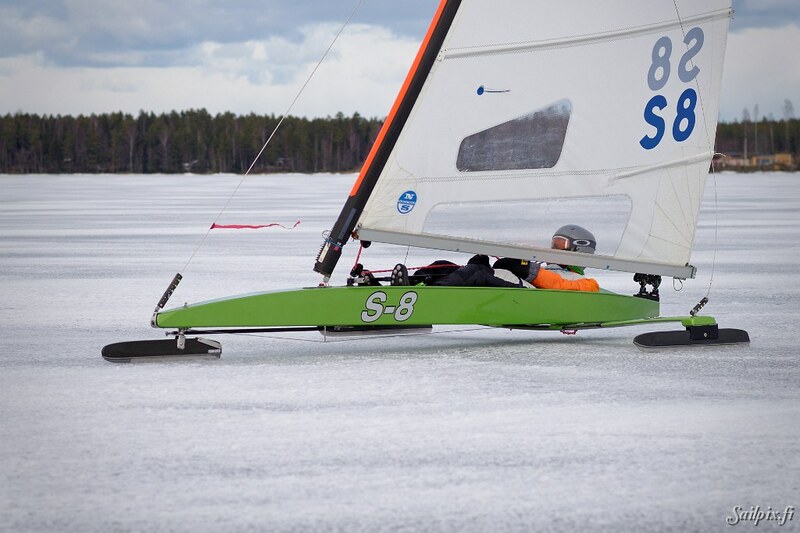 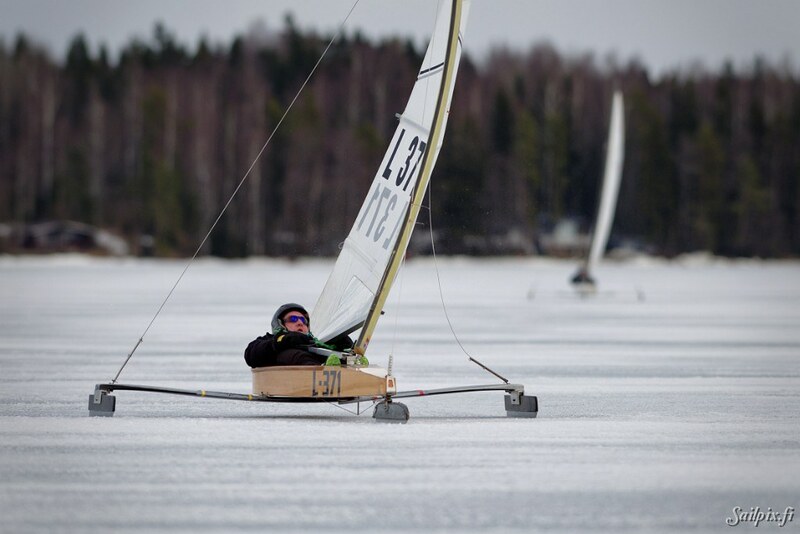 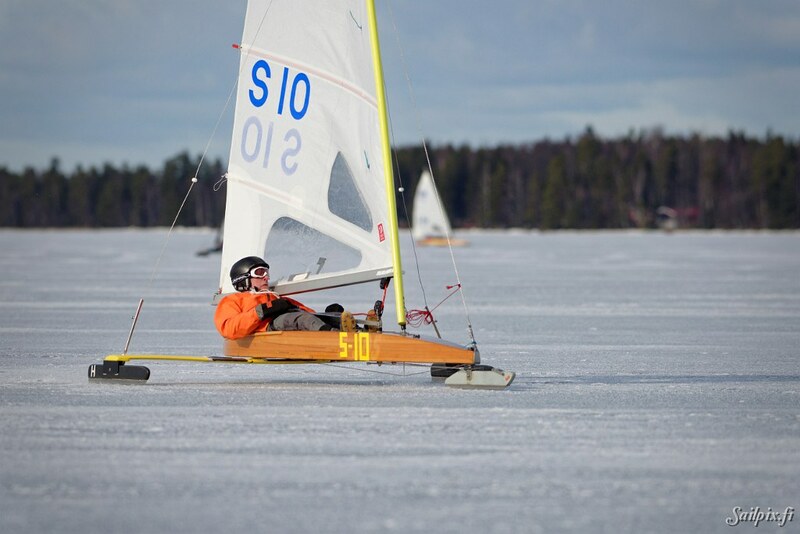 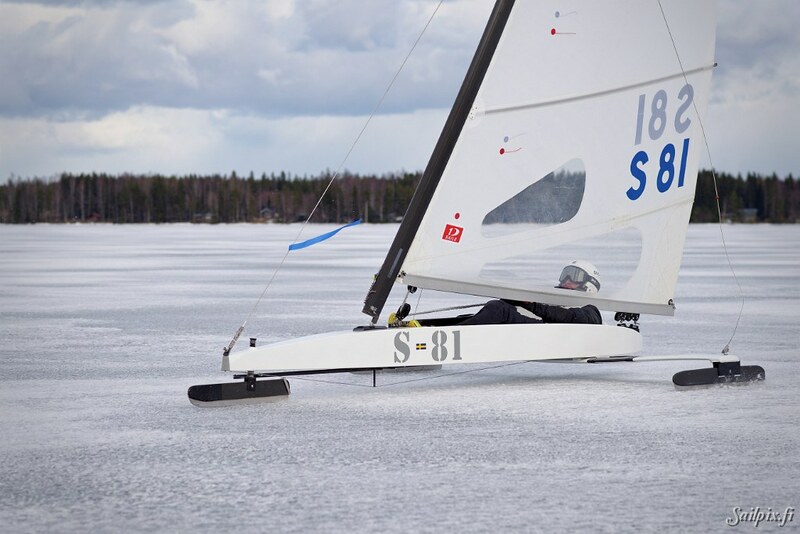 DN icesailing Open Finnish Championship regatta at lake Pyhäjärvi in Säkylä, Finland 19th and 20th of March 2016 organized by Borgå Segelsällskap. 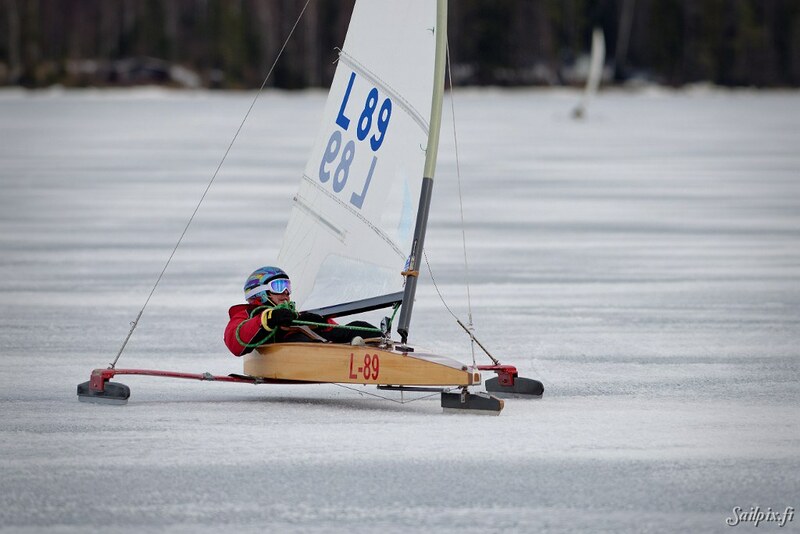 Photos from three first races on Saturday. 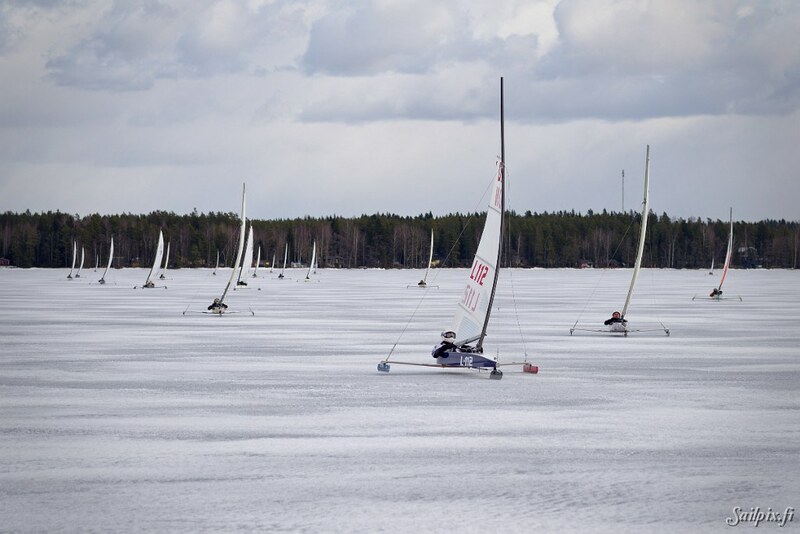 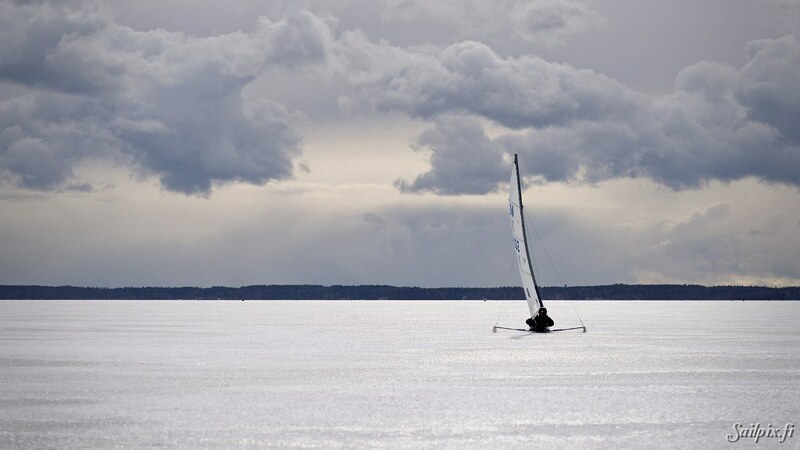 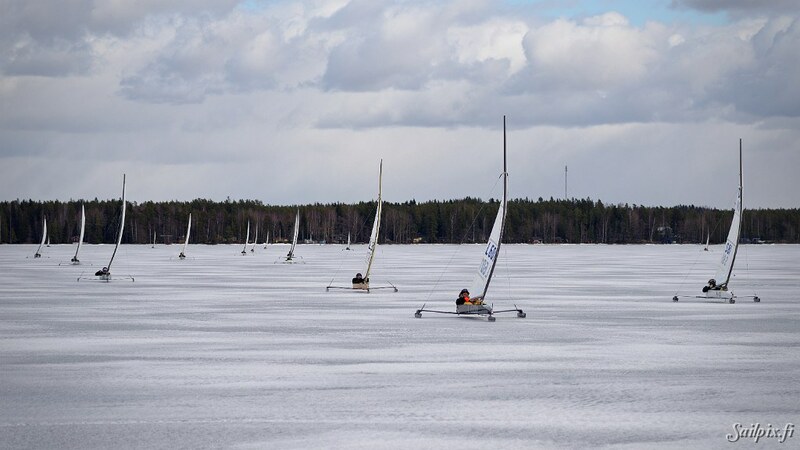 On Saturday races started after 1½ hours of waiting for the wind. 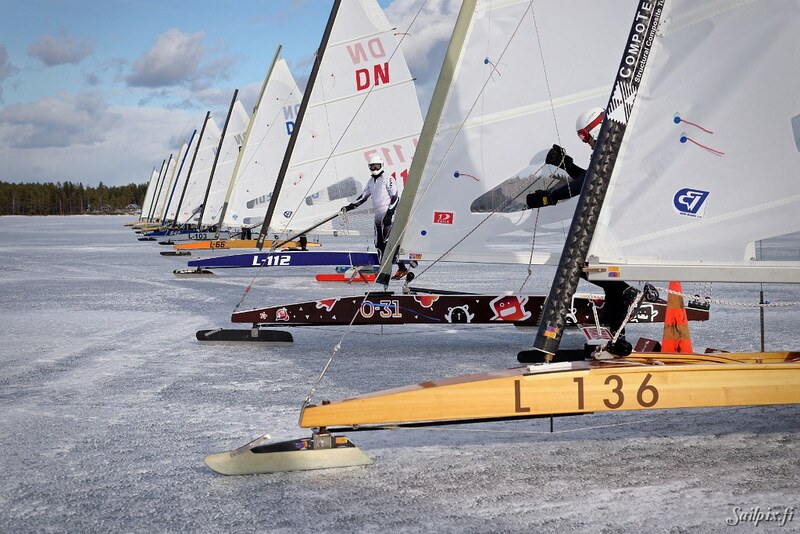 Sunday no races because of no wind. 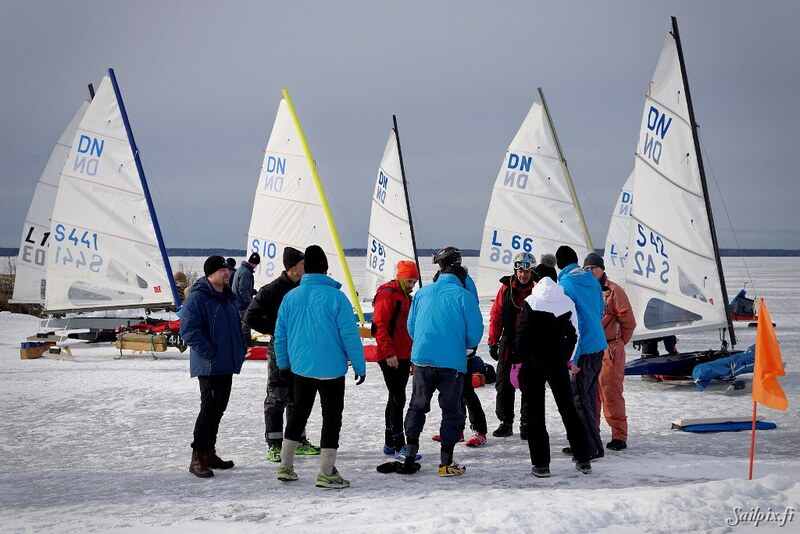 The second slideshow contains 139 photos of individual DN sailors.